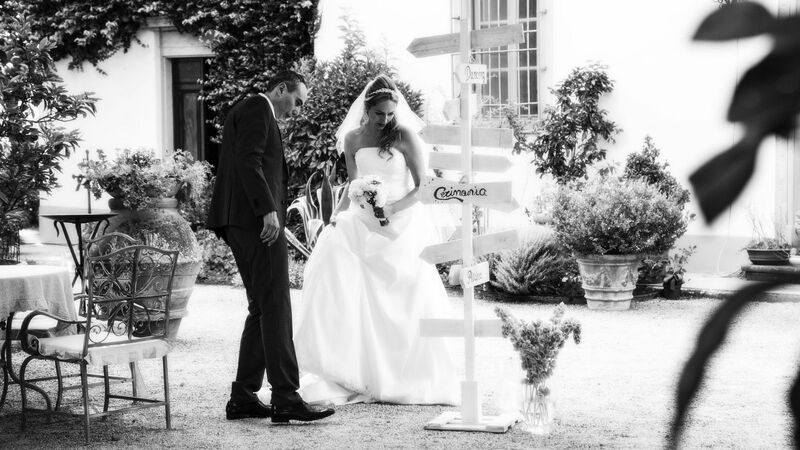 If you’re looking for a special location for your wedding day, to celebrate your anniversary or your Honeymoon, then look no further. 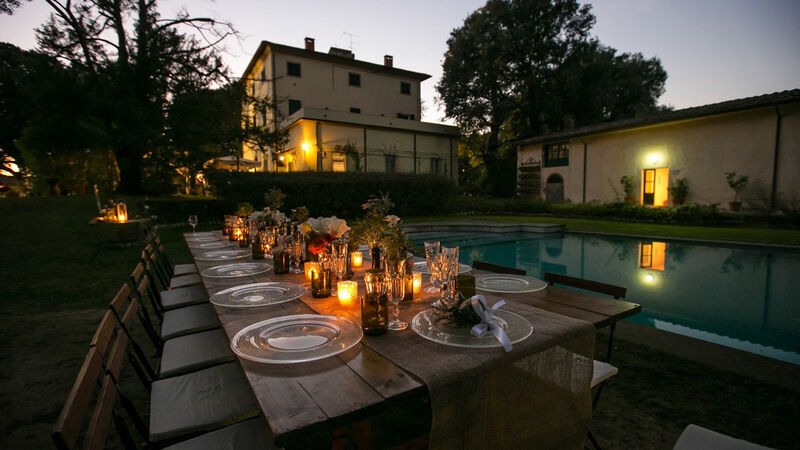 Villa Pieve de’ Pitti welcomes you in a polished and exclusive atmosphere, that still has the charm and warmth of a family-run hotel. 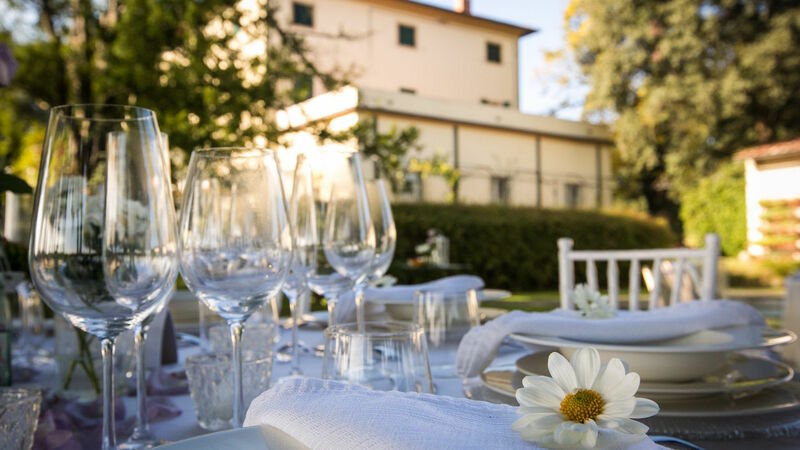 The estate dates back to the Etruscan time, and it has expanded over the centuries around the Castle of Pava and the charming St. John’s Chapel, next to the Villa, built by the Florentine Pitti family, in the XVIIth century. 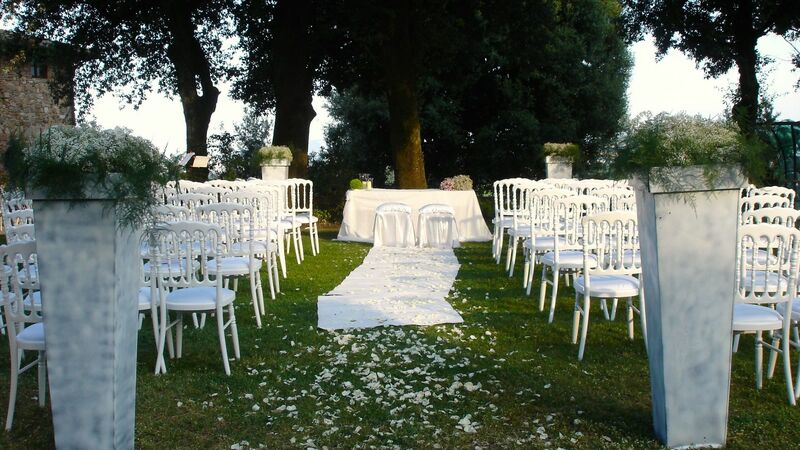 At Pieve de’ Pitti you can perform both an open air blessing surrounded by oak trees or a religious ceremony in the private and intimate chapel or a civil wedding in the park, then welcome your guests in the garden or by the pool, open air, in the shadow of centuries-old trees and elegant marquees. 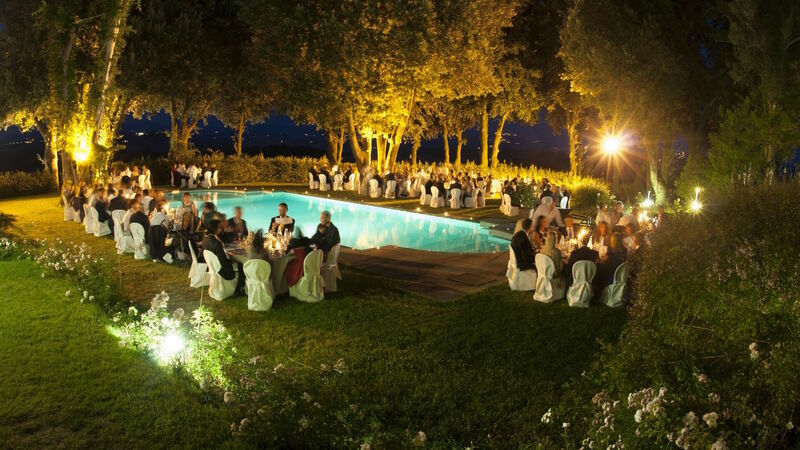 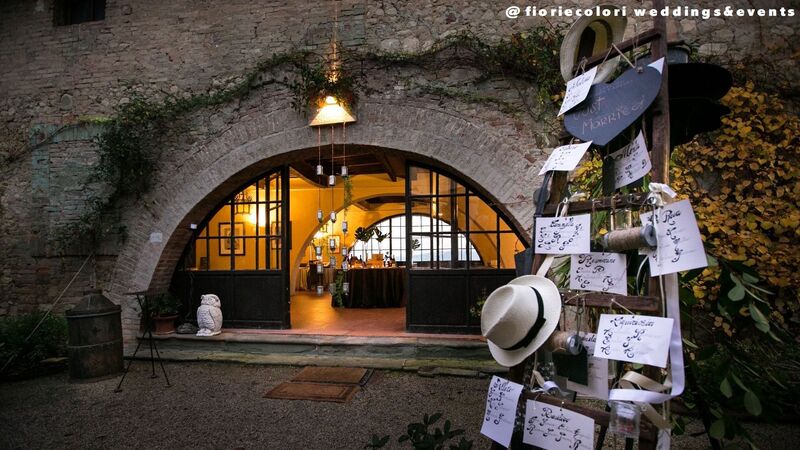 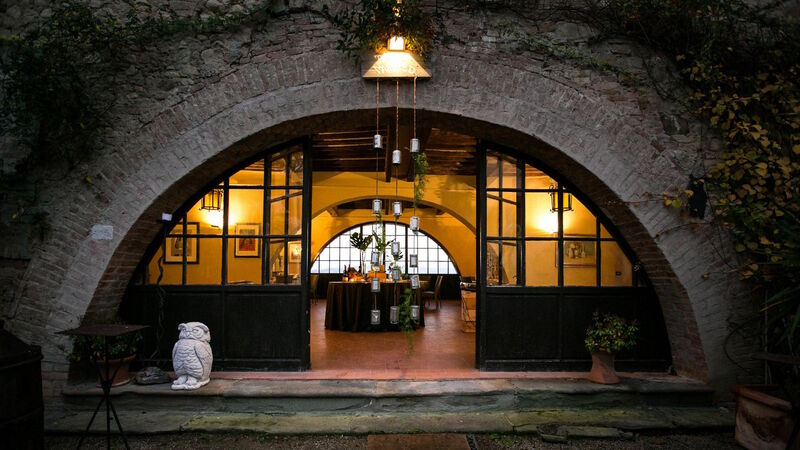 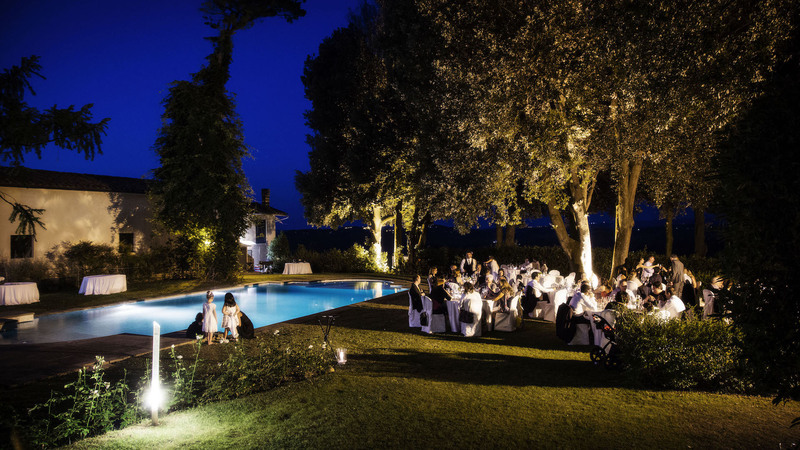 By the evening, or if you prefer a more intimate room, you can enjoy the party in the large Lemonhouse that overlooks the cliffs of Volterra, lit up by the sunset. 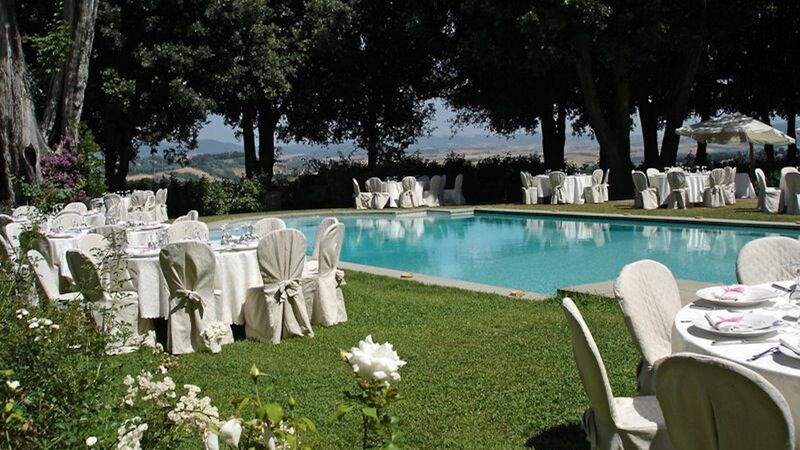 The park of the Villa, comfortably accommodates up to 300 people and it’s fully equipped: catering rooms, furniture for bars and buffet and charming dehor for dining by poolside. 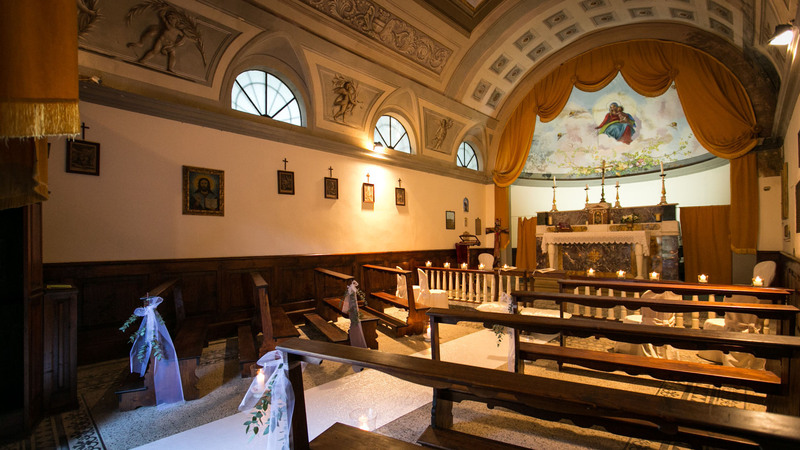 The Chapel of St. John of Pava dates back to the etruscan period and it was the first religious building in the valley, long time before the town of Terricciola was founded. 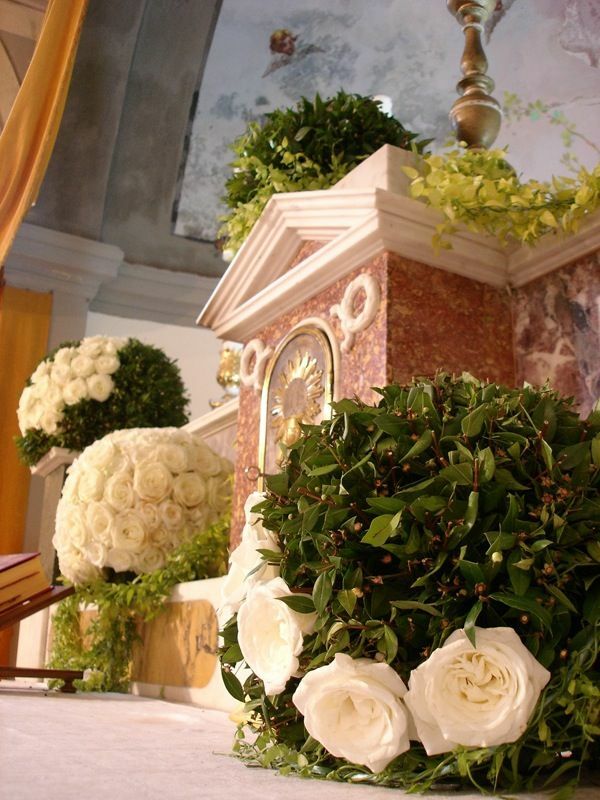 When the S. Donato Cathedral was built in town, the baptismal font of St. John was moved there, where it still is. 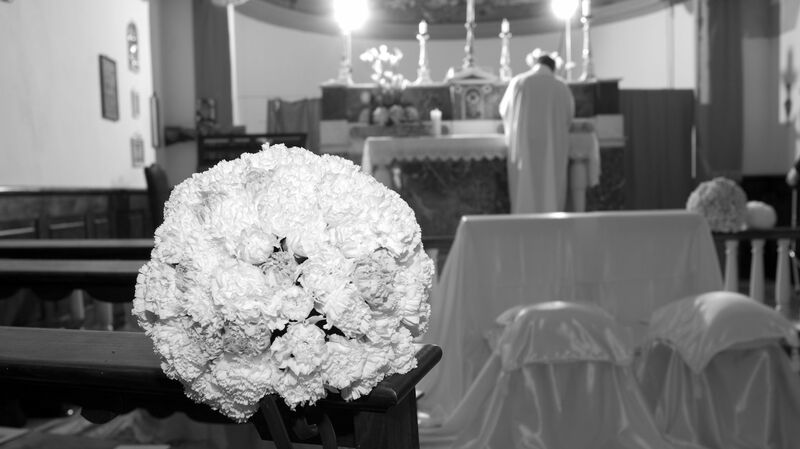 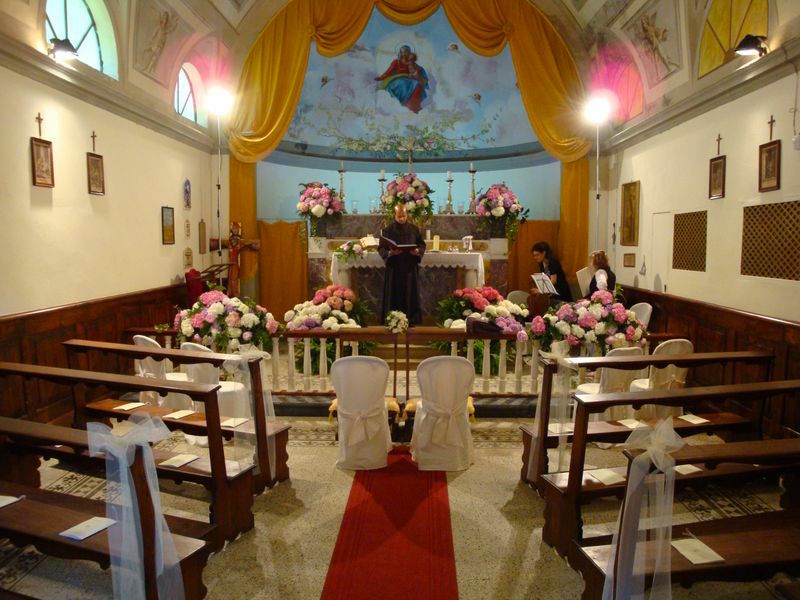 The Chapel is still consecrated and both Catholic and Protestant weddings can be celebrated here. 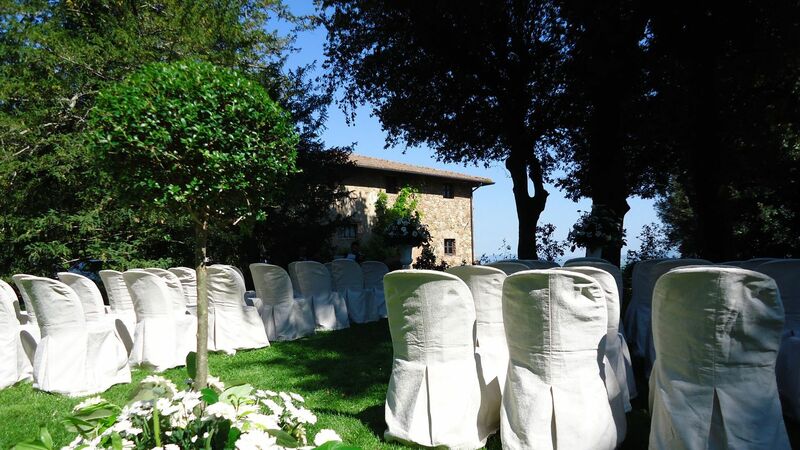 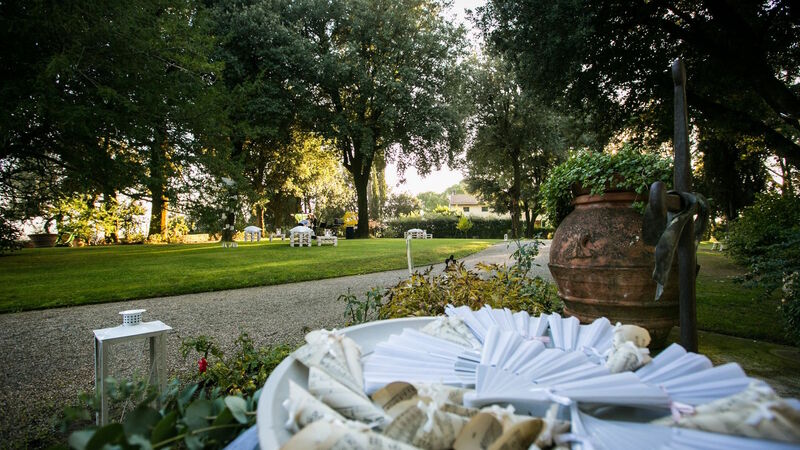 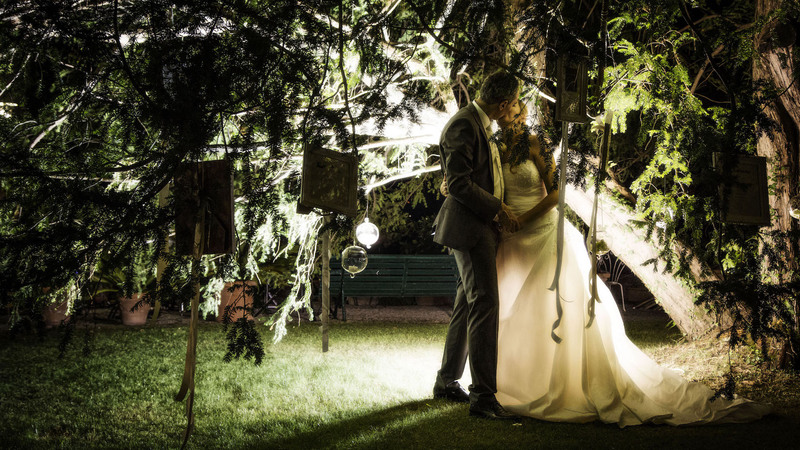 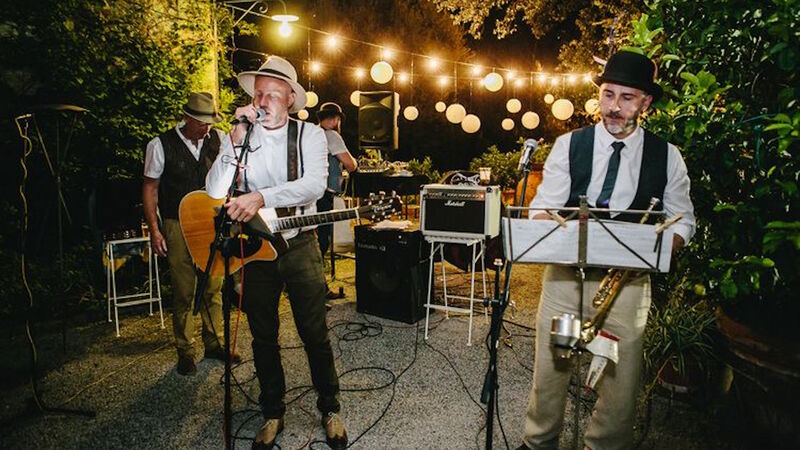 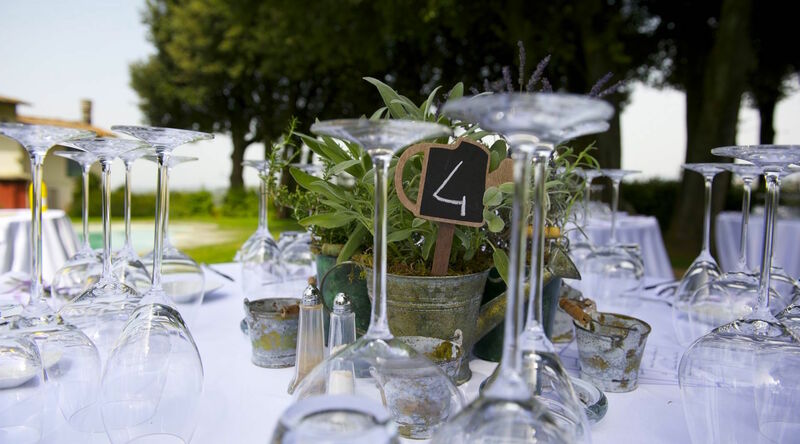 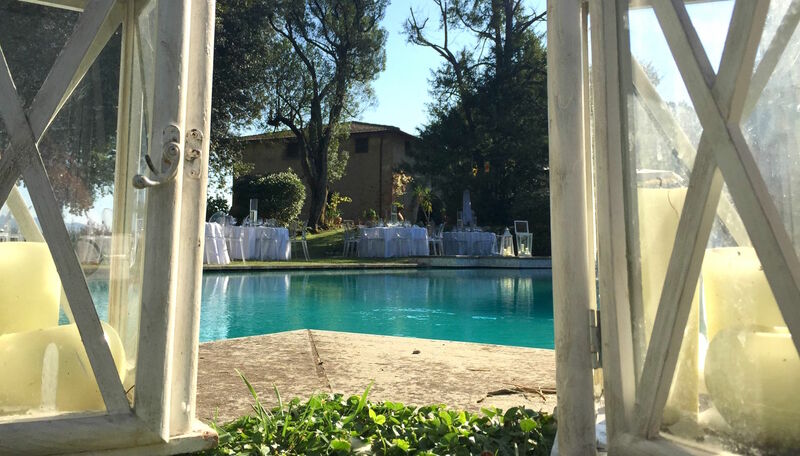 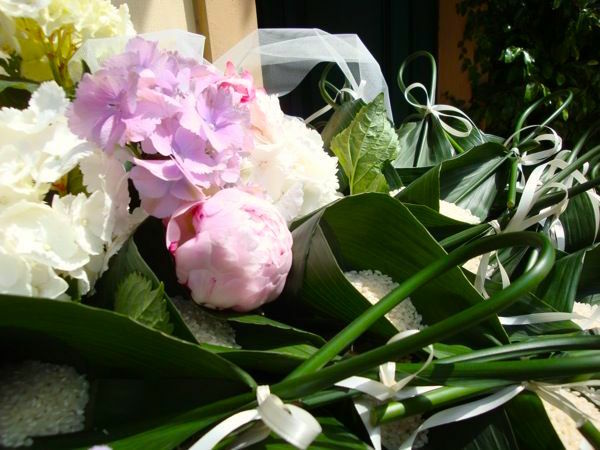 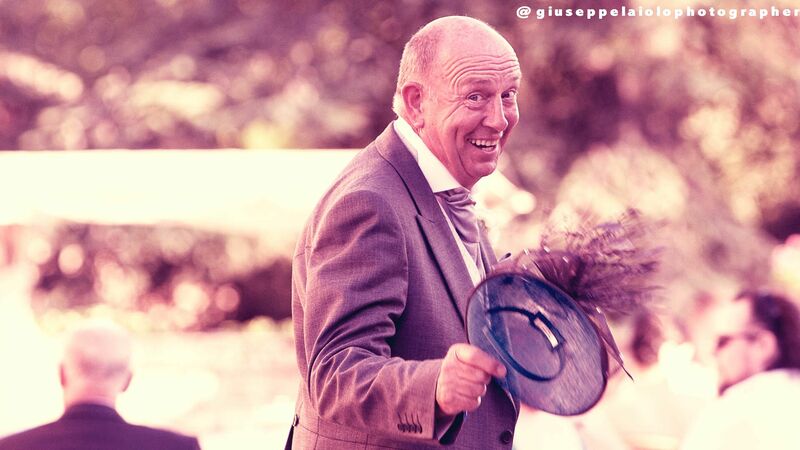 Pieve de’ Pitti is authorized since 2010 as countryside town hall and it’s a stunning venue for your outdoor civil wedding. 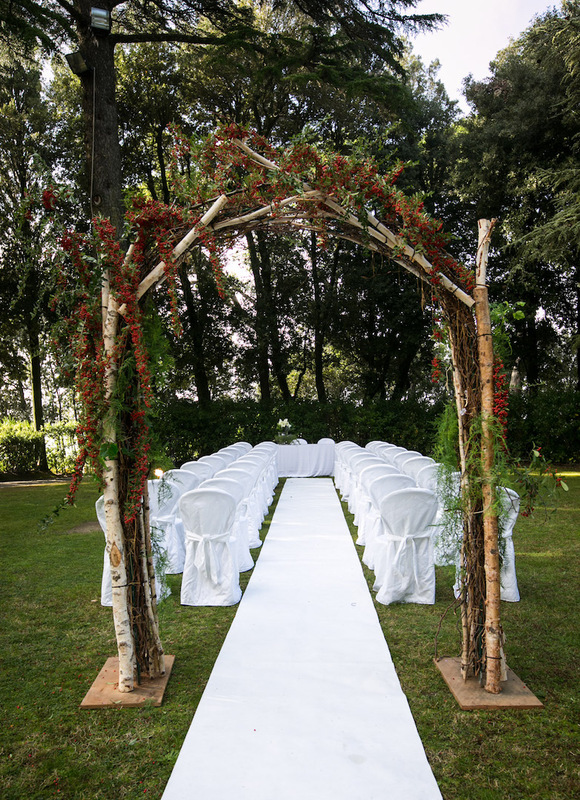 The ceremony in the park will be celebrated under flower arches decorations, elegant seating and a runner of rose petals, for the bride’s wedding march. 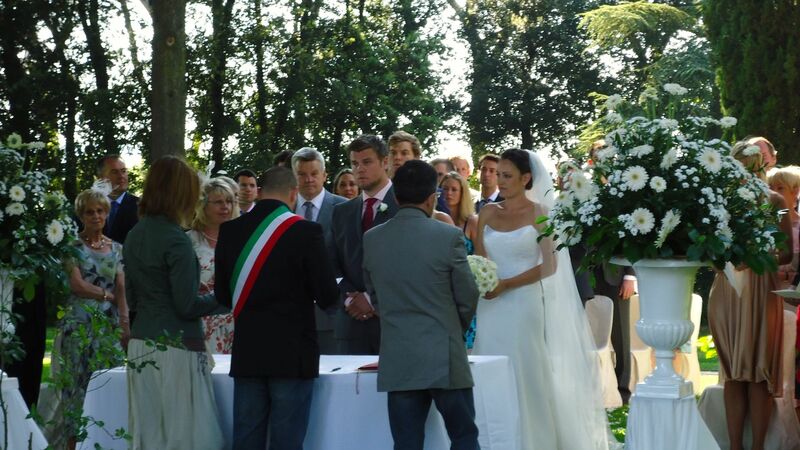 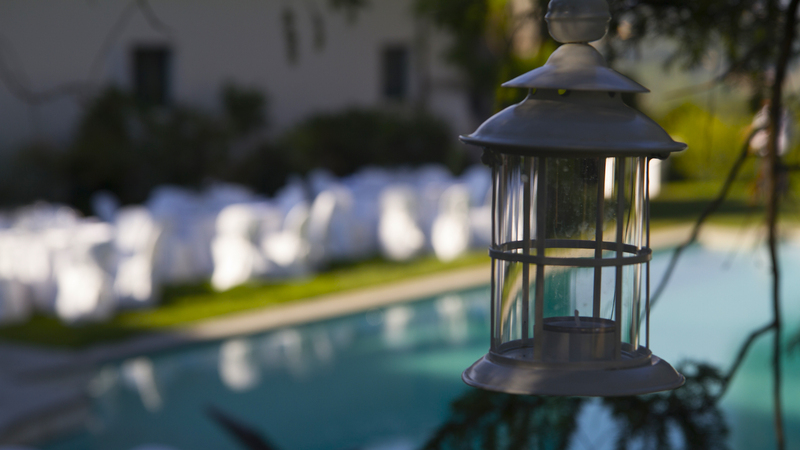 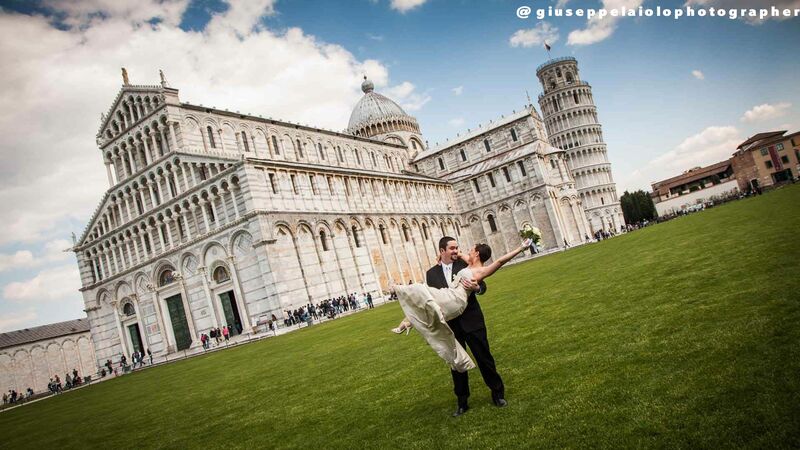 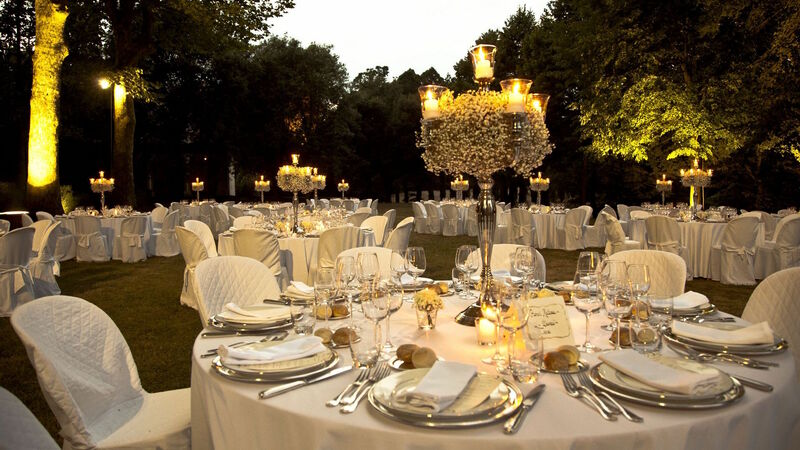 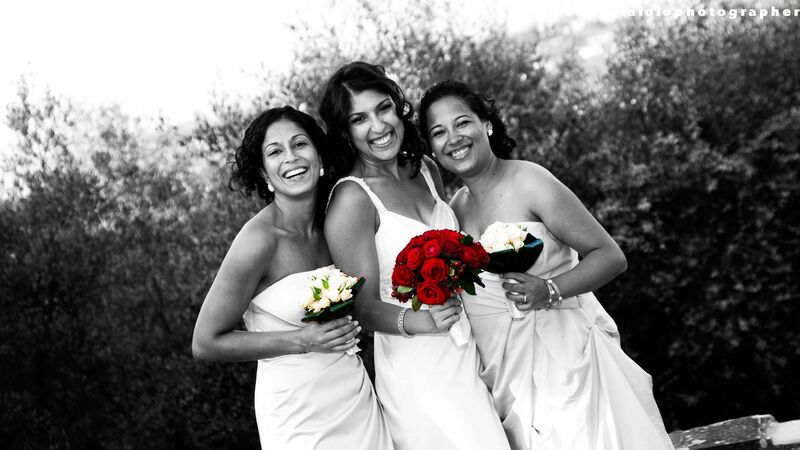 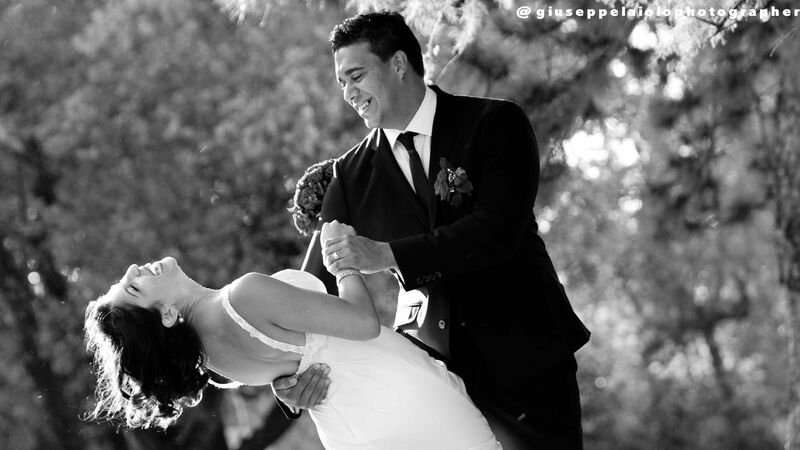 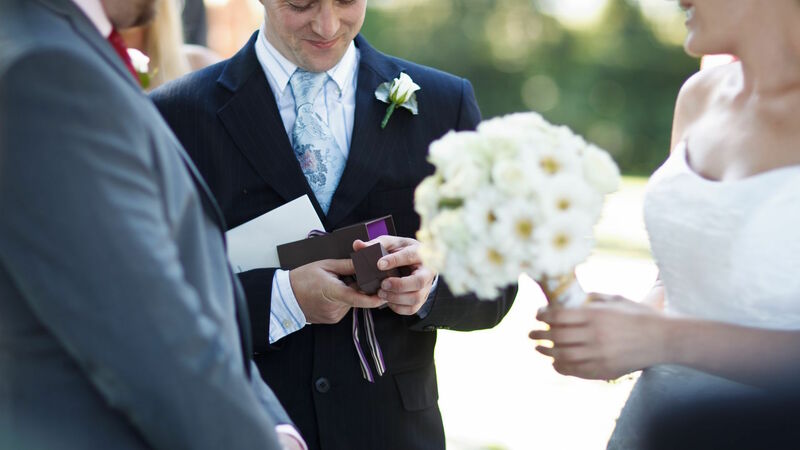 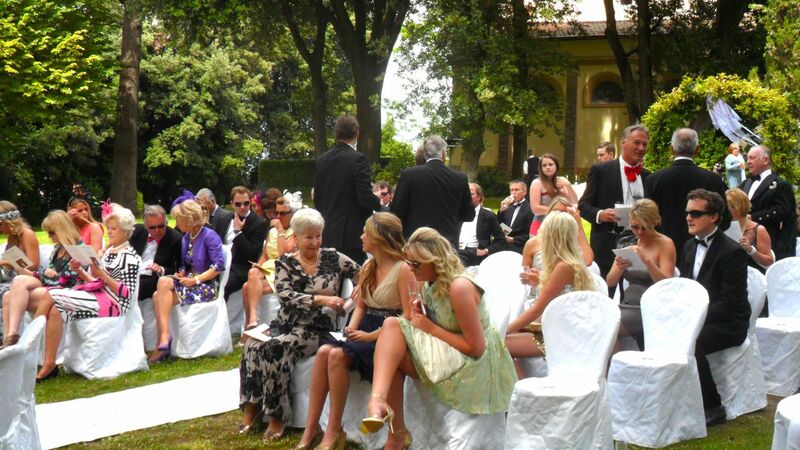 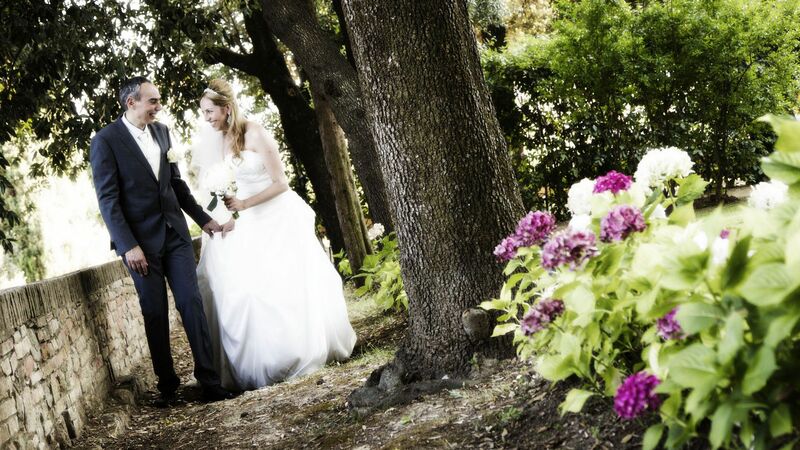 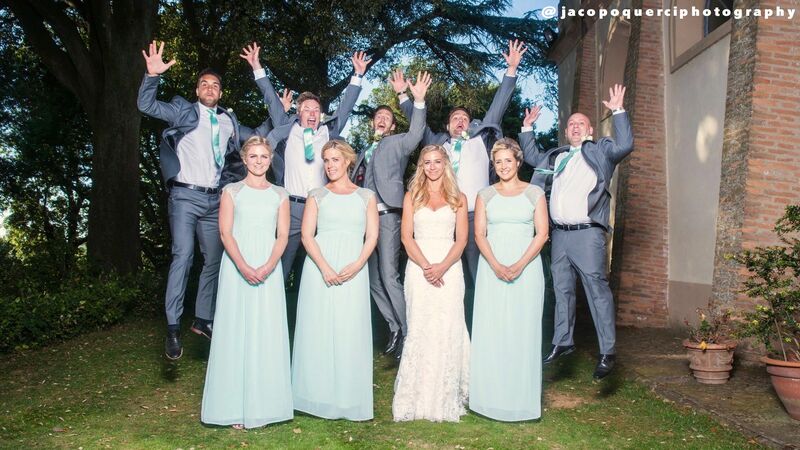 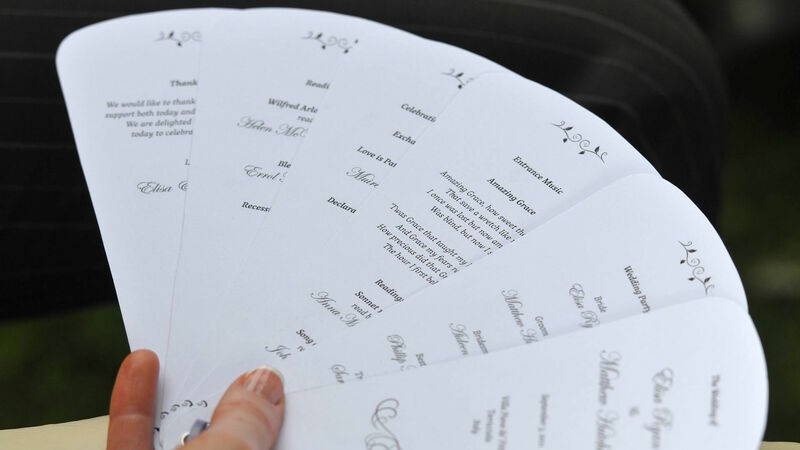 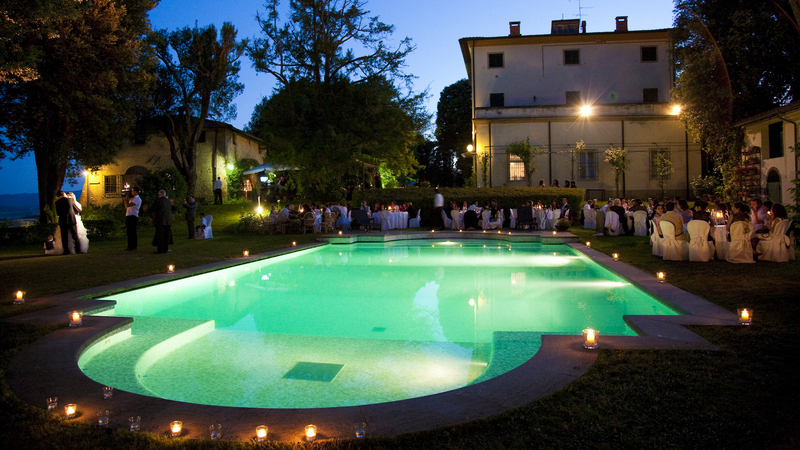 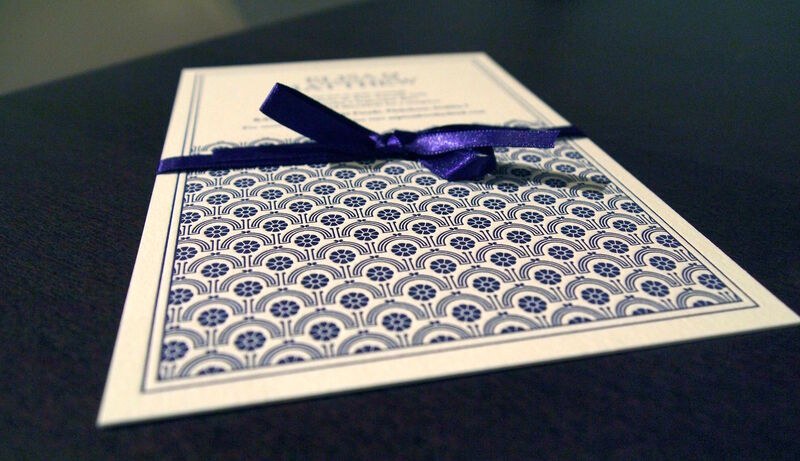 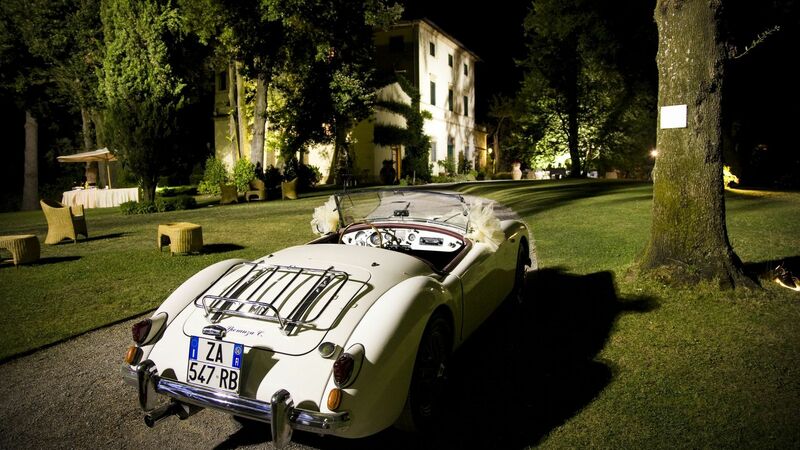 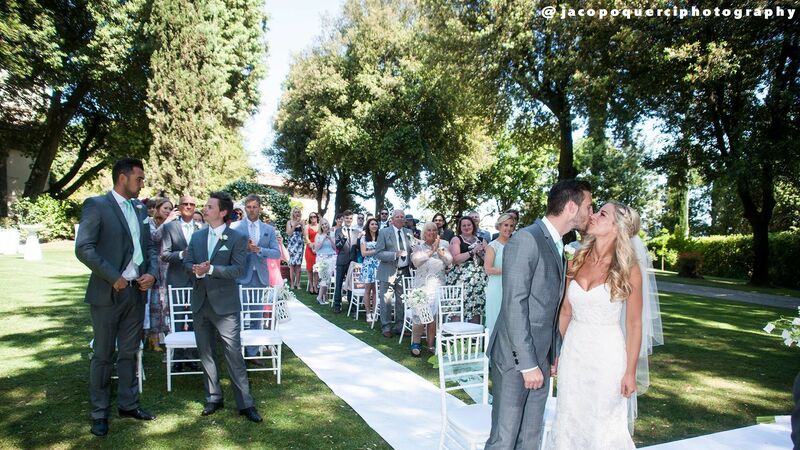 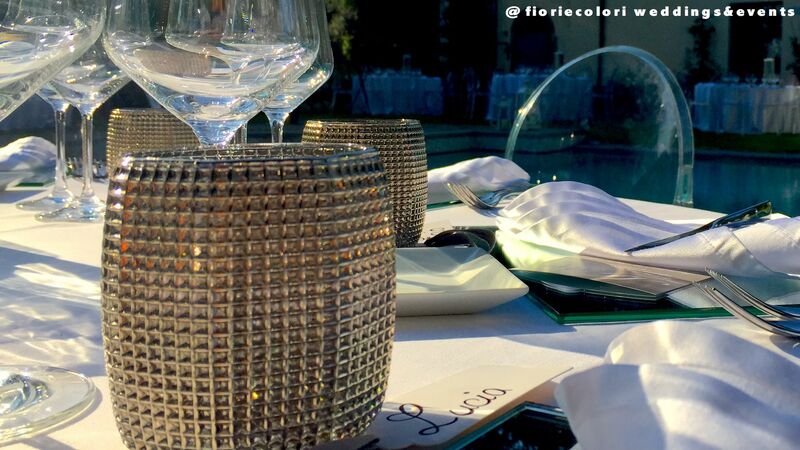 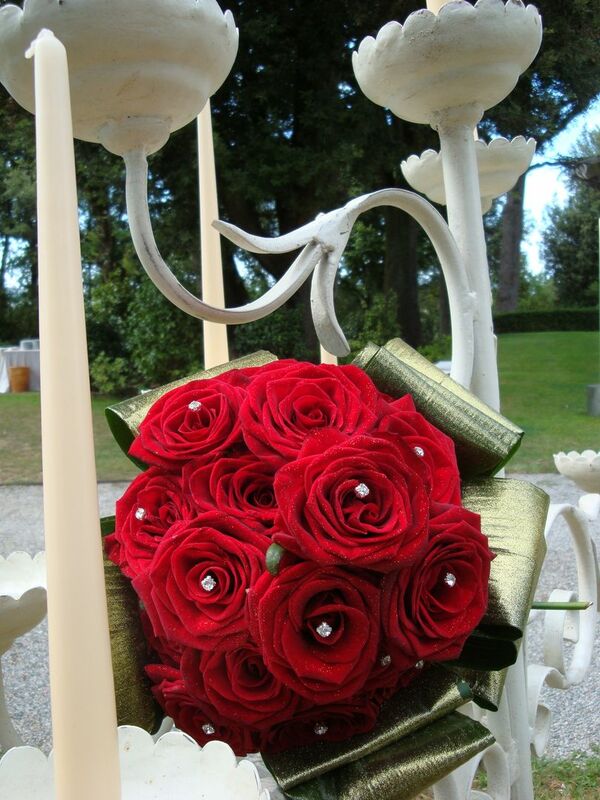 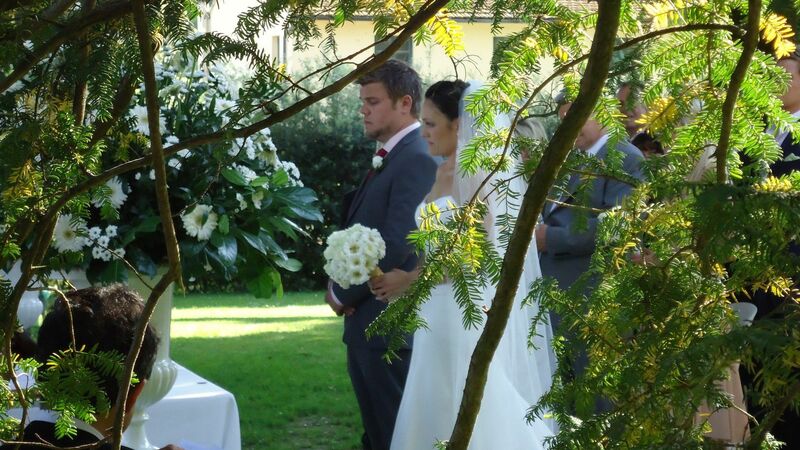 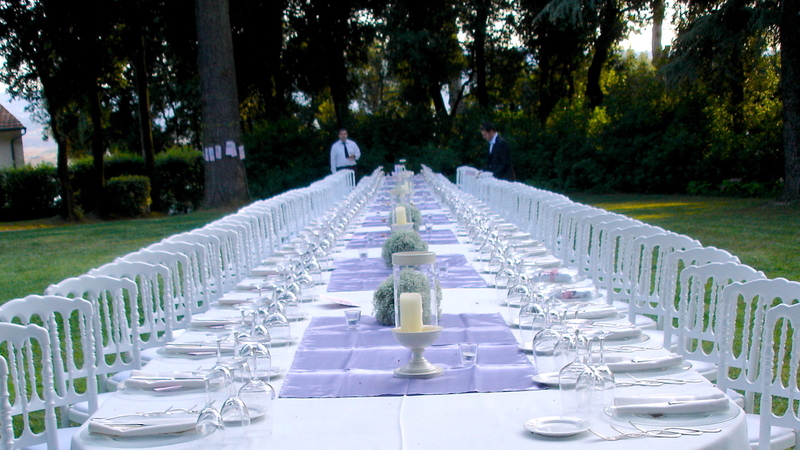 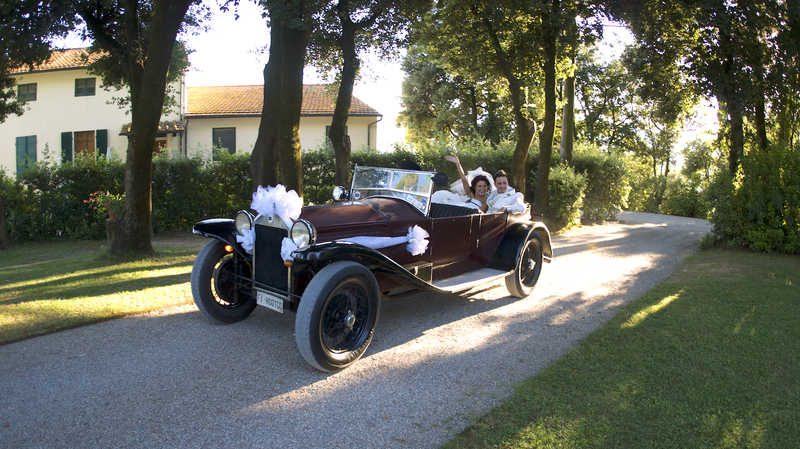 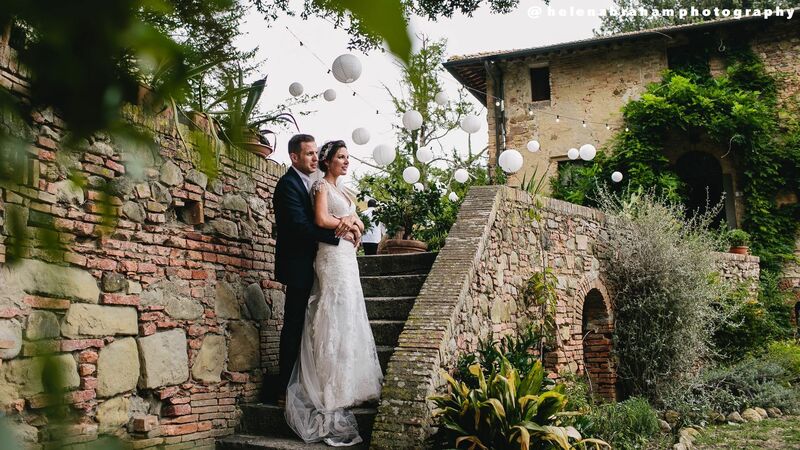 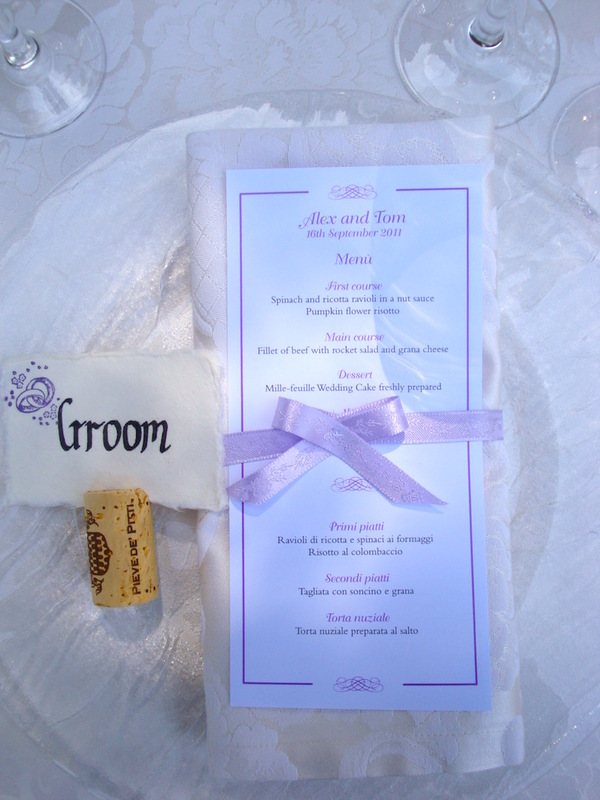 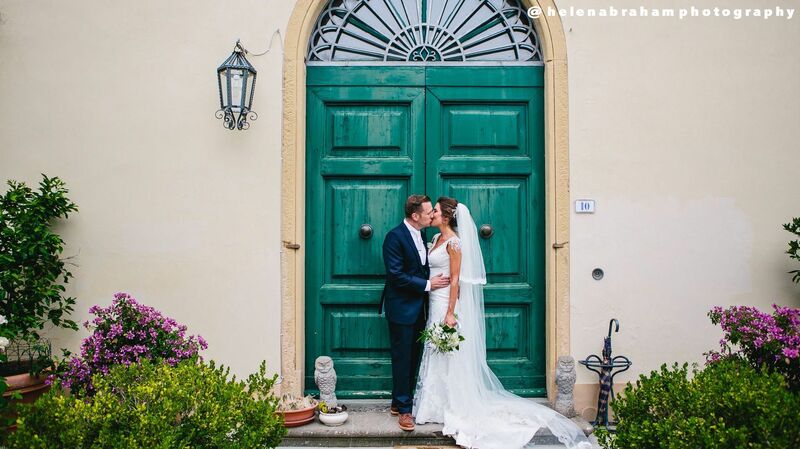 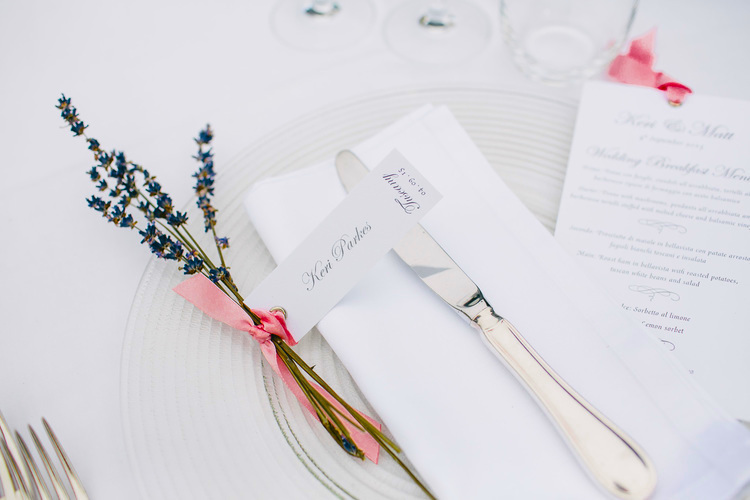 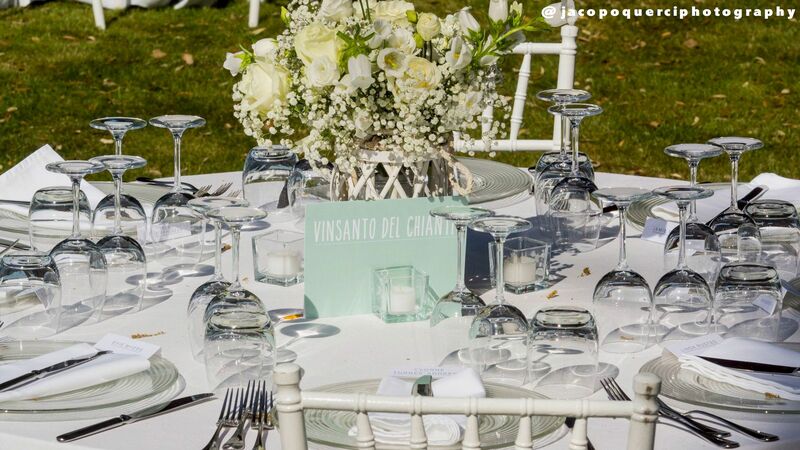 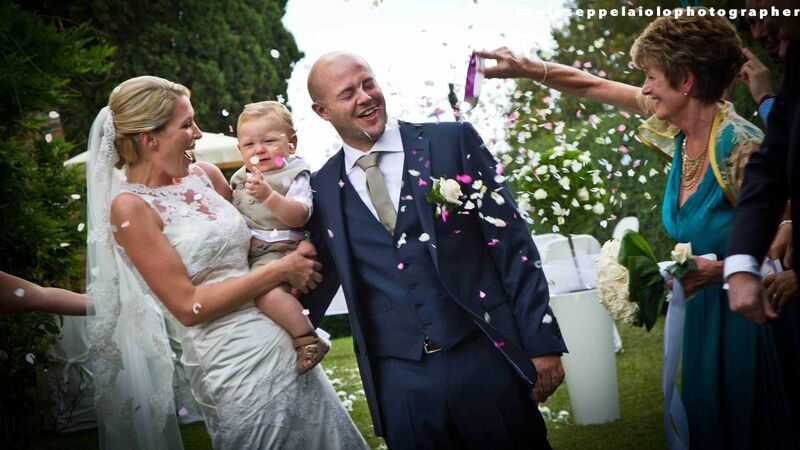 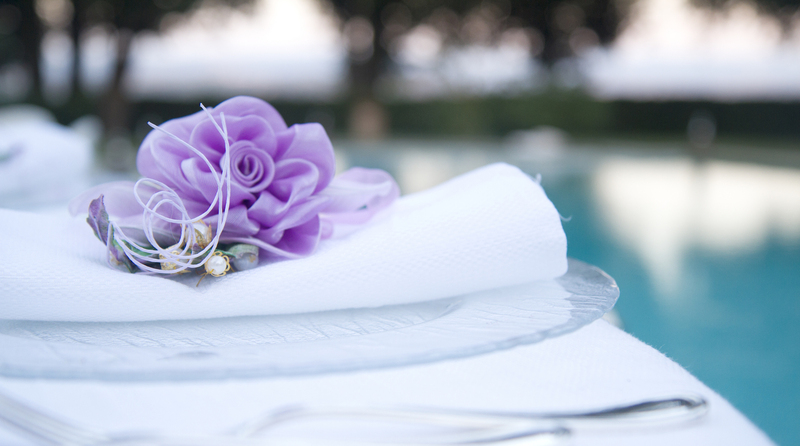 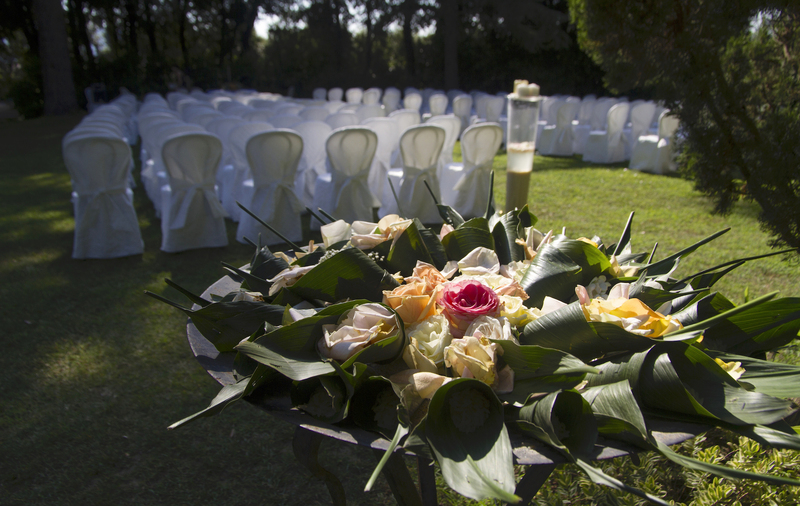 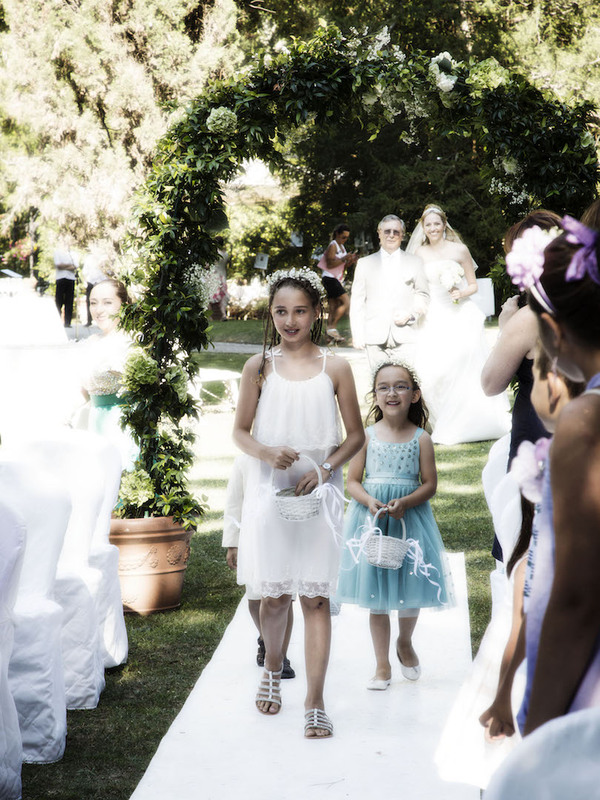 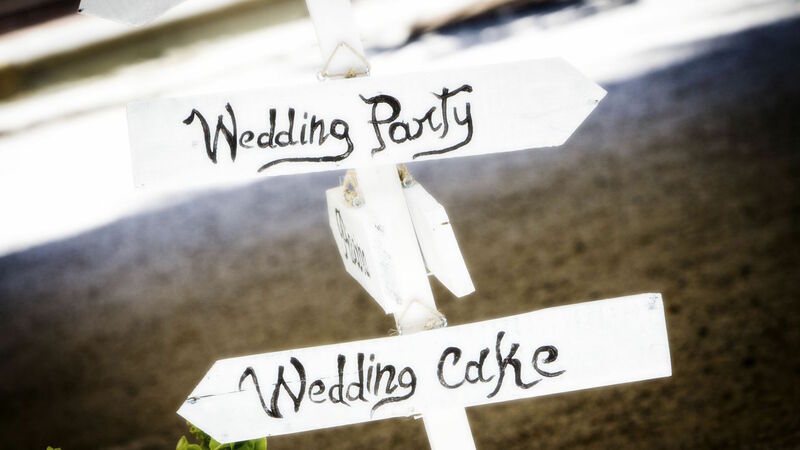 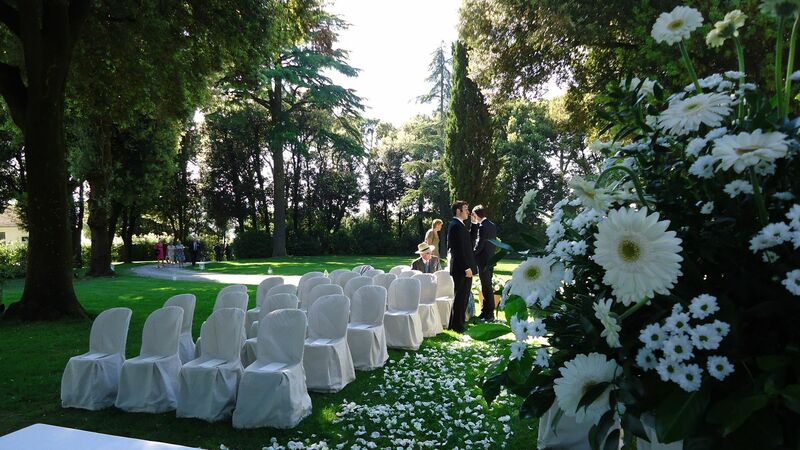 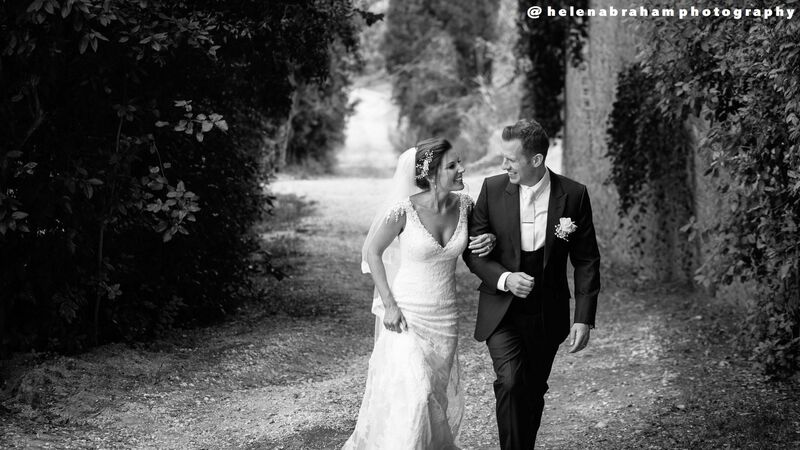 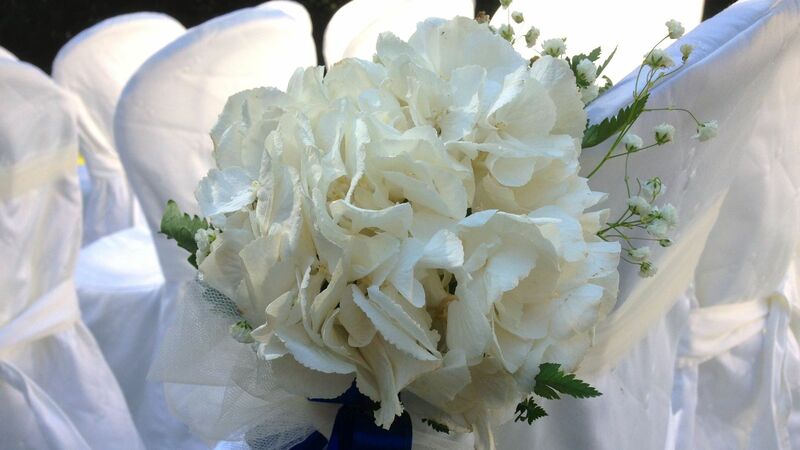 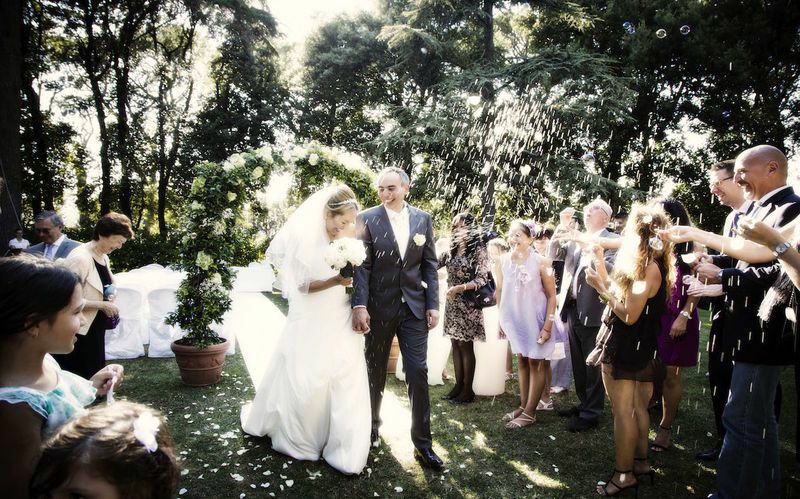 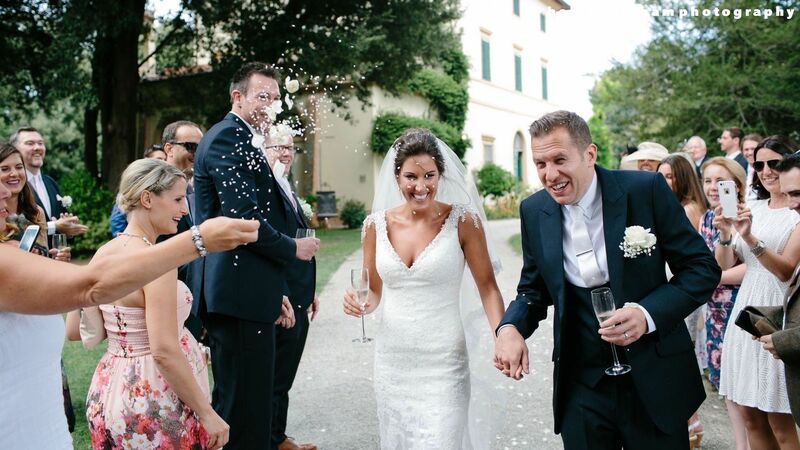 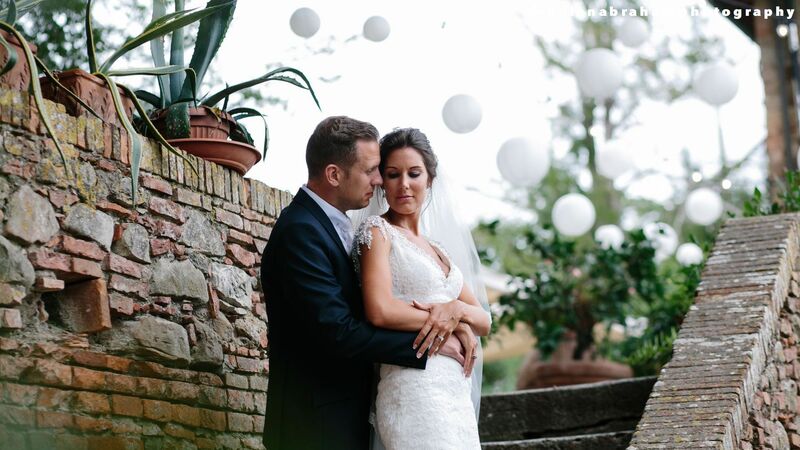 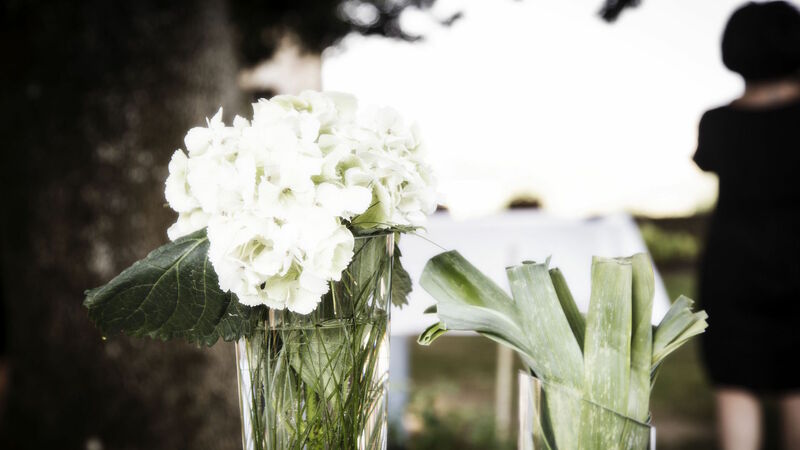 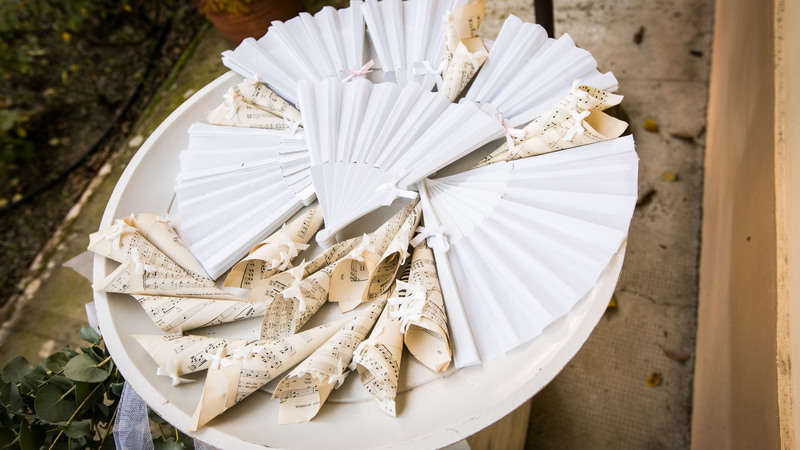 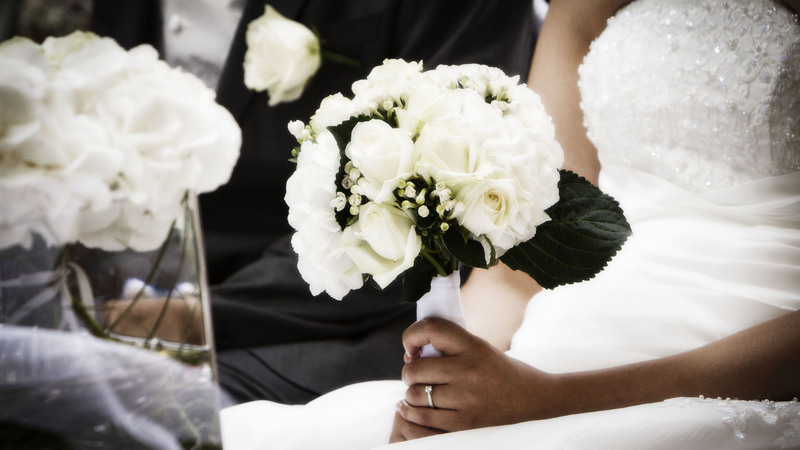 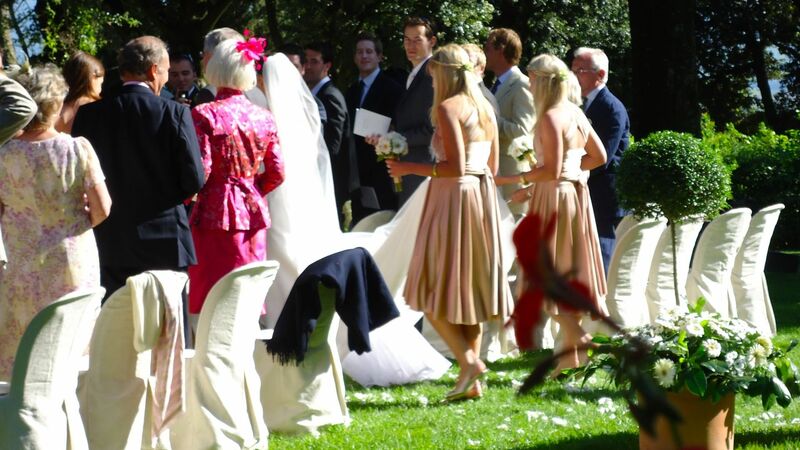 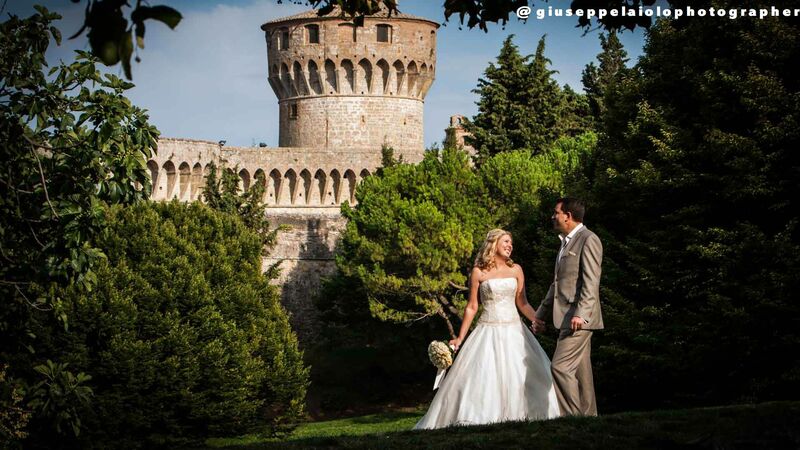 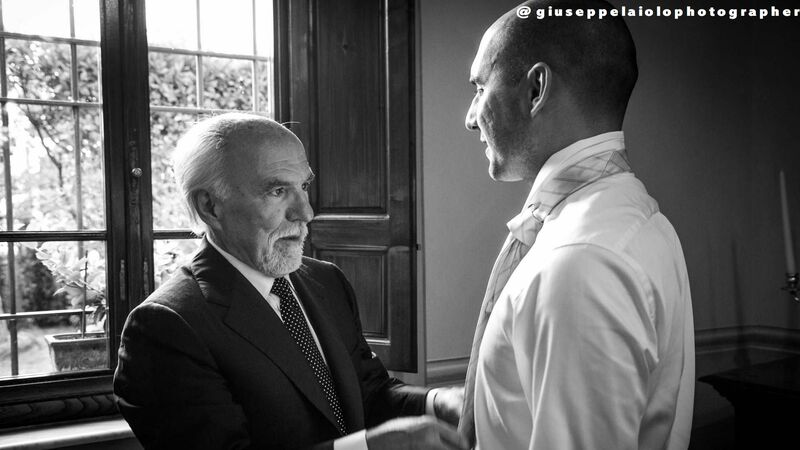 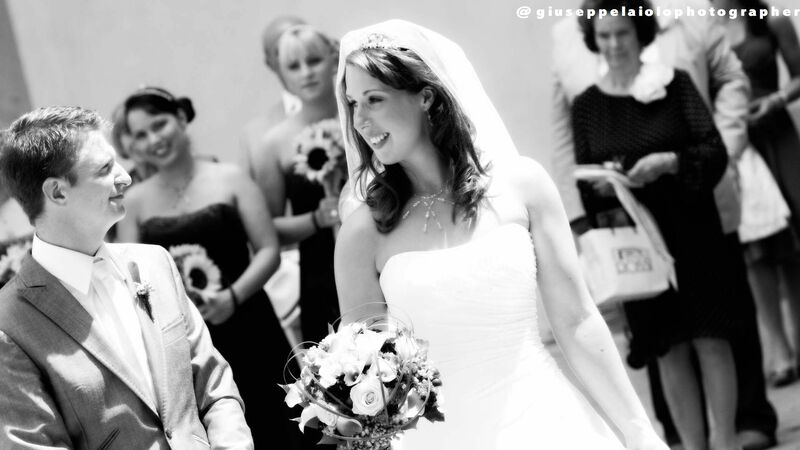 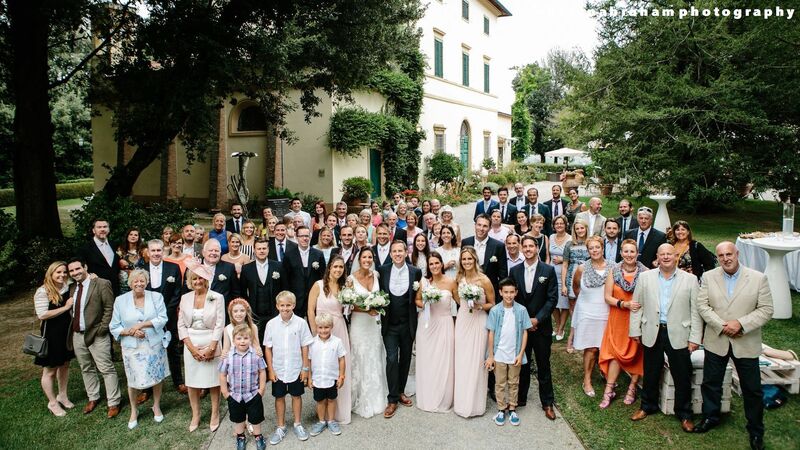 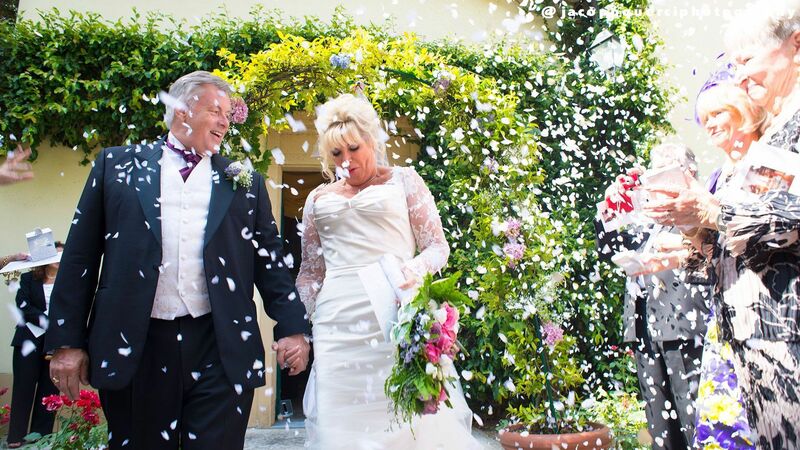 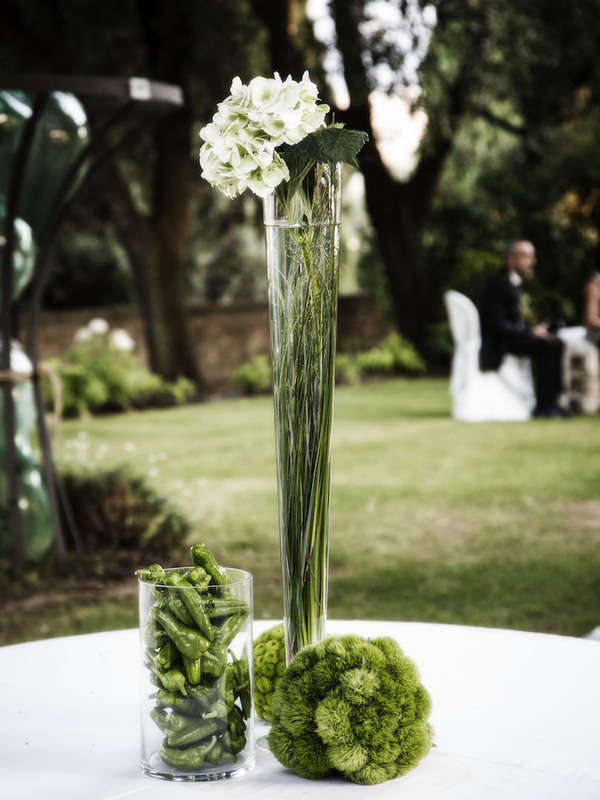 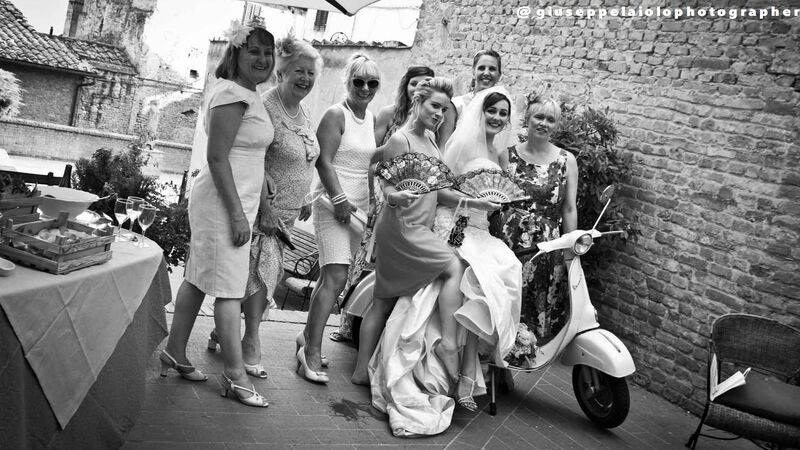 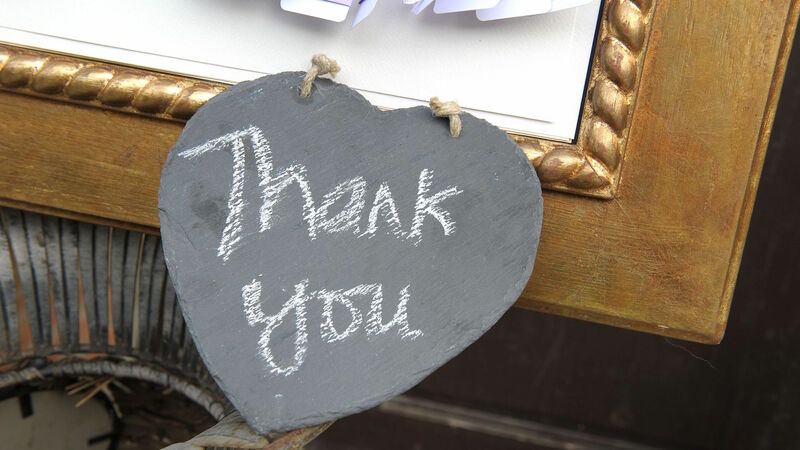 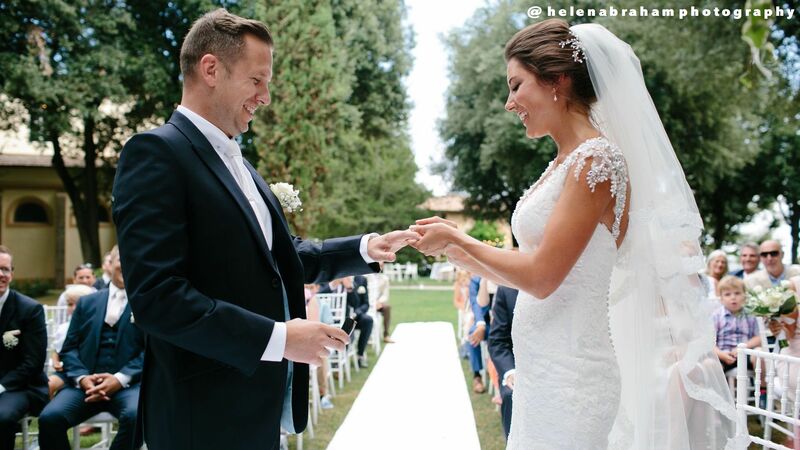 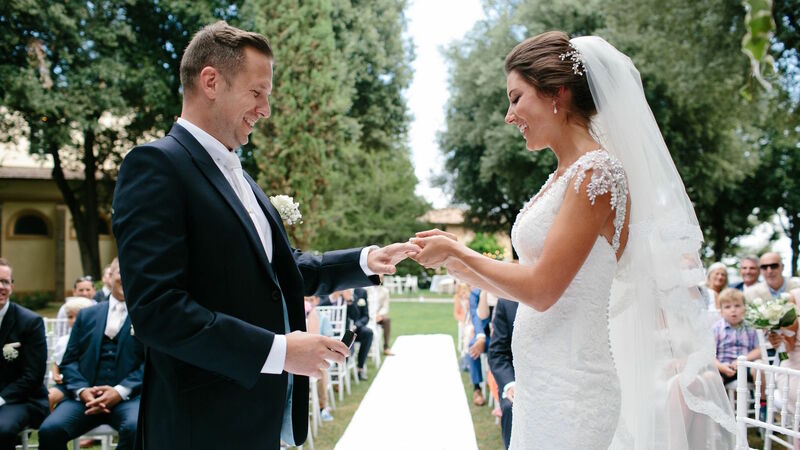 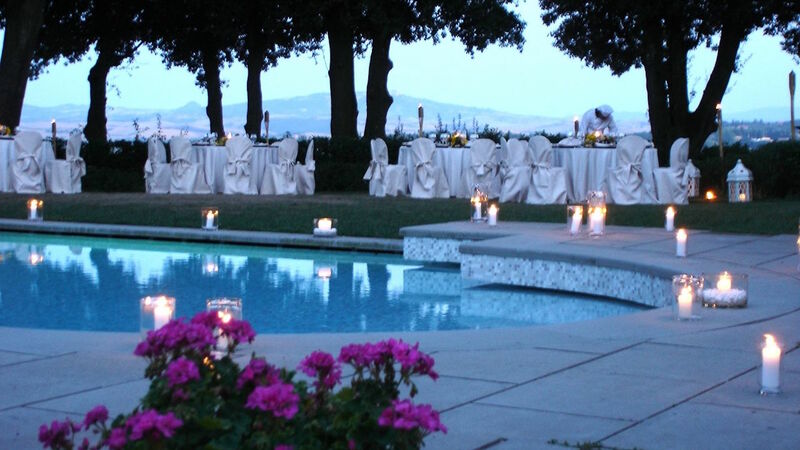 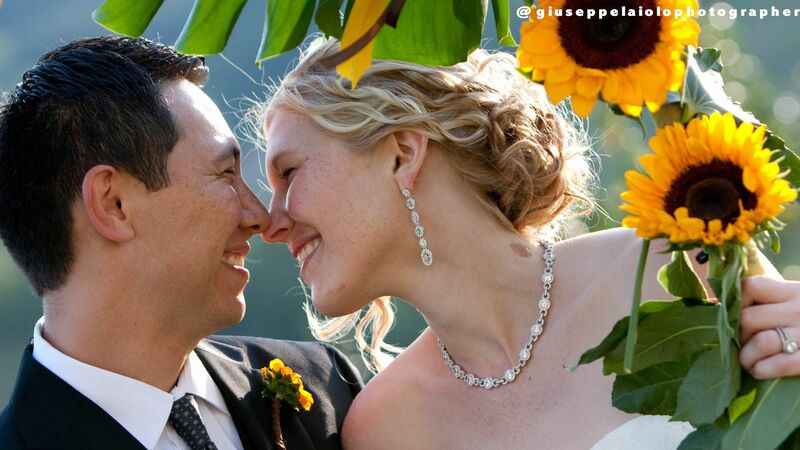 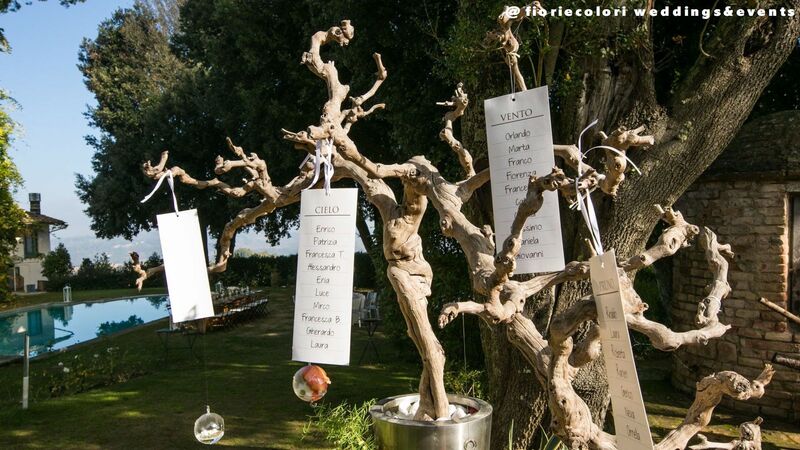 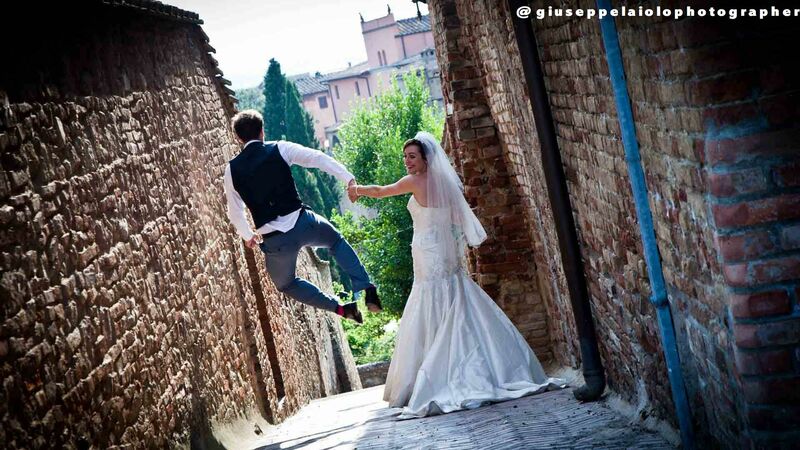 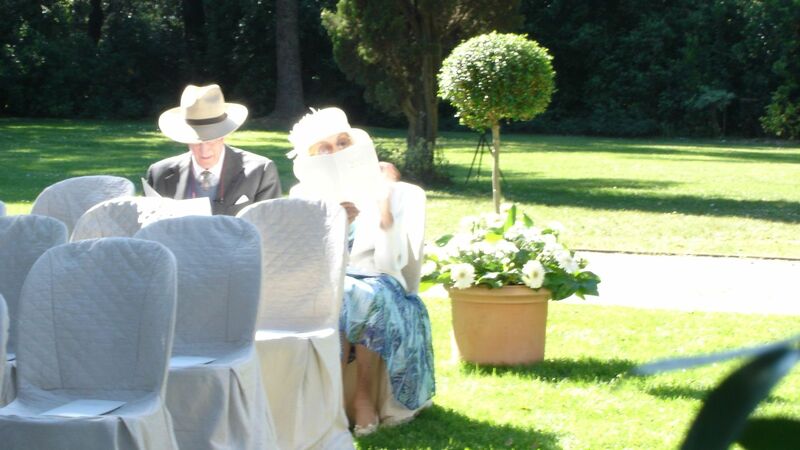 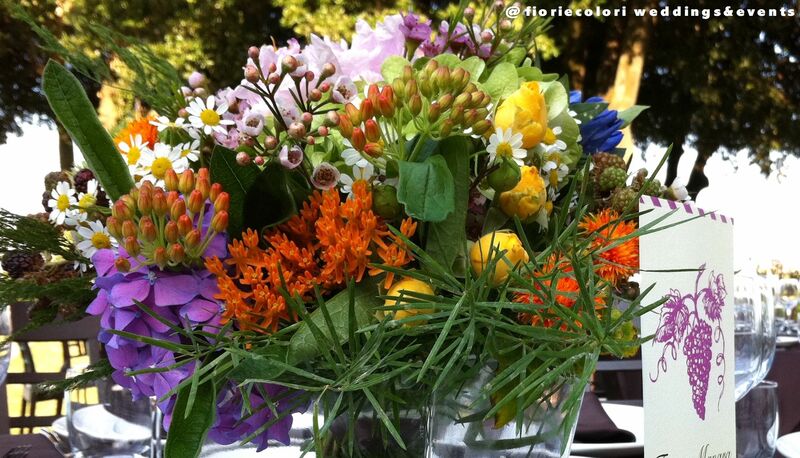 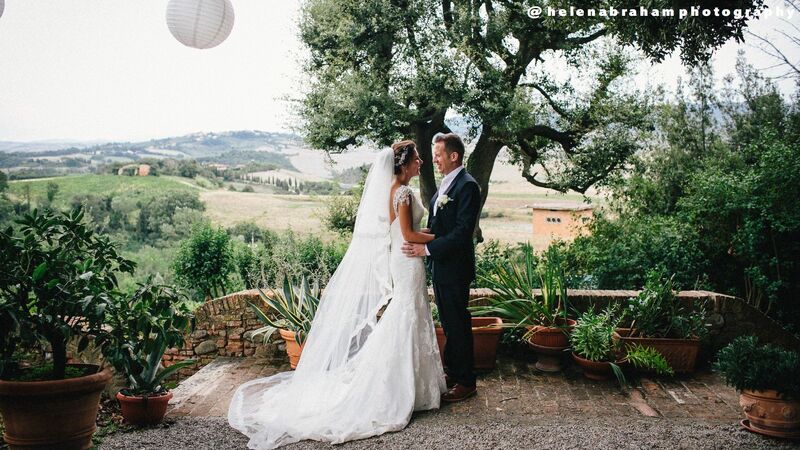 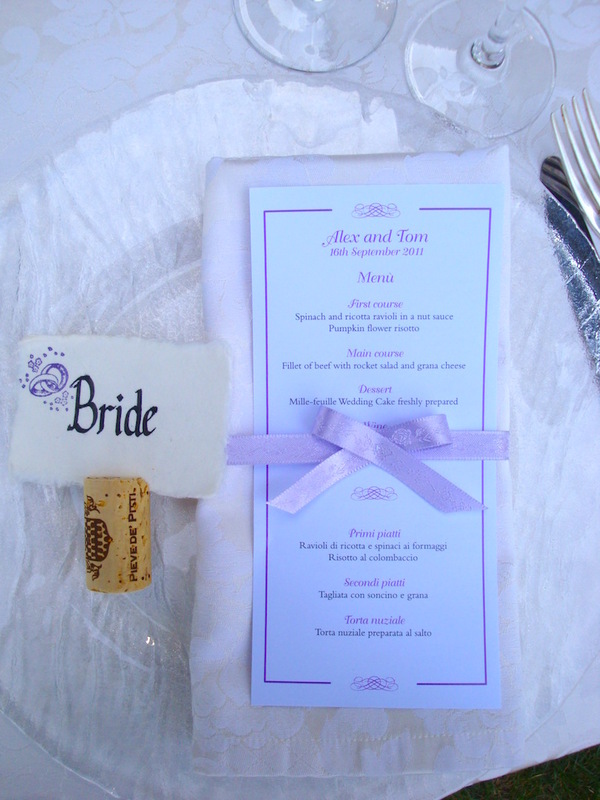 Our team will support you in filling out all the paperwork needed to celebrate and validate your wedding in Italy. 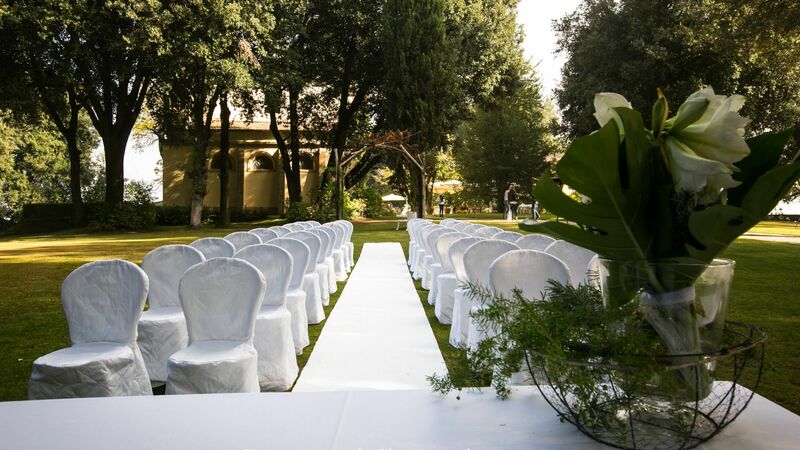 If you’re looking for a romantic location for your wedding, our Villa offers you all services to celebrate your wedding and welcome your guest in a stunning atmosphere […] Whether you celebrate a religious or civil wedding, in the chapel or outside in the park, our location will be reserved to you all the day long, till late in the night. 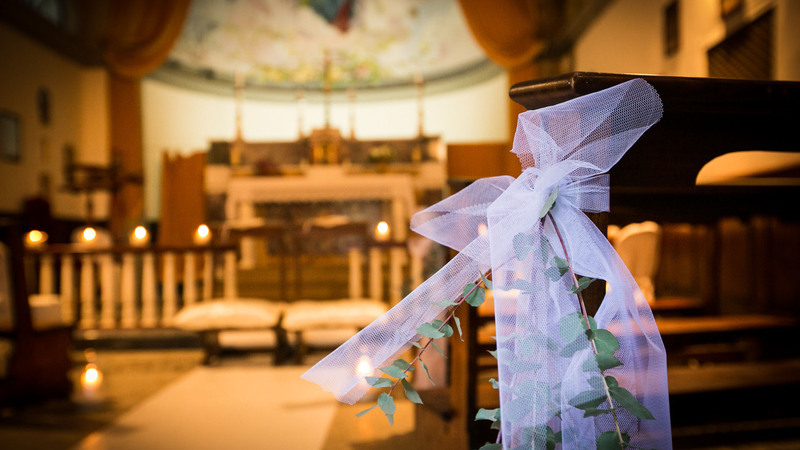 We host one single wedding per day in order to support our bride & groom at best and to be sure you keep your time to fully enjoy every moment of love during your wedding party. 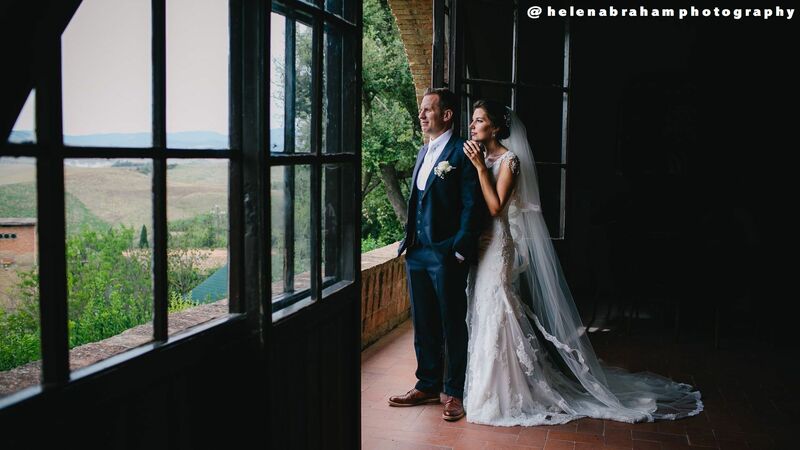 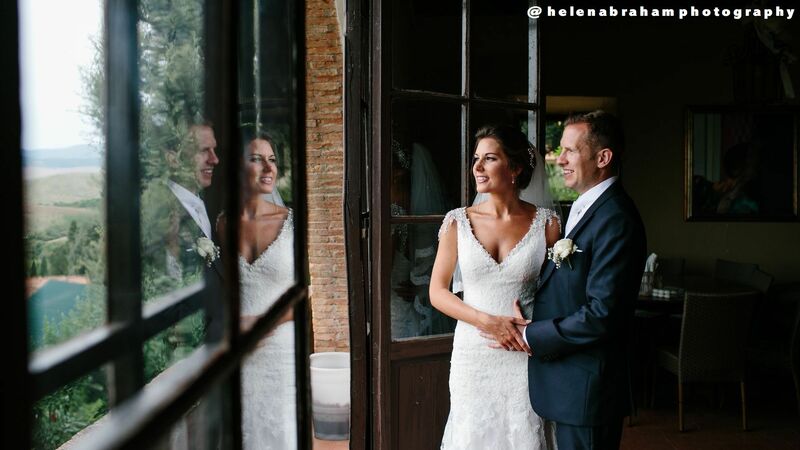 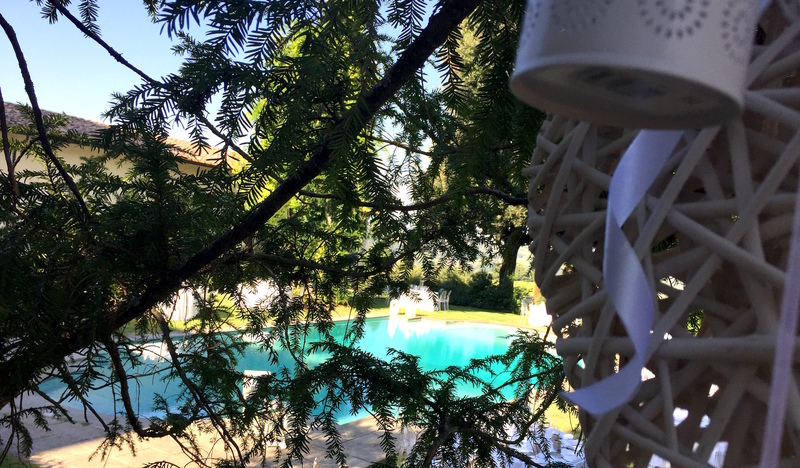 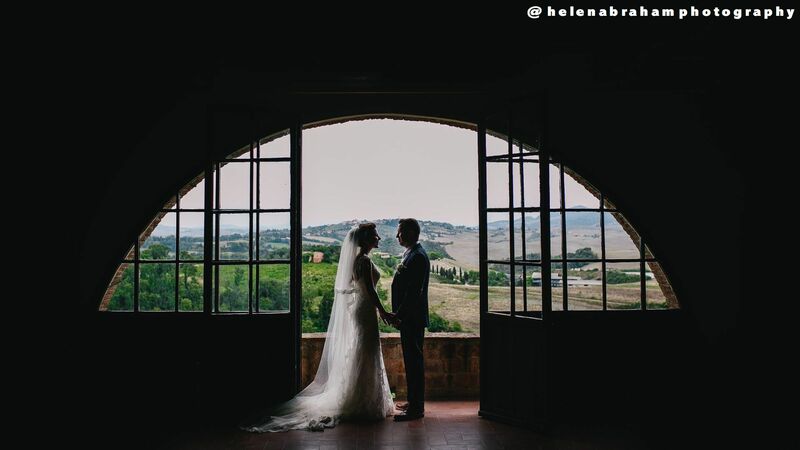 Think about waking up in the morning, and bring to a window that overlooks your wedding stage, the flowers, the candles and decoration that have lighted your romantic moments, the hills that recorded your love. 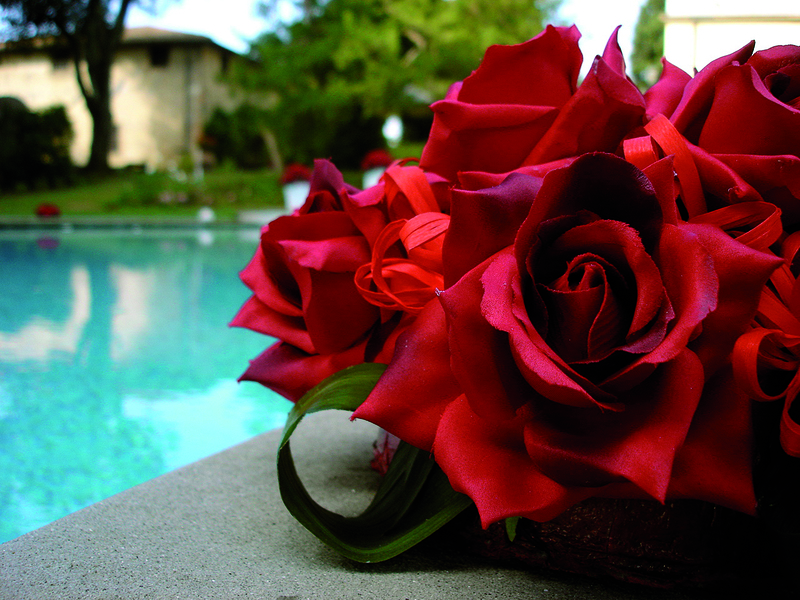 We offer our bride & groom a special package that includes the wedding venue and the first night in our honeymoon room Edera. 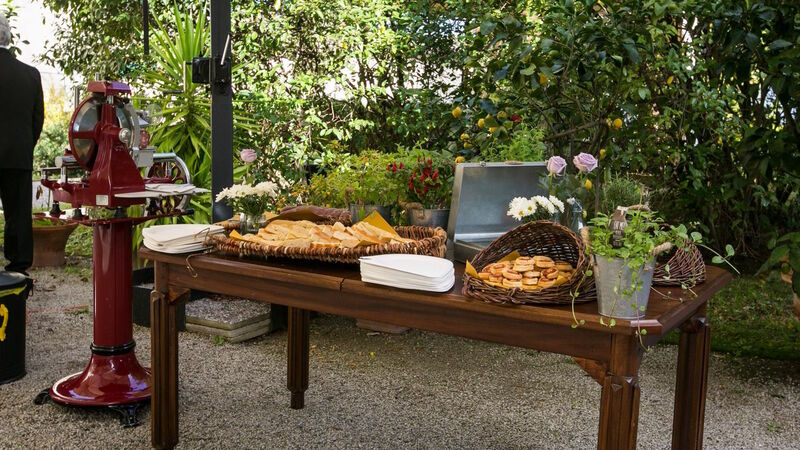 We will pamper you, serving your breakfast on your private terrace. 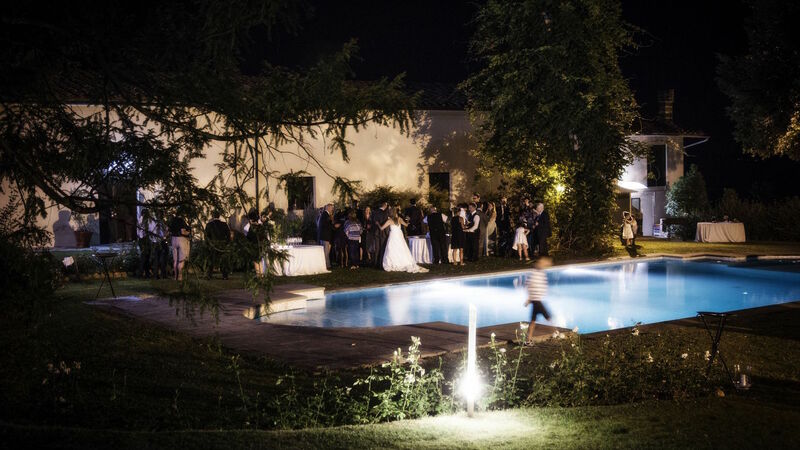 This offer includes a late check out, so you can rest, enjoy every single moment of the first day of your life together, by the pool or on your terrace, equipped with table and chairs, umbrellas and bed-chairs. 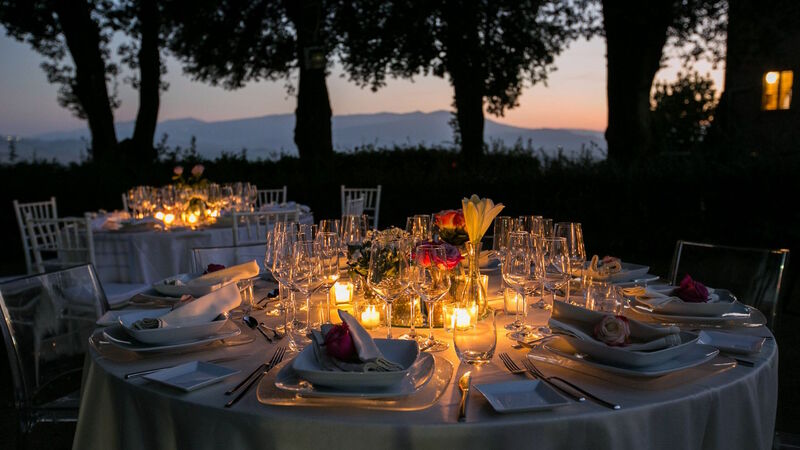 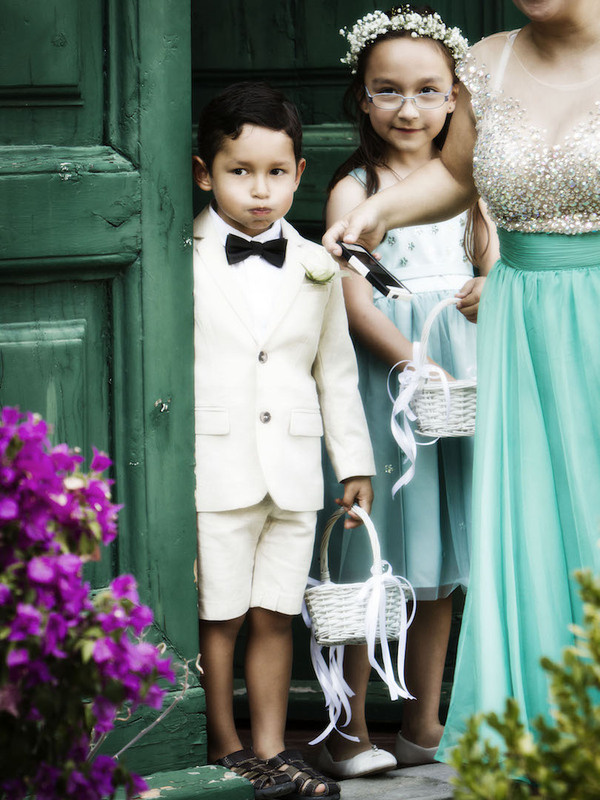 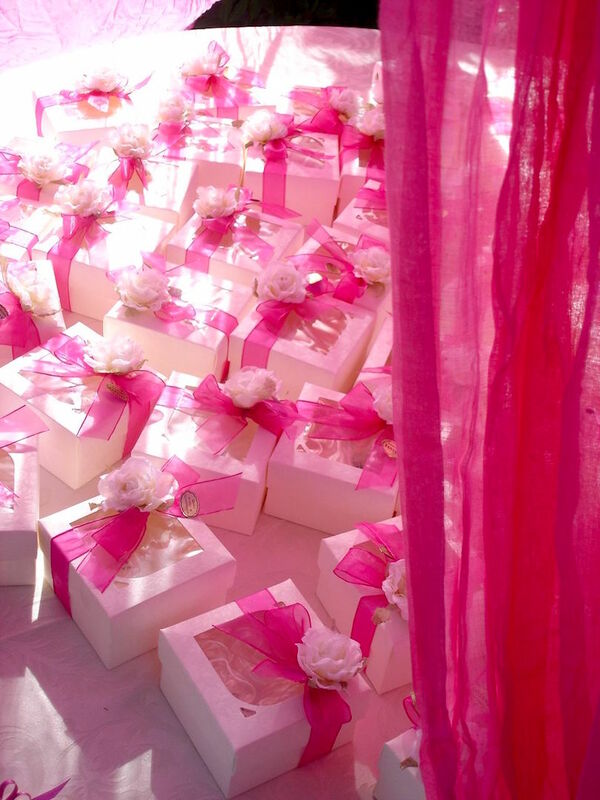 If you dream of sharing any single moment of your wedding with your family and your closest friends, think about spending a whole week together with them, setting up last minute details for your wedding day, preparing decorations, favors or vows and speeches. 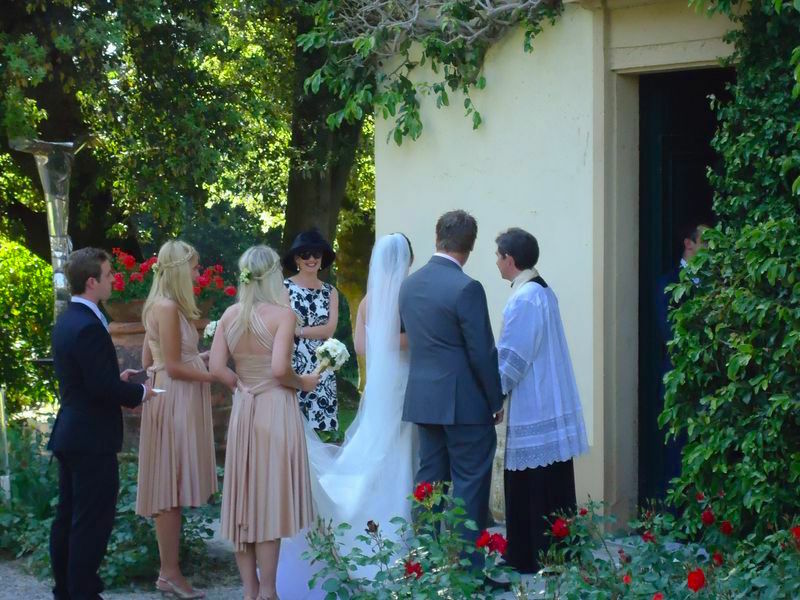 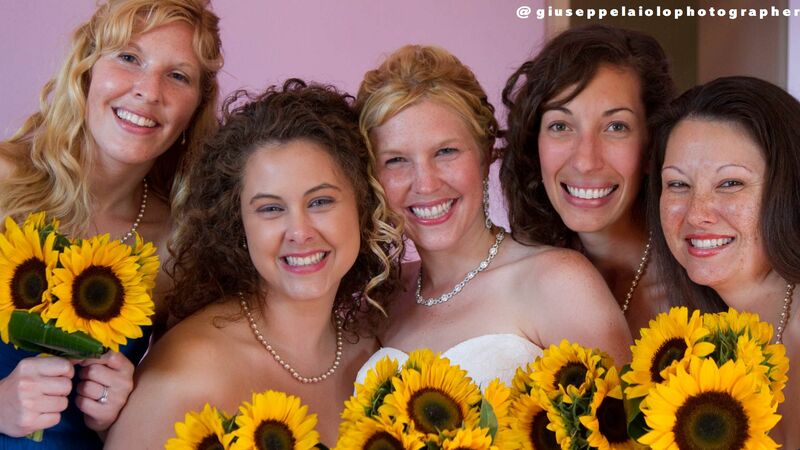 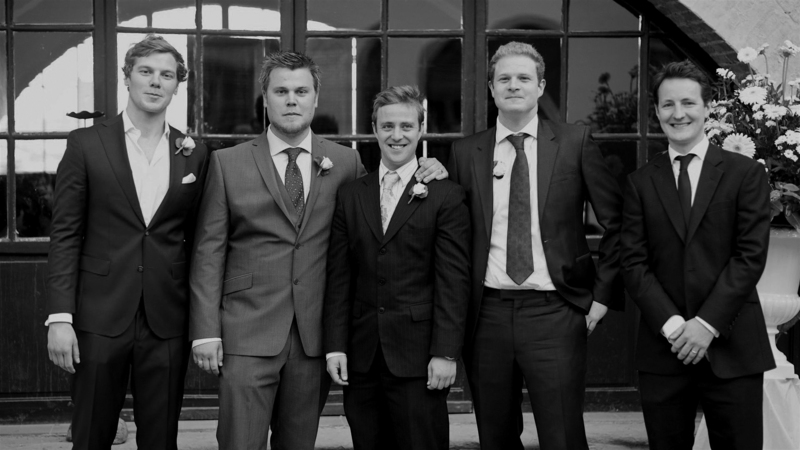 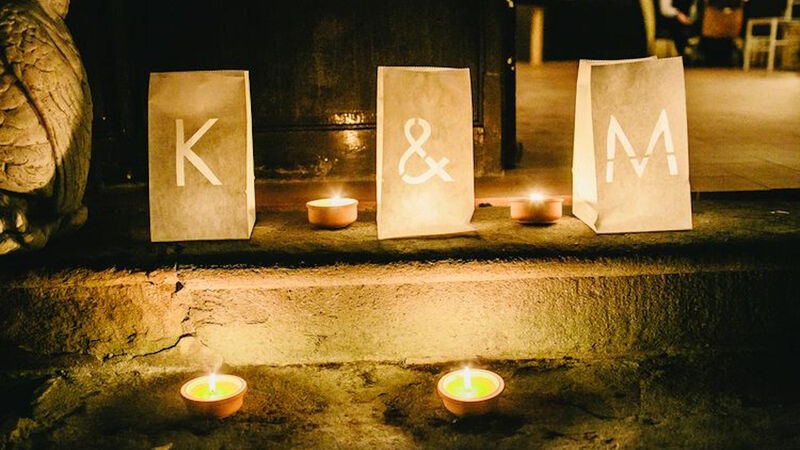 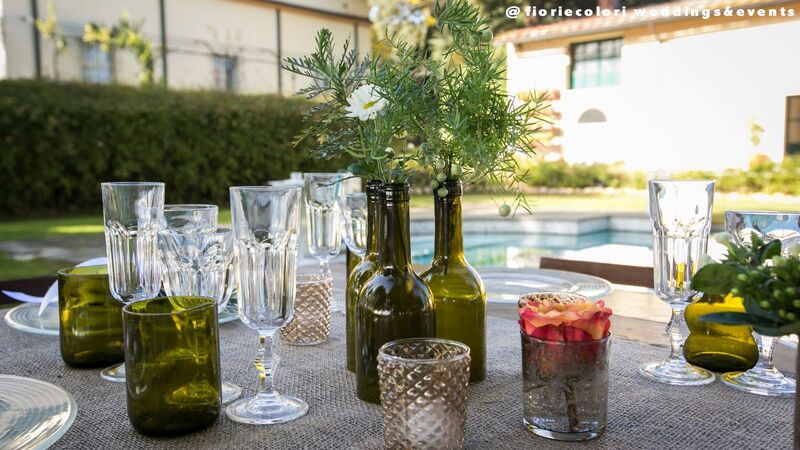 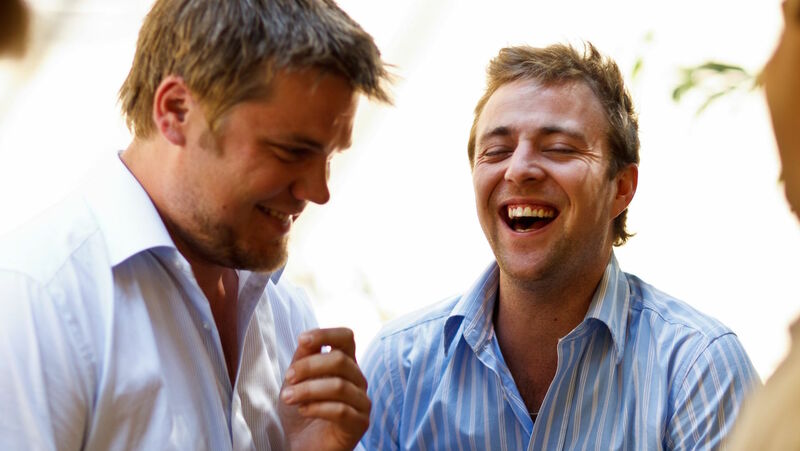 Spend a week with your intimate group, sharing the preparations and celebrating after the ceremony. 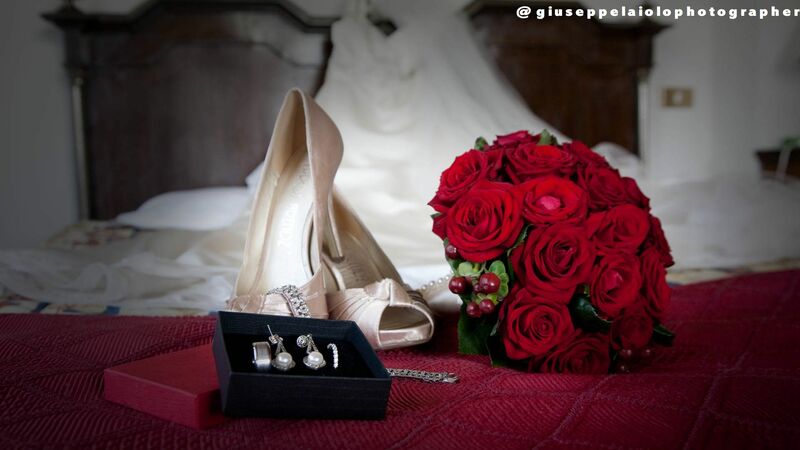 Our apartments and rooms will offer you a cozy atmosphere, ideal to give you a moment of relax before the big day. 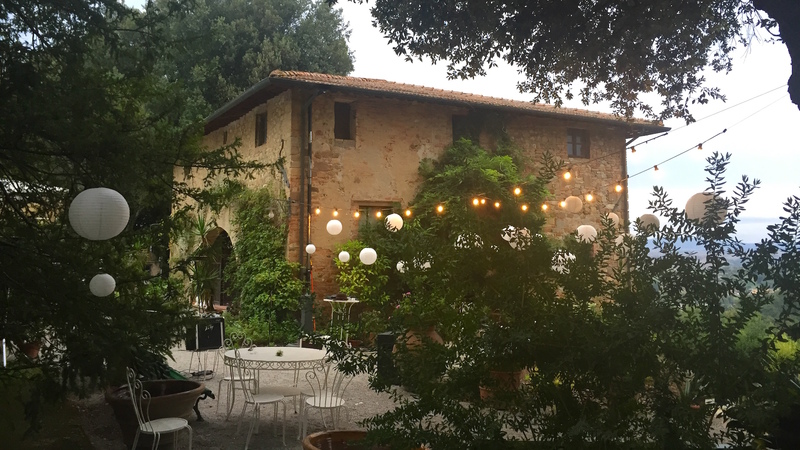 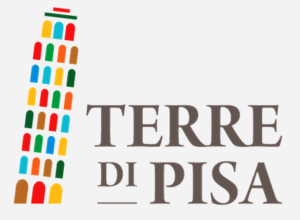 Nervous, anxious or calm, at Pieve de’ Pitti you can relax, have fun and celebrate among the flavor of Tuscan cuisine and great wine. 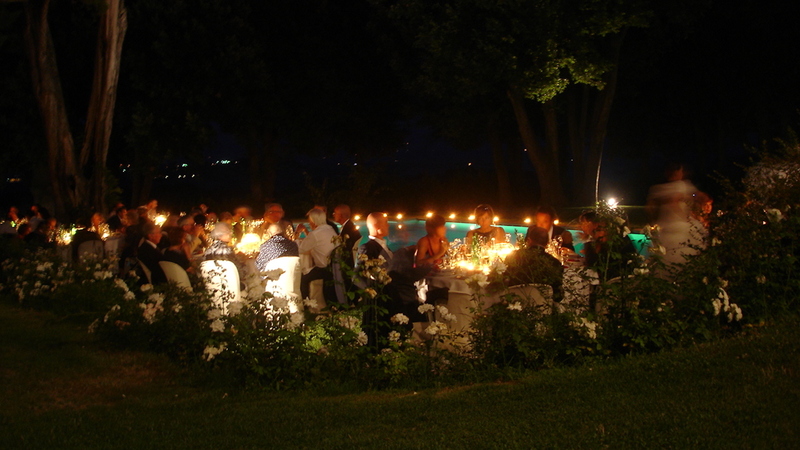 Special discount rate will be applied to any weekly sojourn to all of your guest. 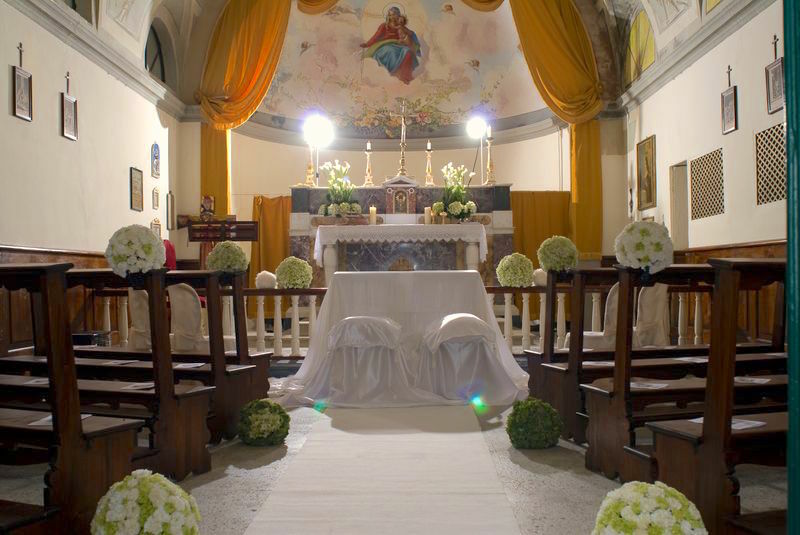 We team up with top professionals as with international and Italian Wedding Planners to ensure you a fabulous wedding day. 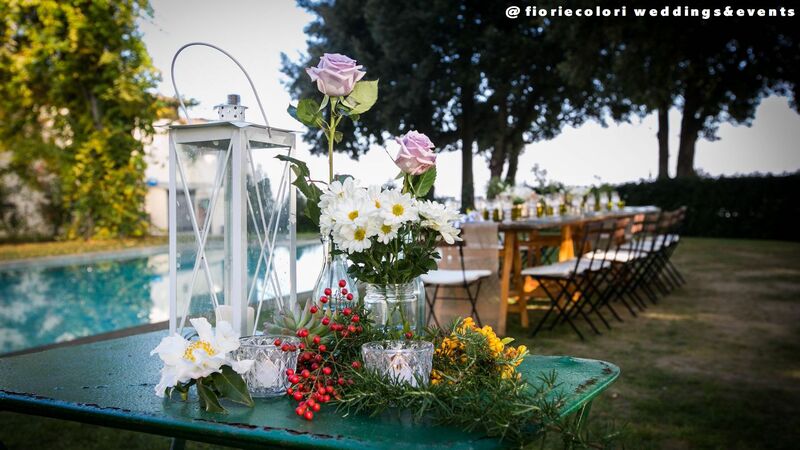 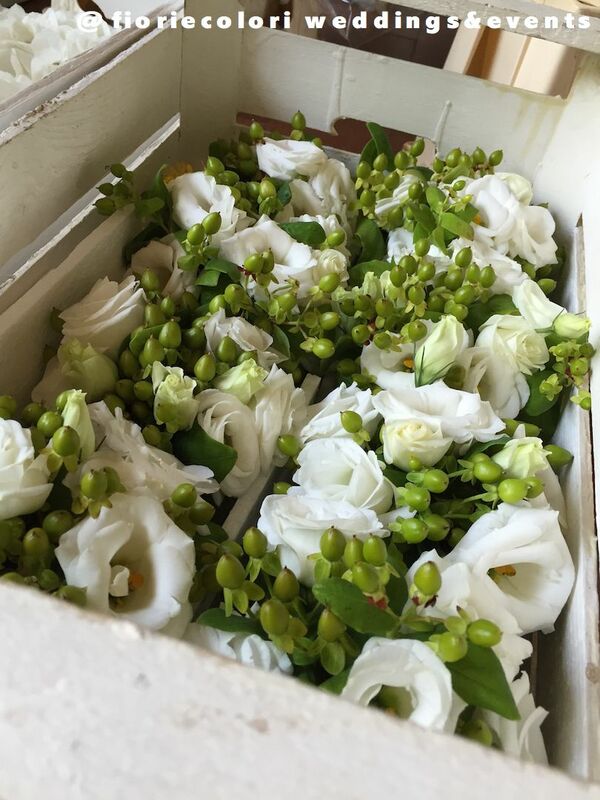 Commit yourself to our staff for catering, flowers and photography: we take care of any detail, and we will follow you step by step, to meet all the “temptations” that this place can suggest. 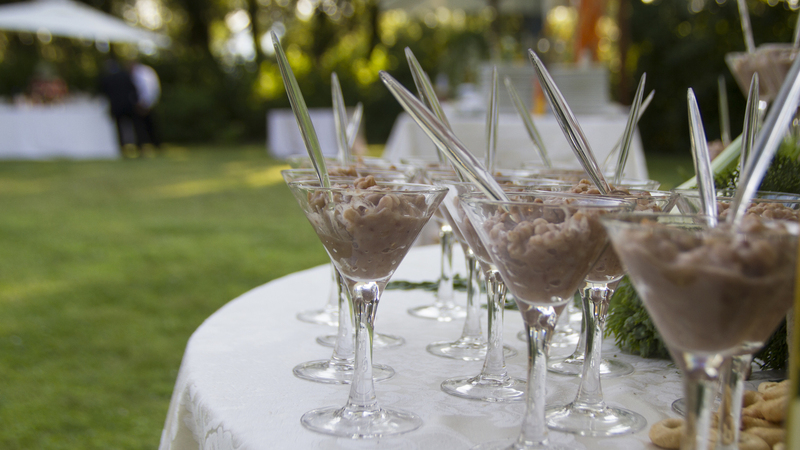 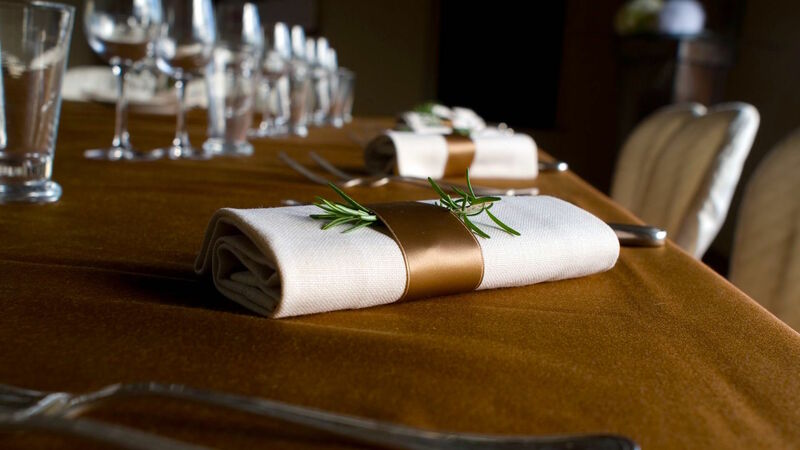 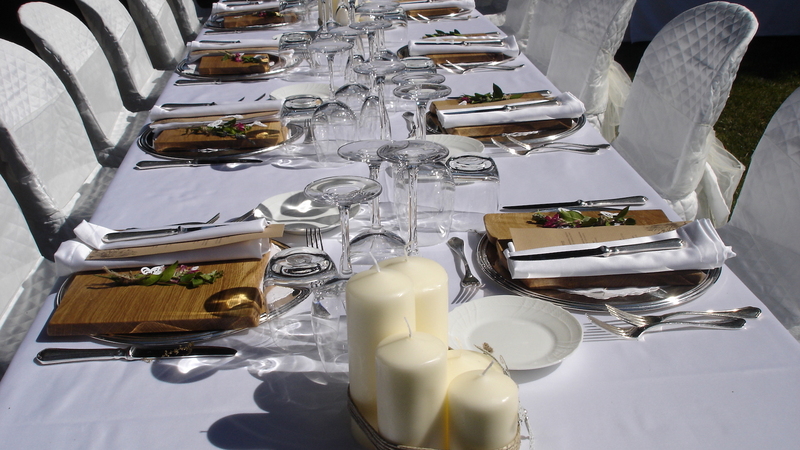 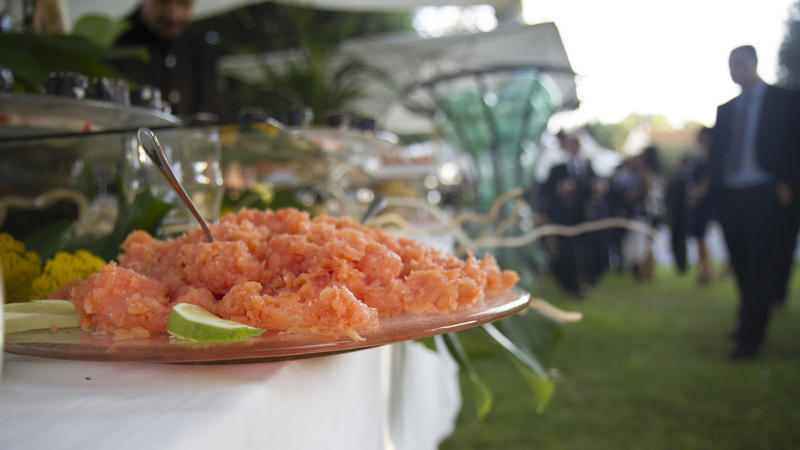 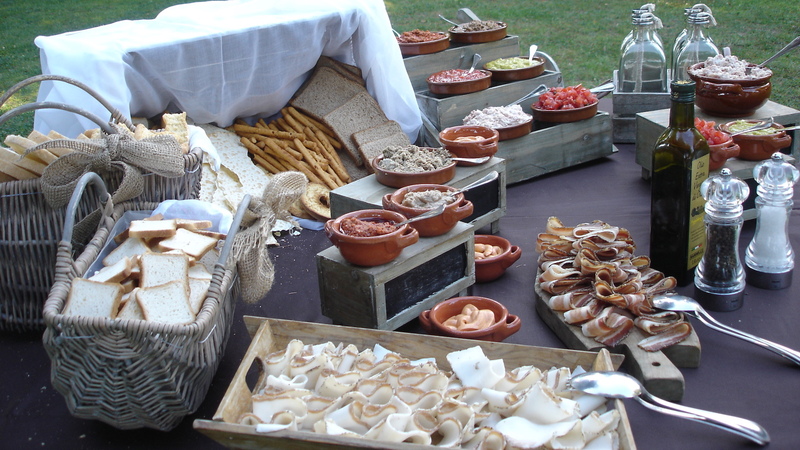 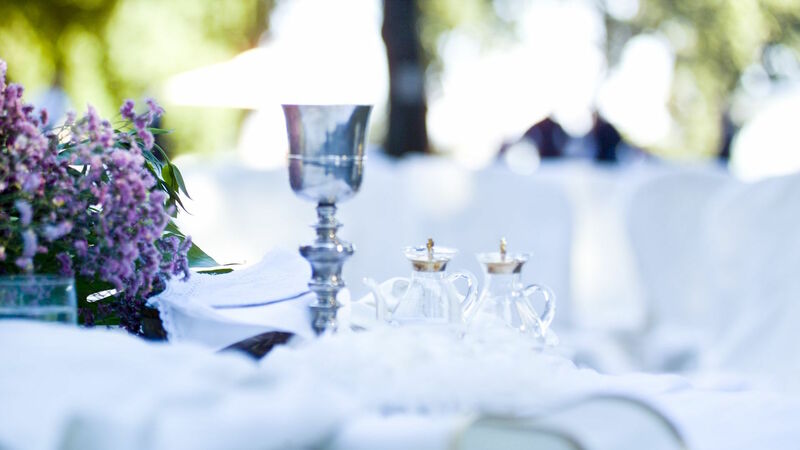 Get ready to delight your taste during your wedding: our catering services will whet your appetite delivering excellent, totally delicious “gourmet moments”. 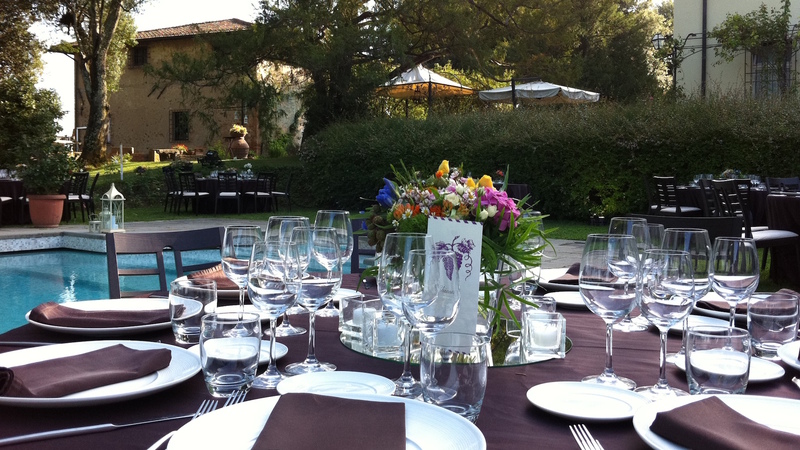 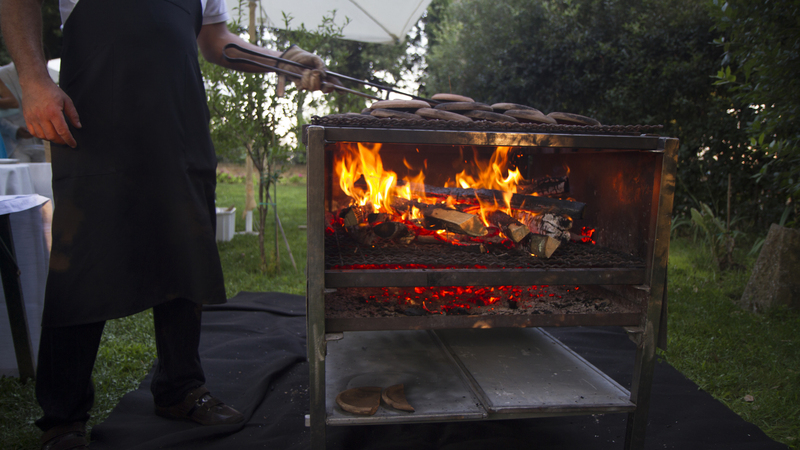 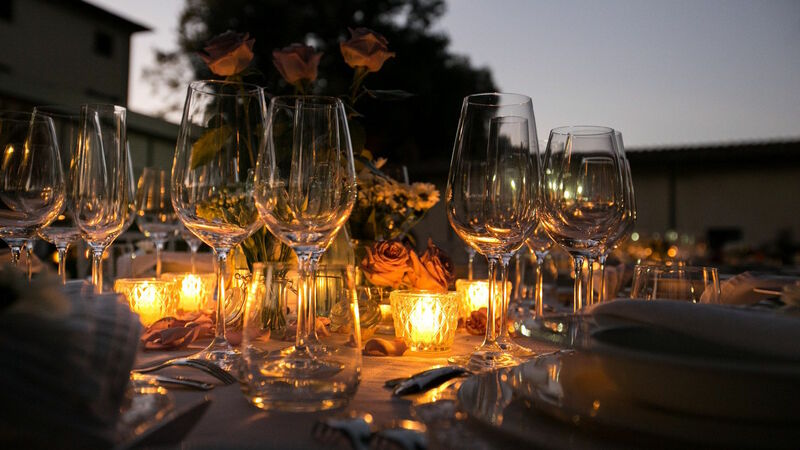 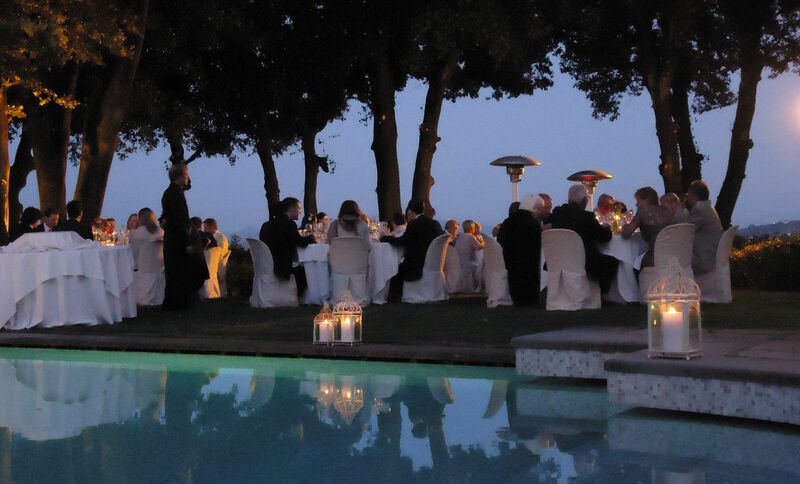 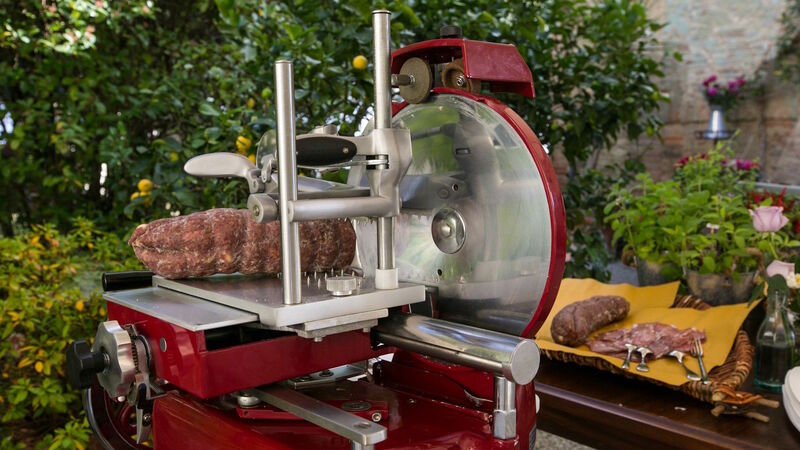 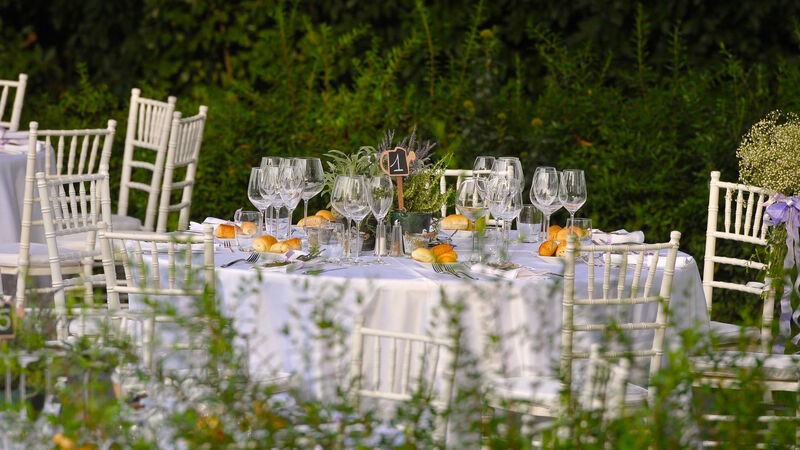 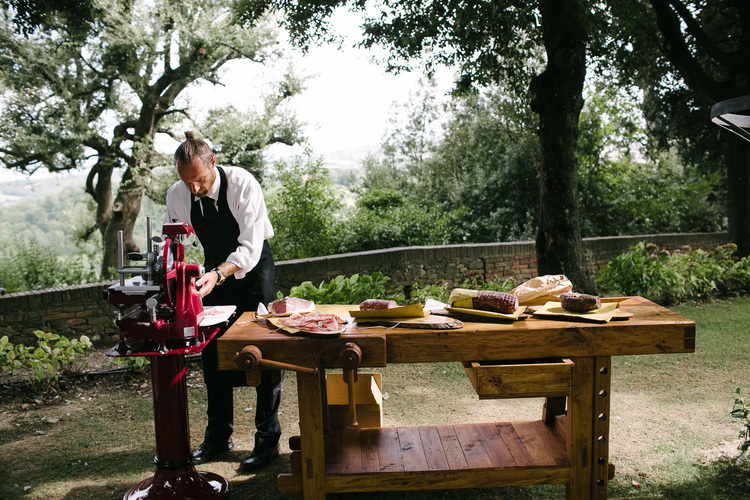 Our chef will choose the best product, based on the Tuscan local recipes, for your cocktails or dinners by the pool and we will support you in pairing any dish with our wines for a delectable match. 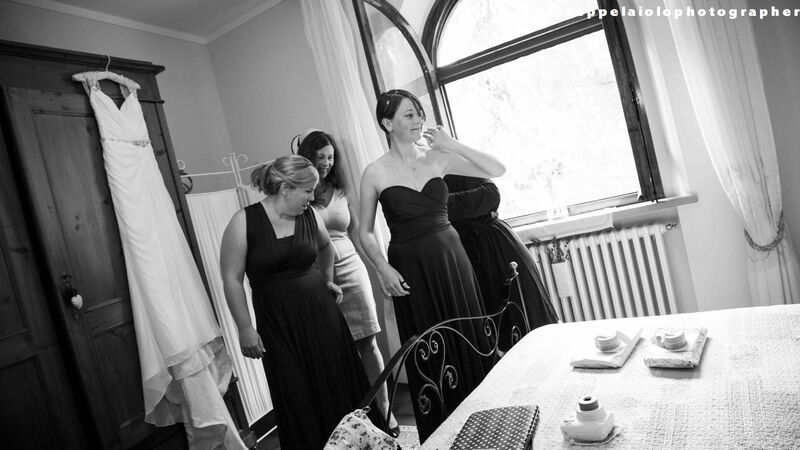 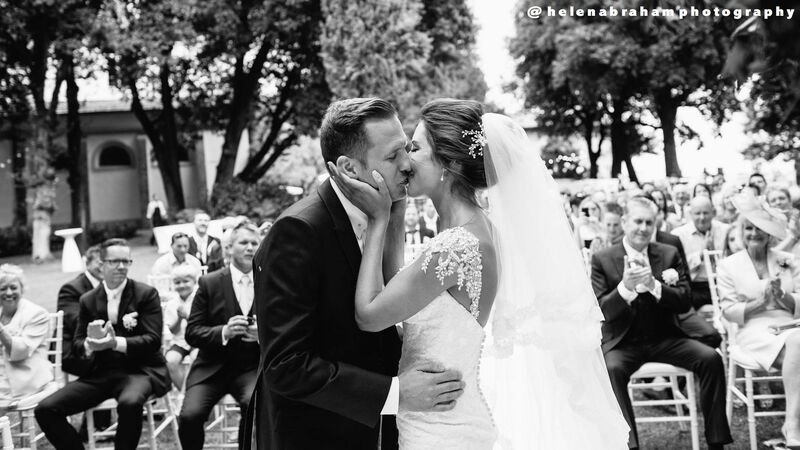 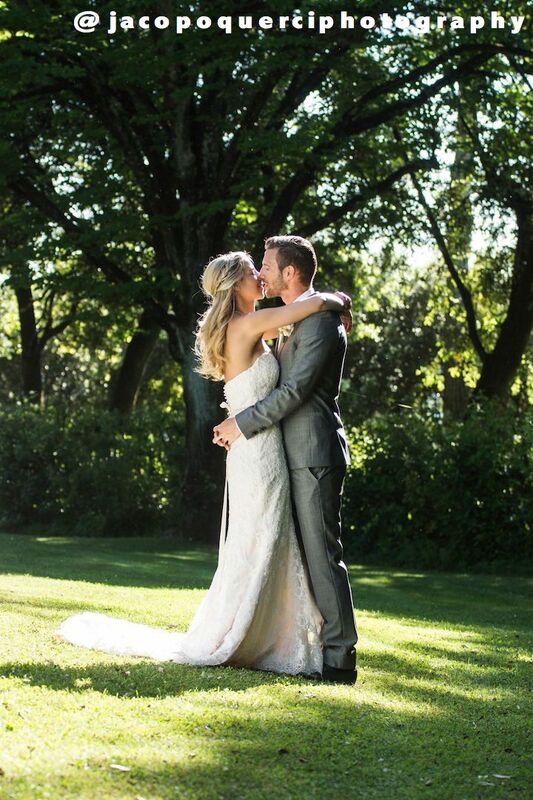 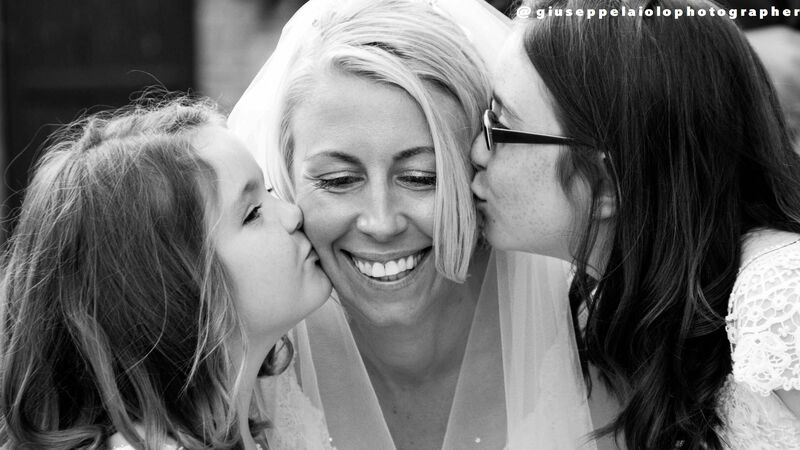 The timeless memories of your wedding are wedding photos. 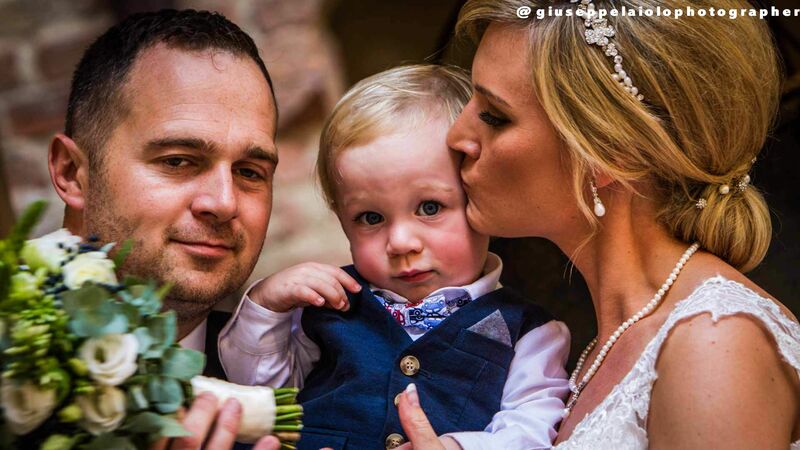 We cooperate with professionals photographers that will be able to capture spontaneous moments to make a wedding truly unforgettable. 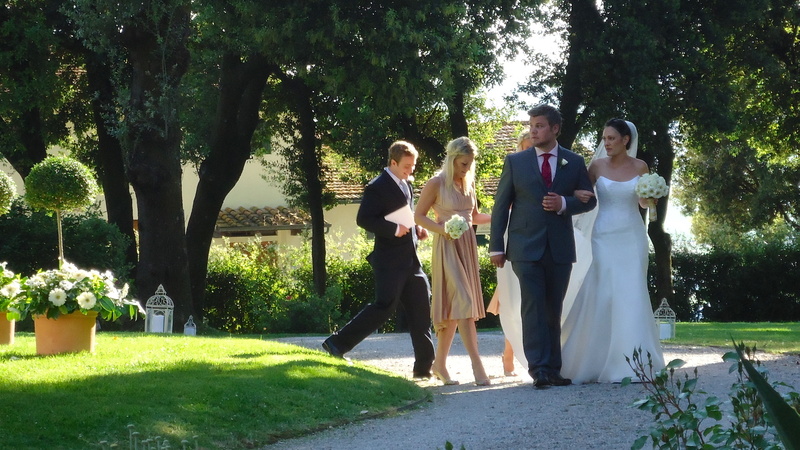 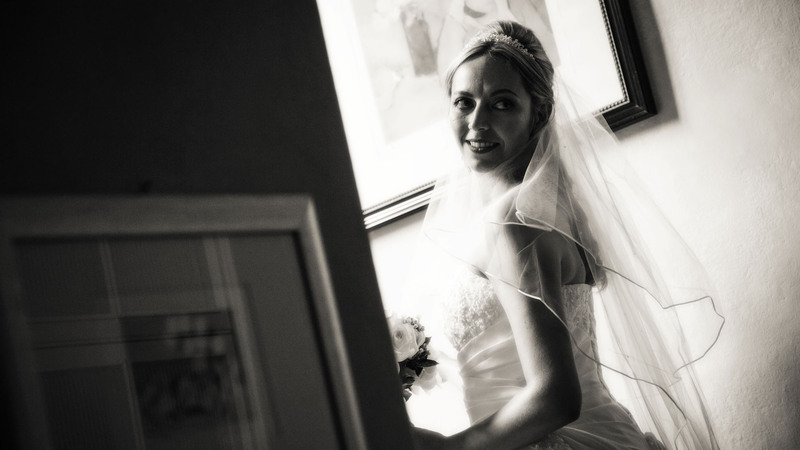 Our photographer will follow you throughout the day, never intrusive, with an artistic vision, some humour and a smart credentials. 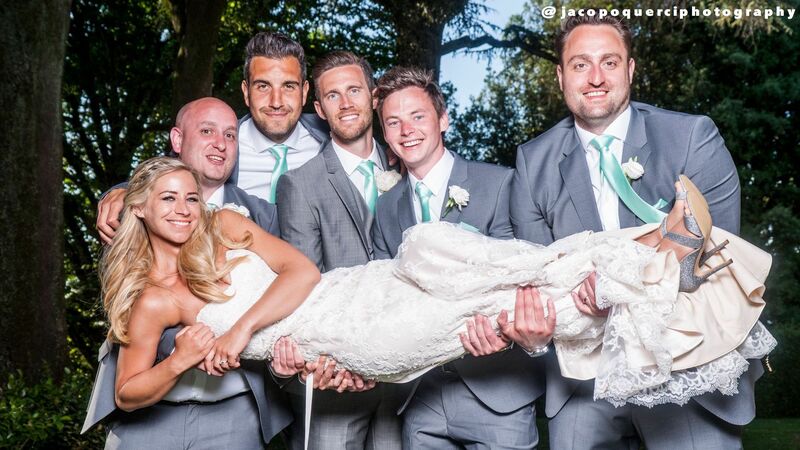 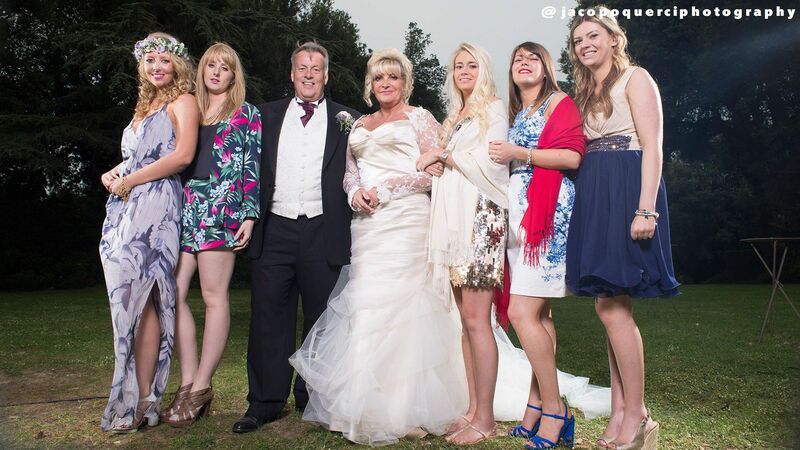 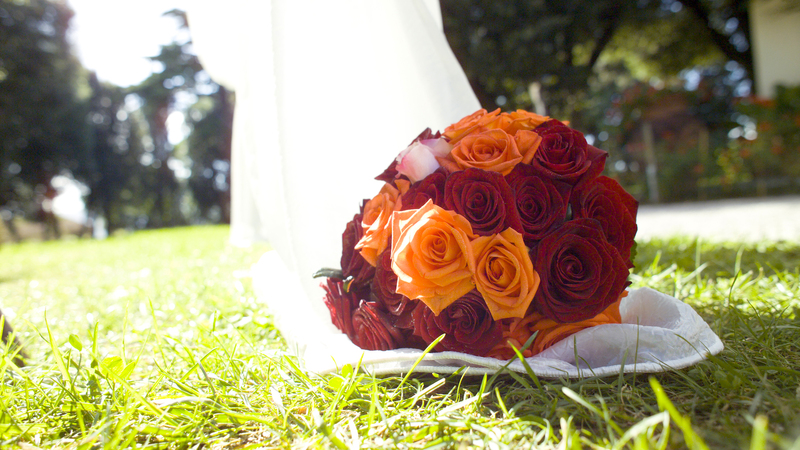 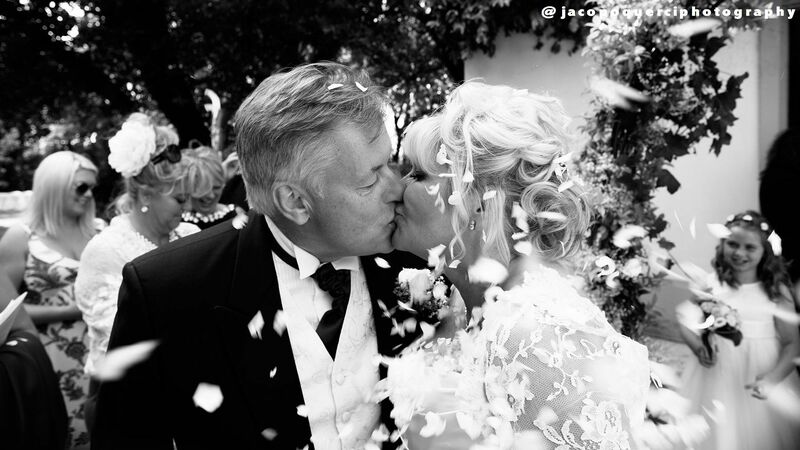 NOTE: all the pictures on our website are taken from weddings we have organized and photographed by our photographers. 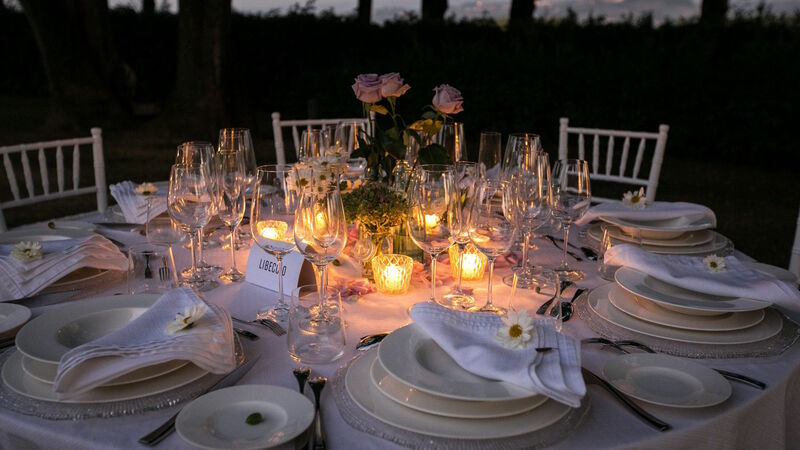 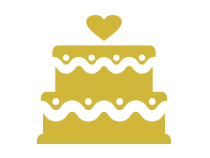 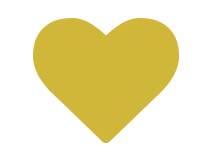 We work together with the best wedding planners around the world to offer you a complete personal assistance in planning every detail of your wedding, from concept to execution, including paperwork. 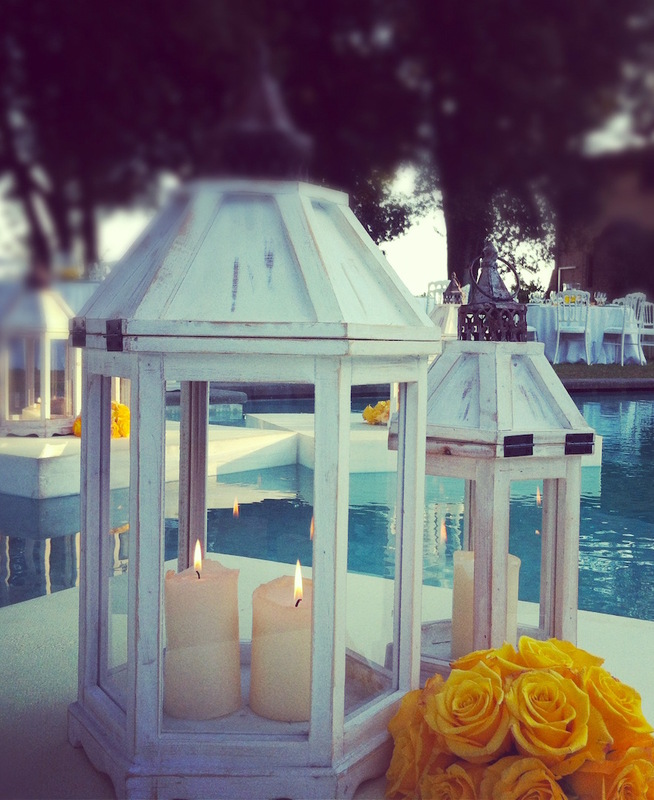 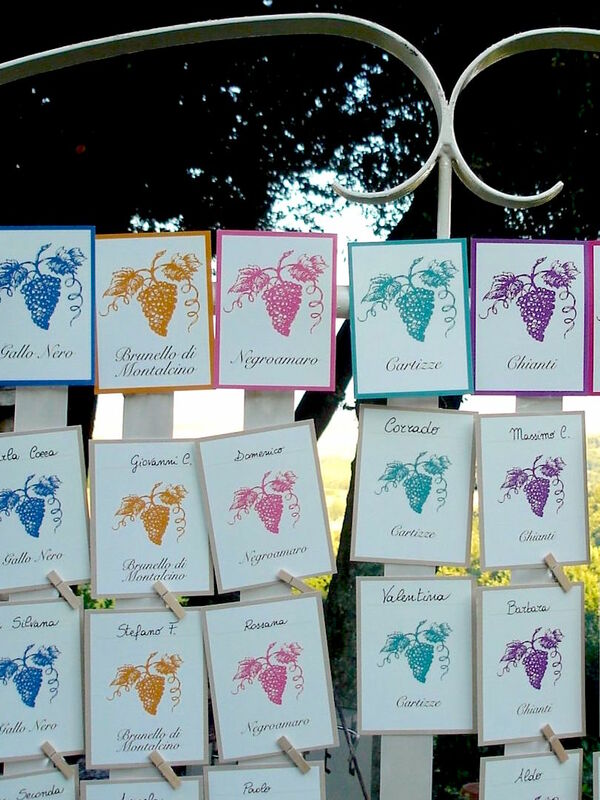 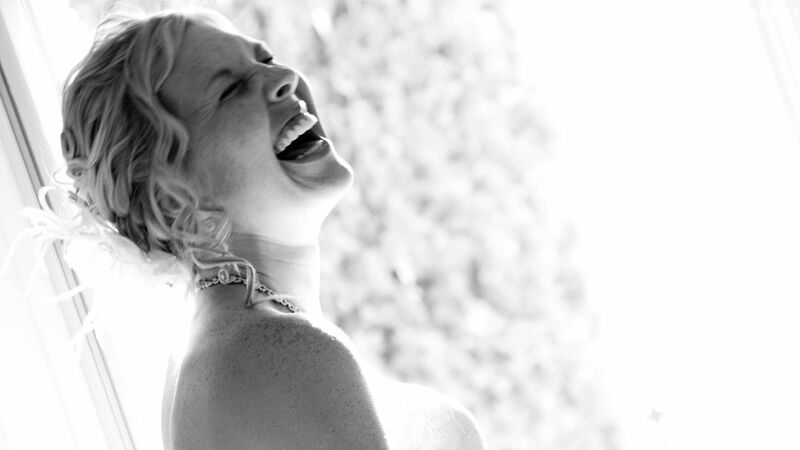 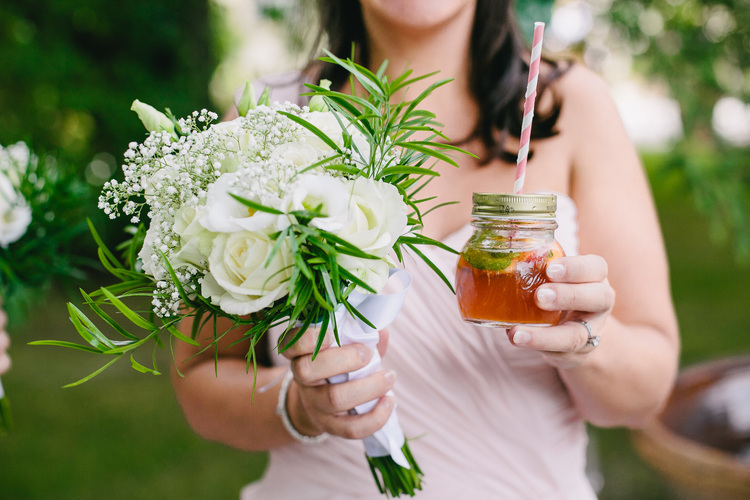 Enjoy a stress-free journey to design a wedding that’s authentically you!! 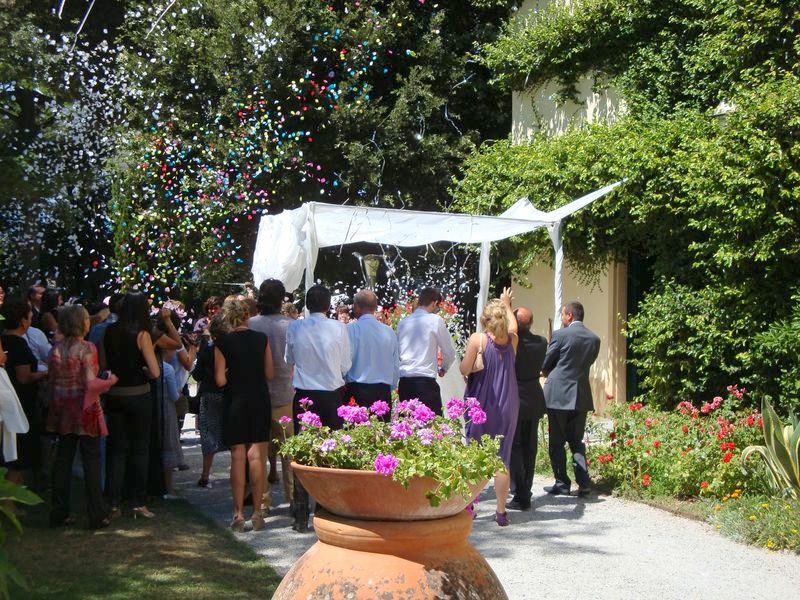 Nothing else has such an impressive visual effect than the bride entering the scene, but flowers and decorations come just after. 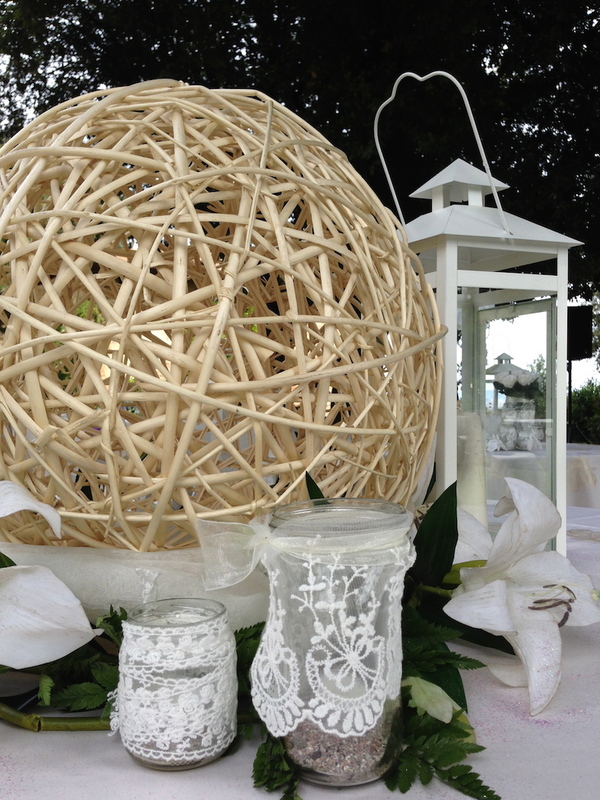 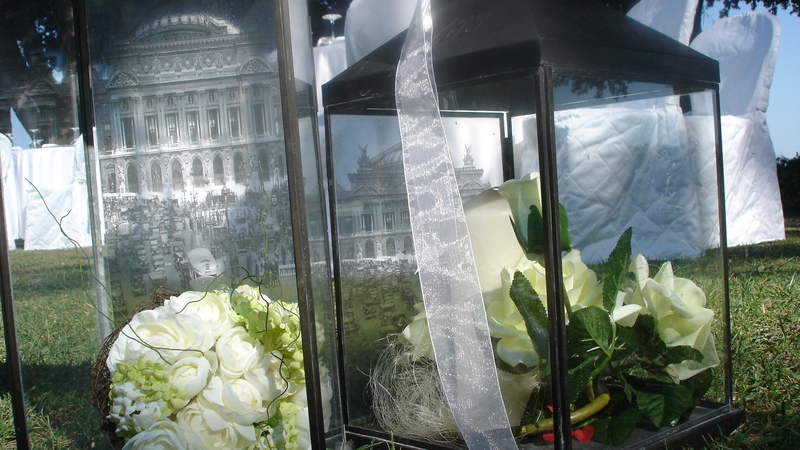 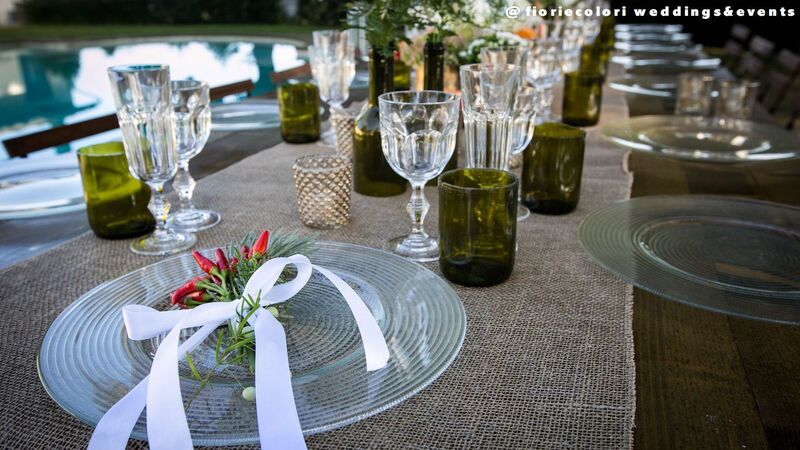 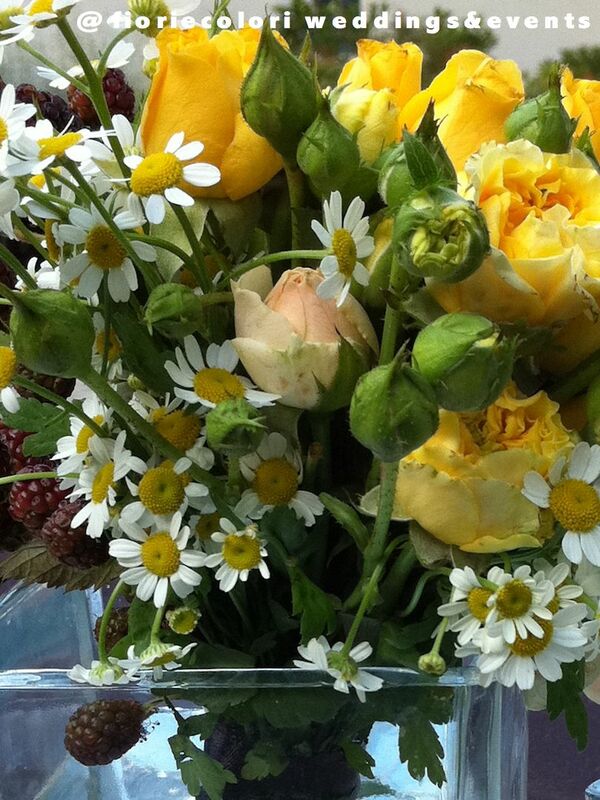 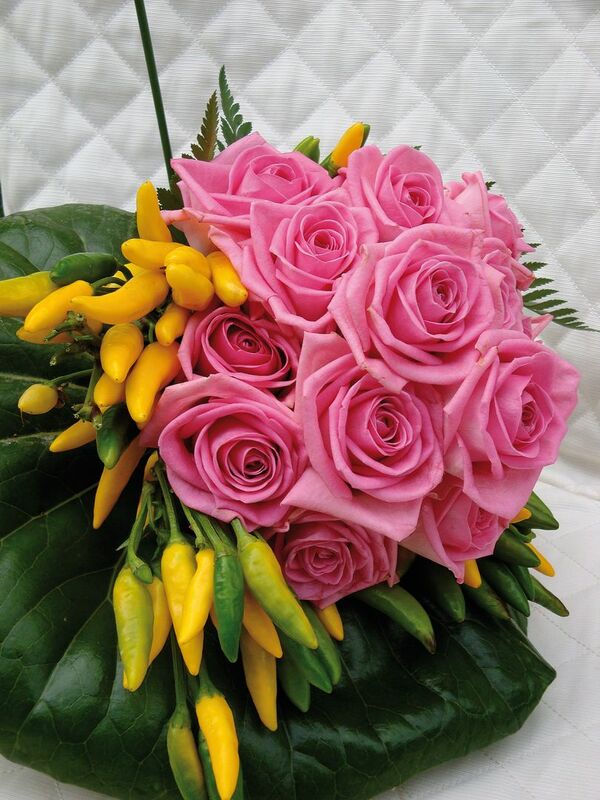 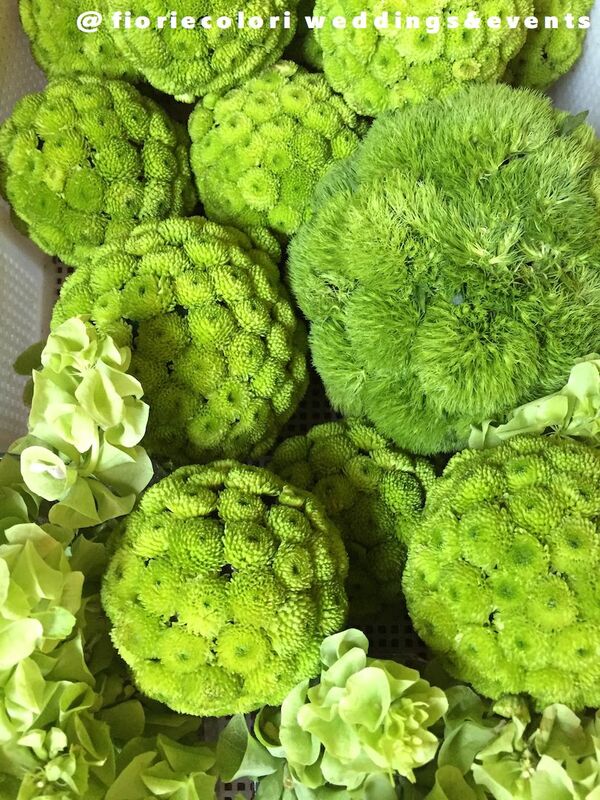 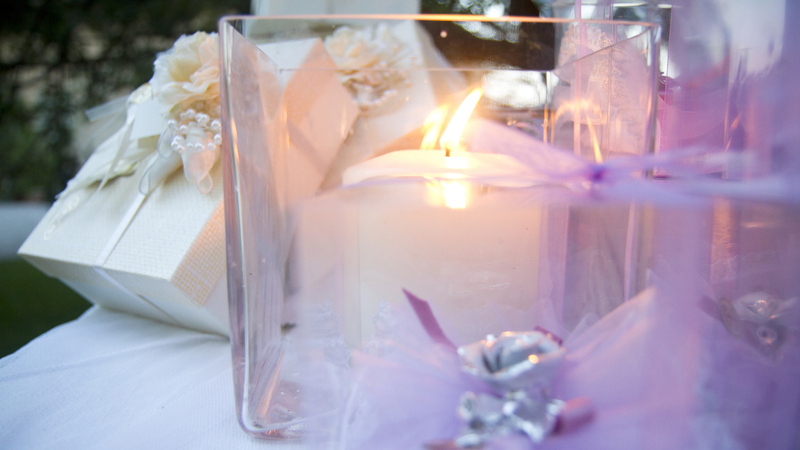 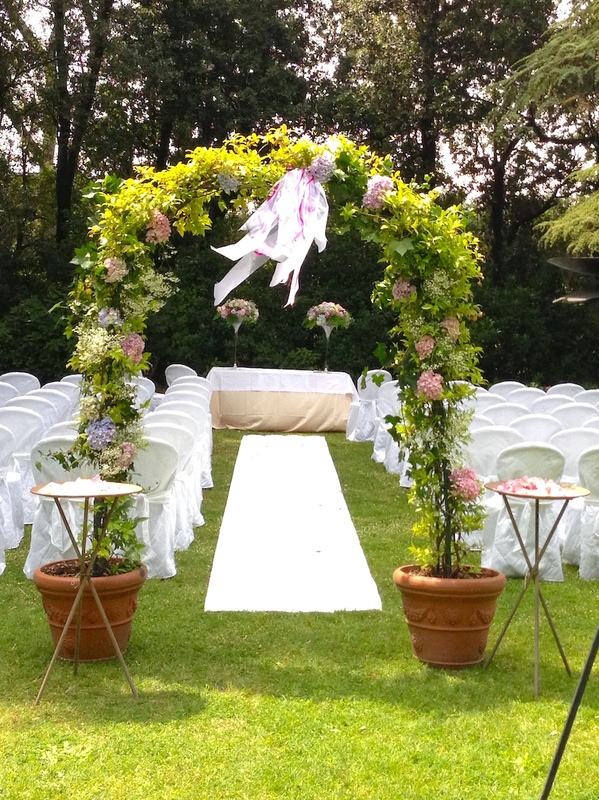 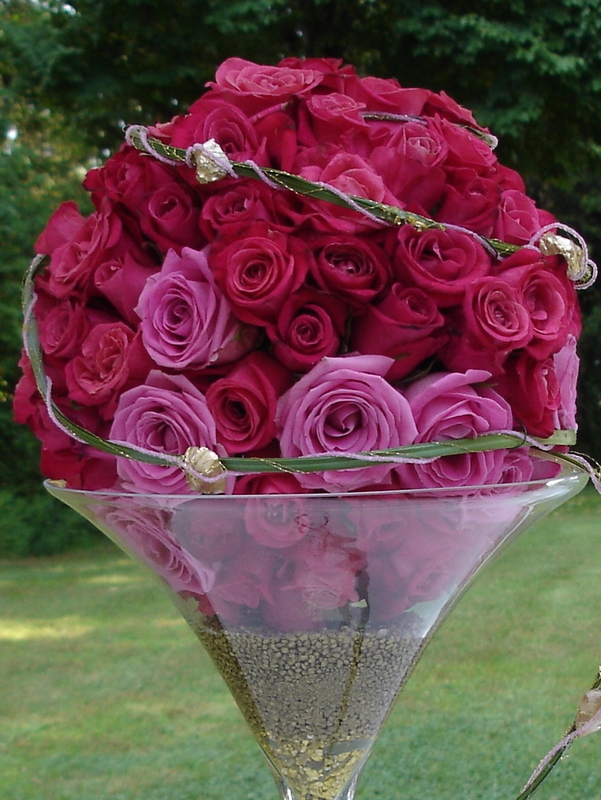 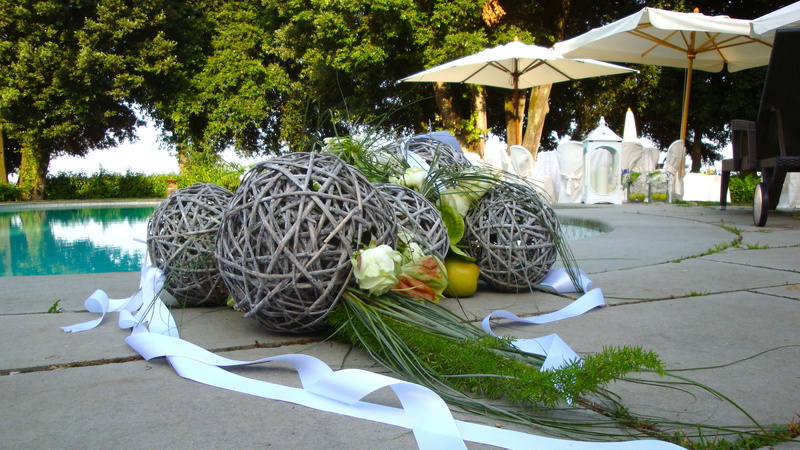 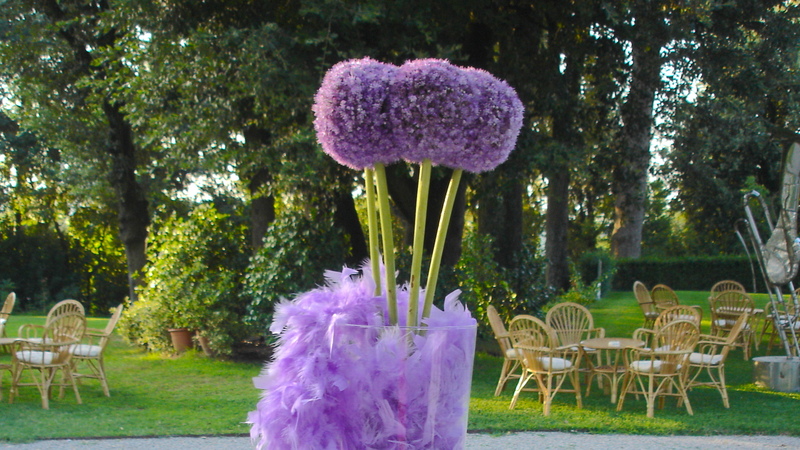 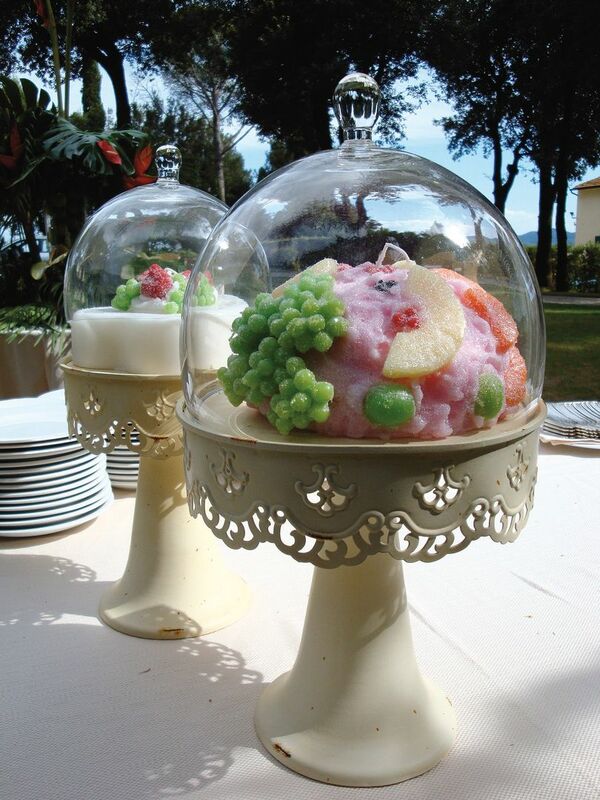 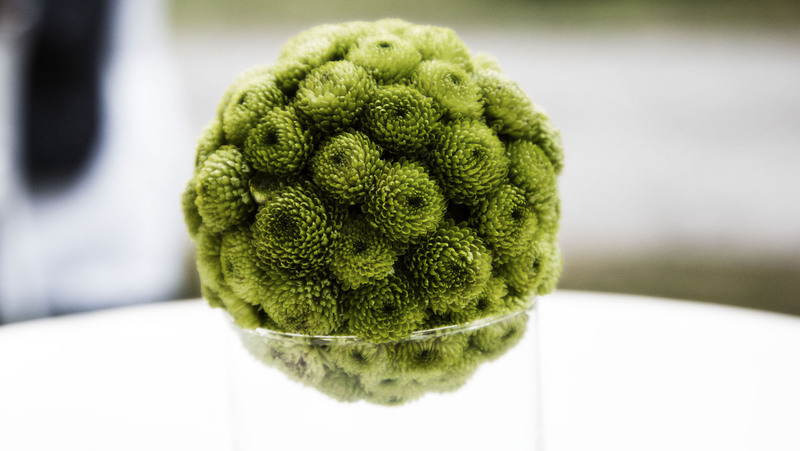 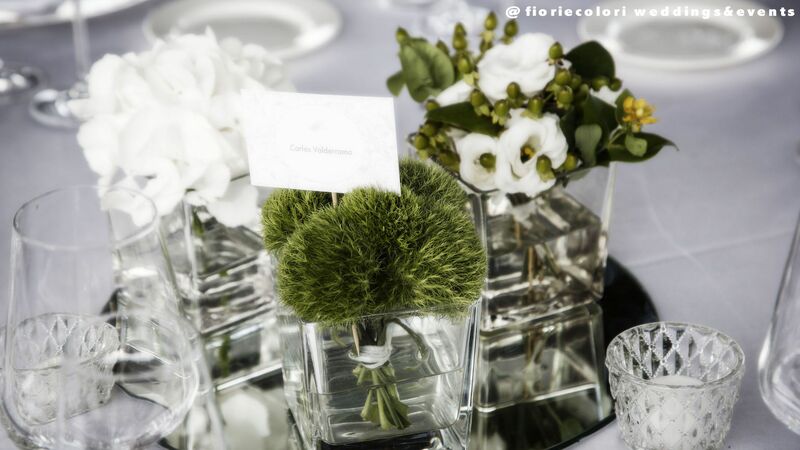 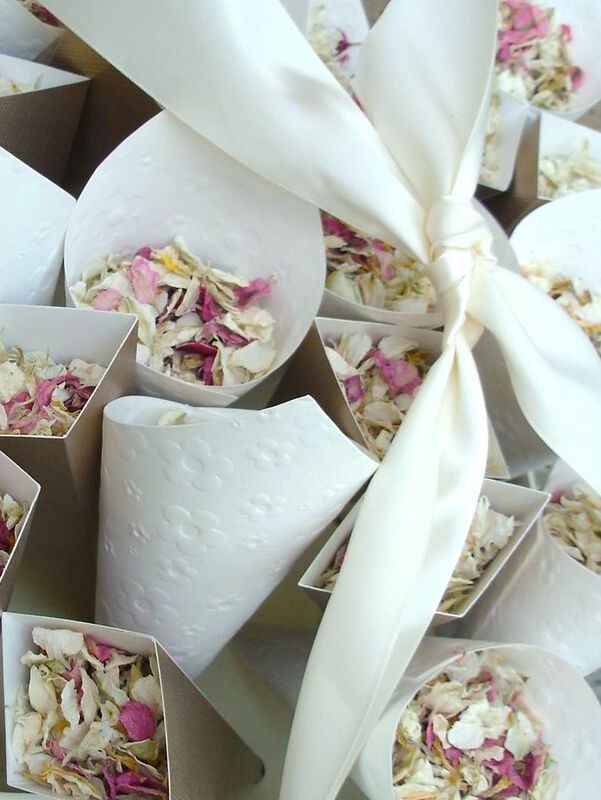 Floral decorations and decors personalize your wedding and give a special touch to create the perfect atmpsphere. 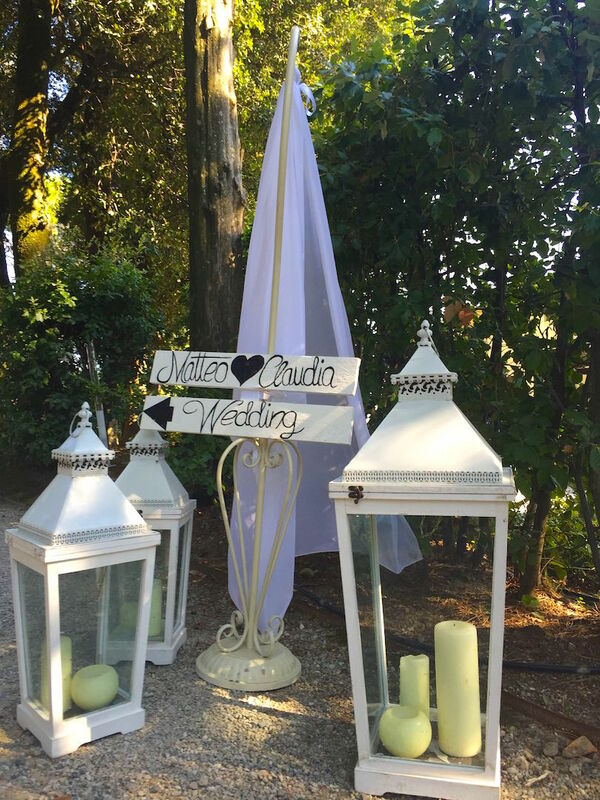 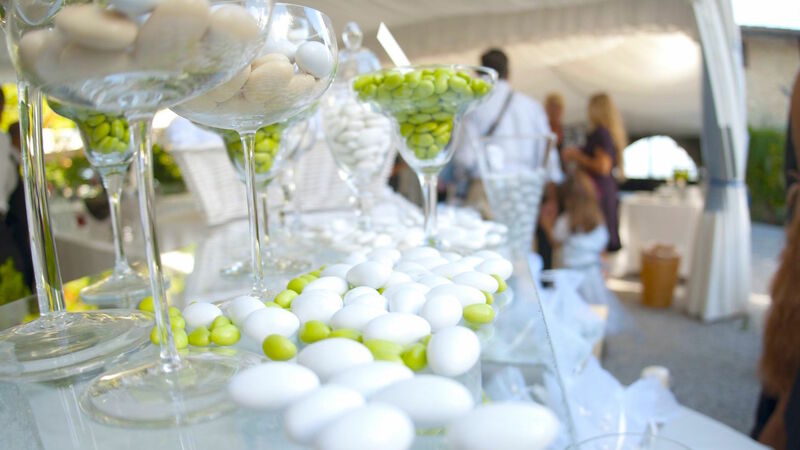 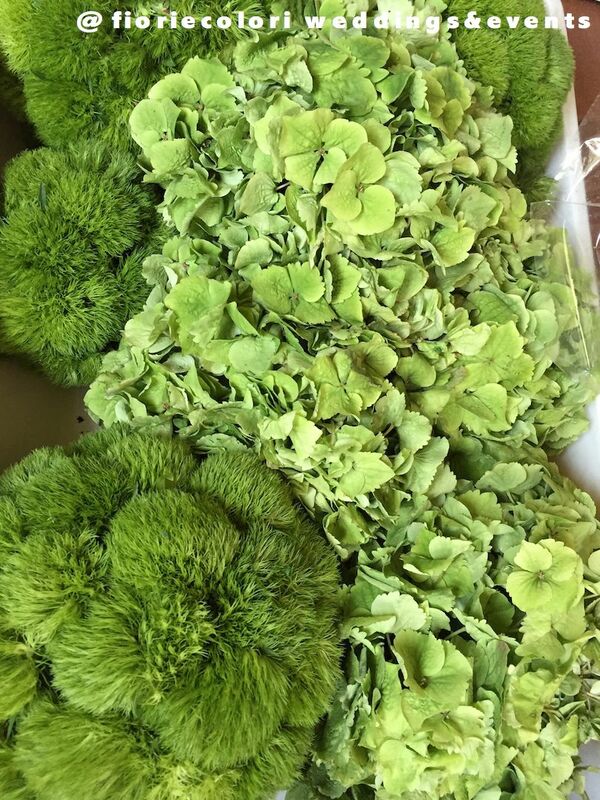 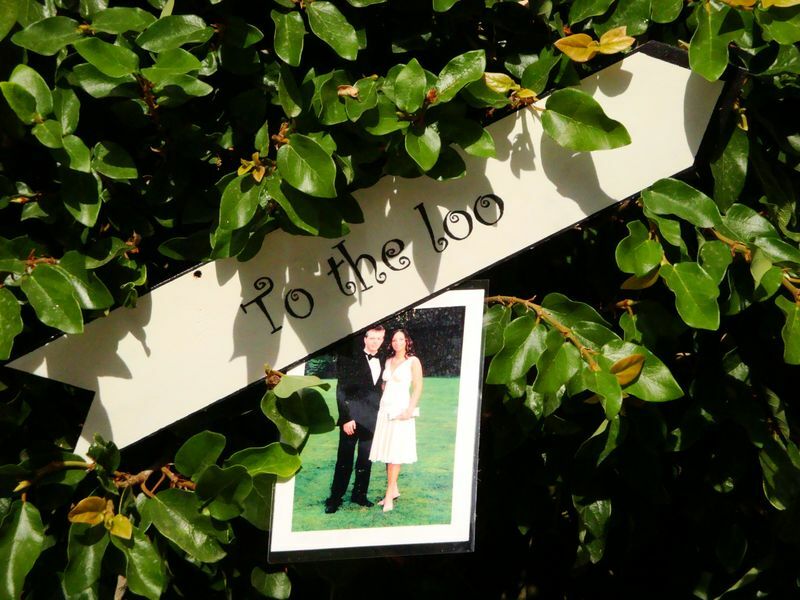 We work with experts in creating stunning and stylish decorations so your guests should sense that your wedding has a unique look that expresses perfectly your personality, your love. 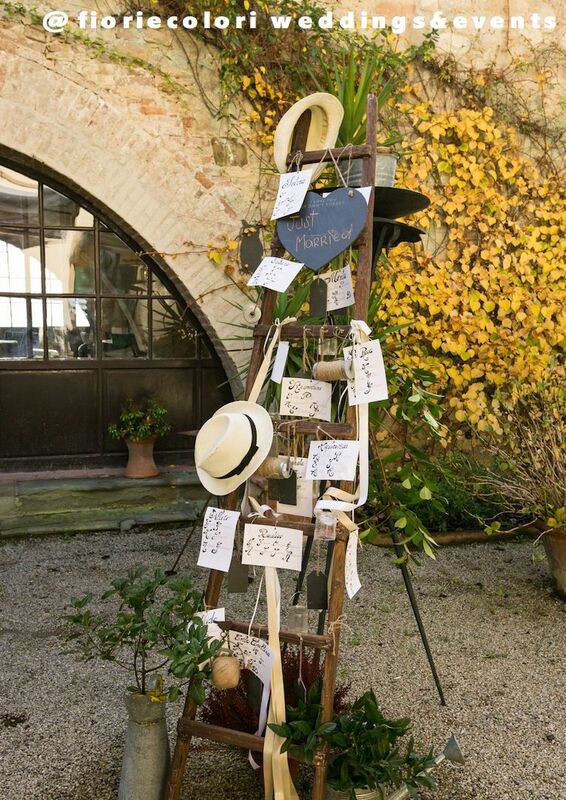 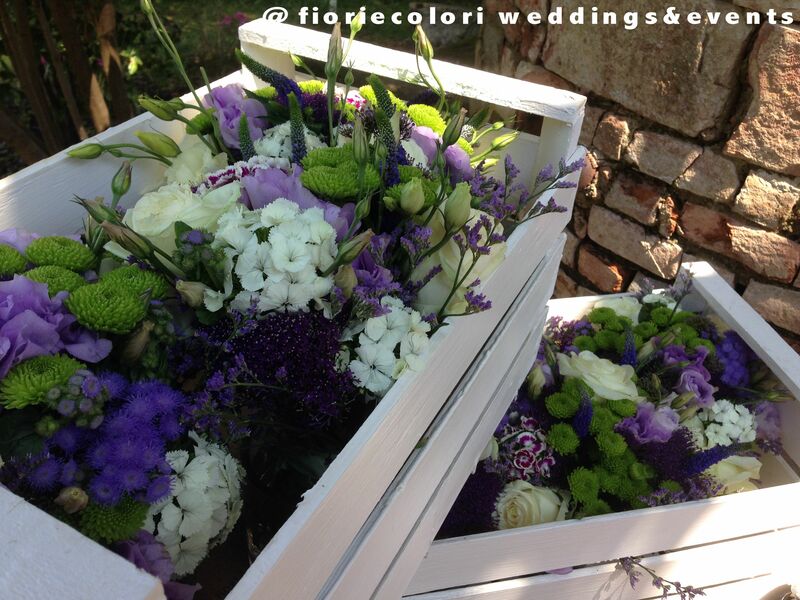 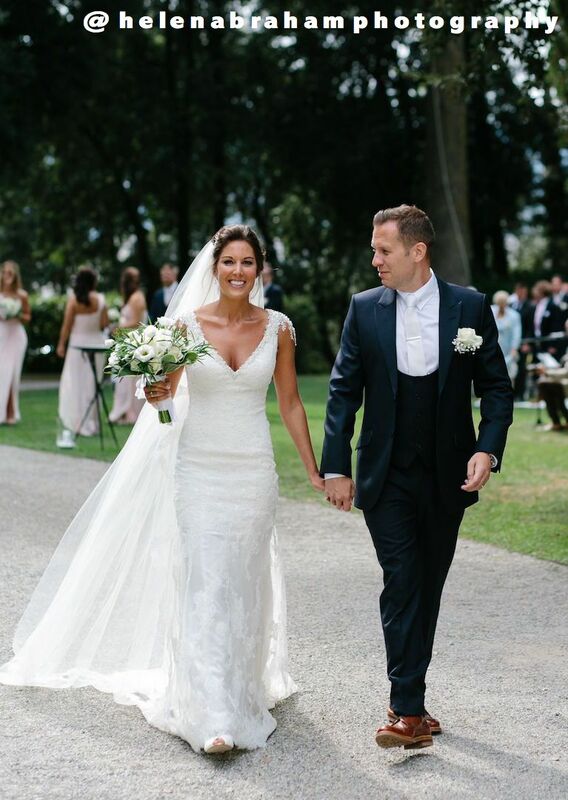 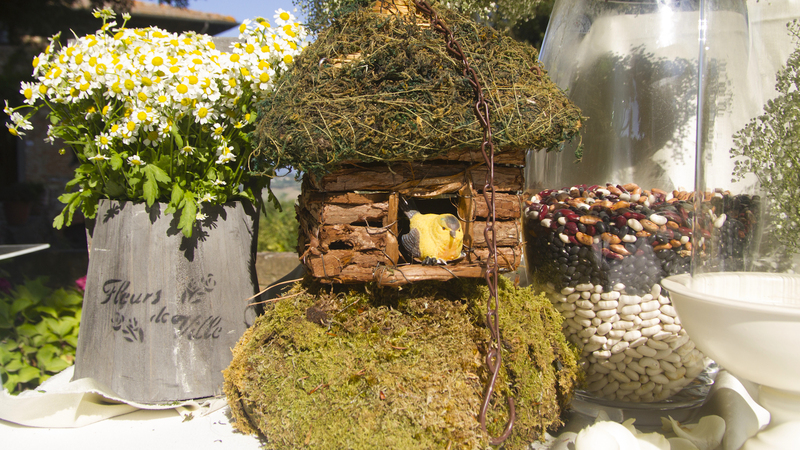 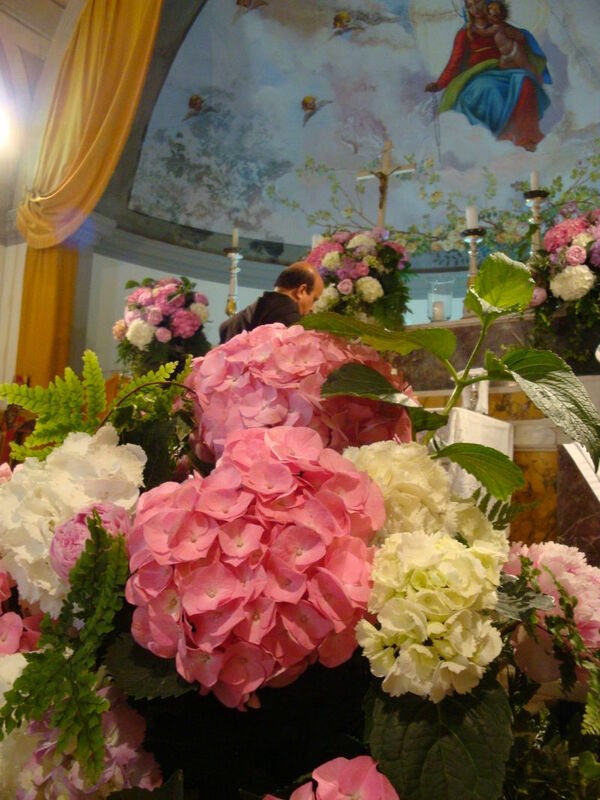 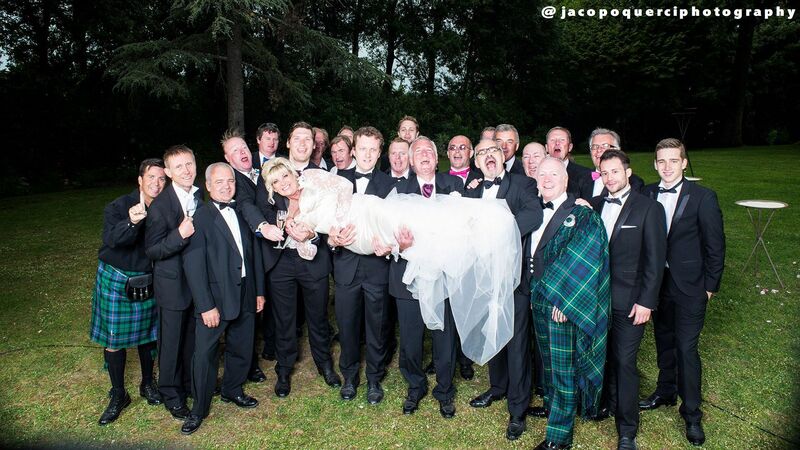 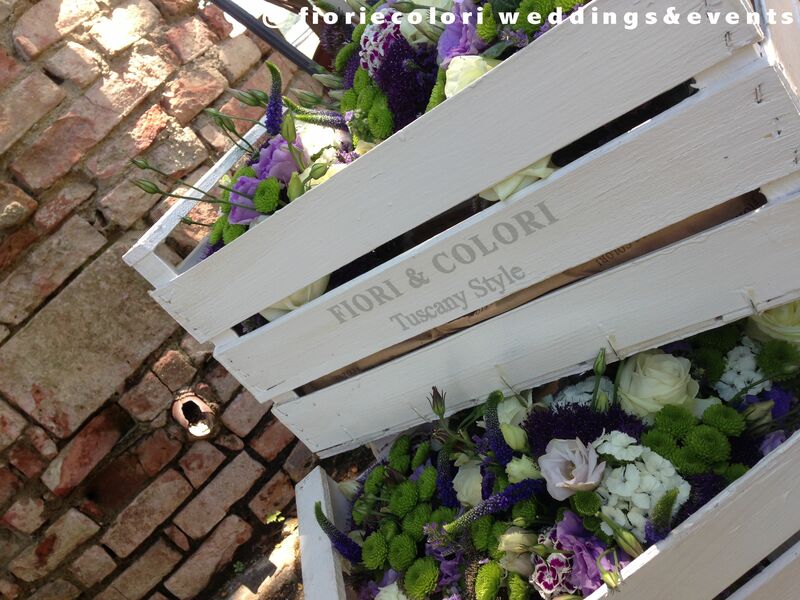 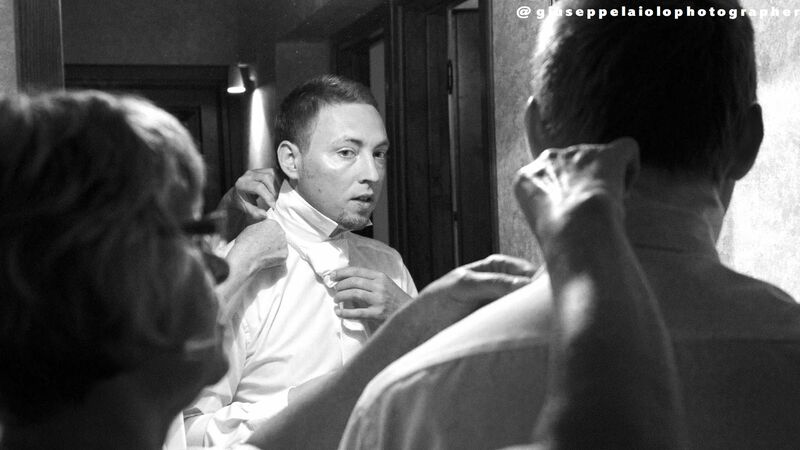 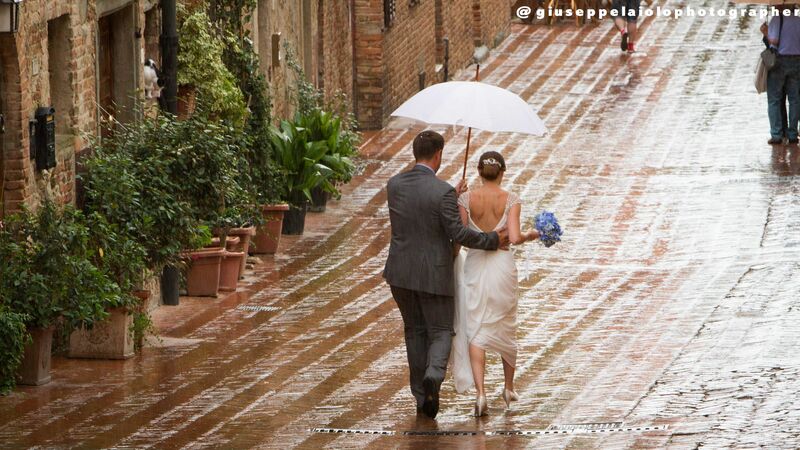 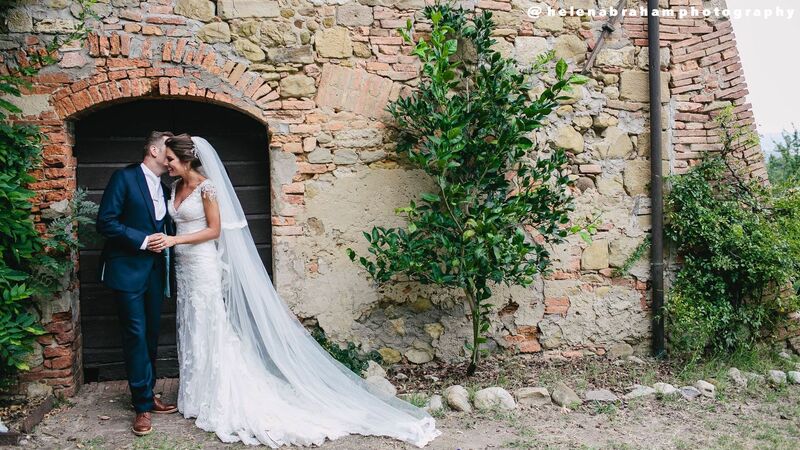 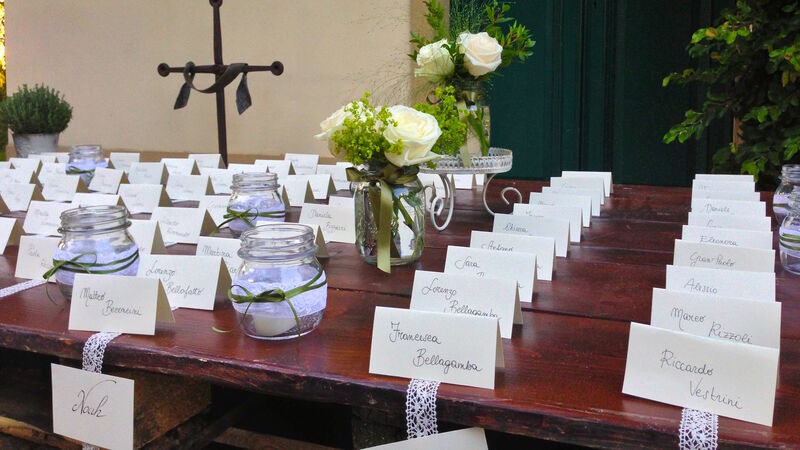 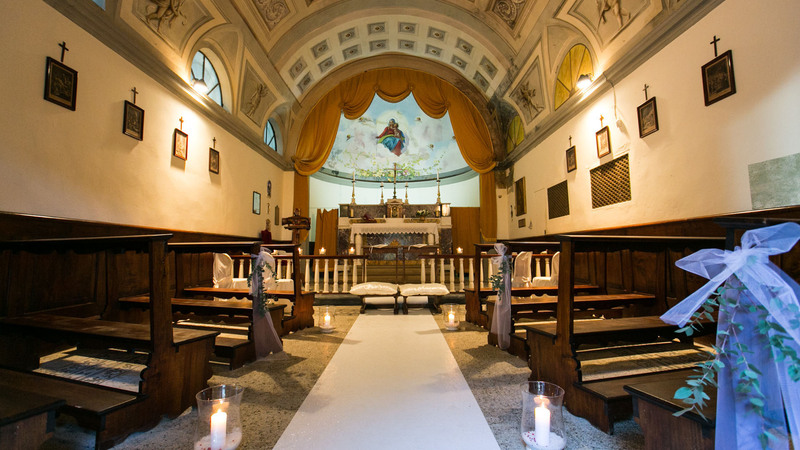 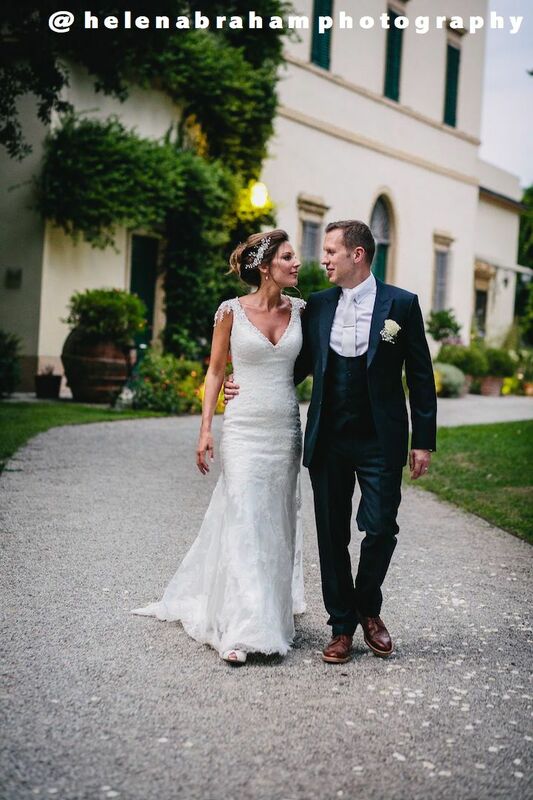 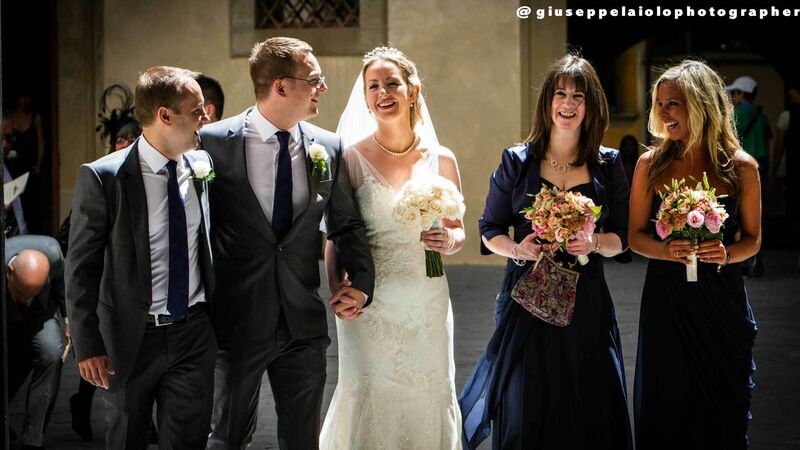 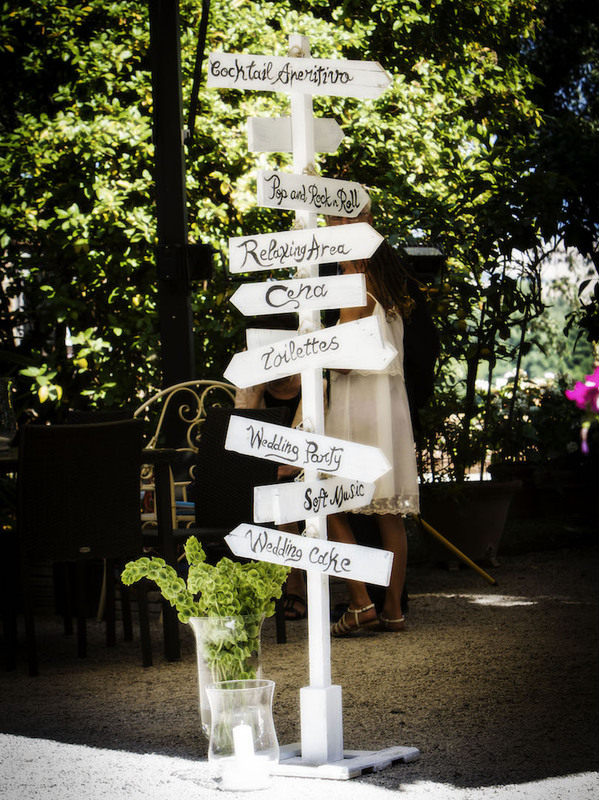 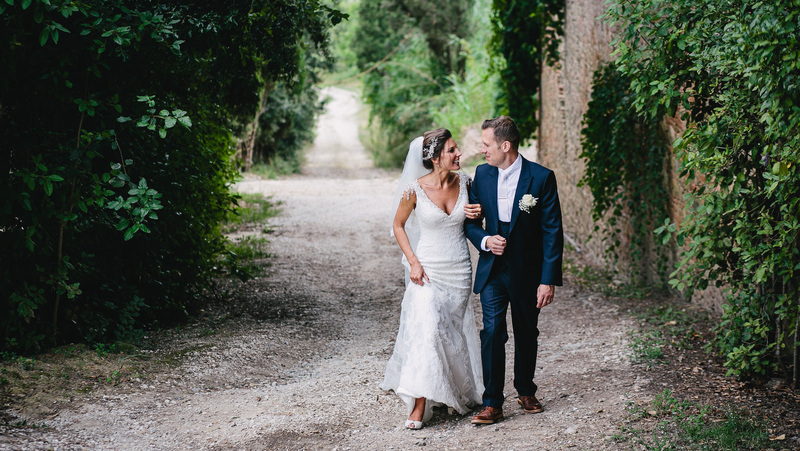 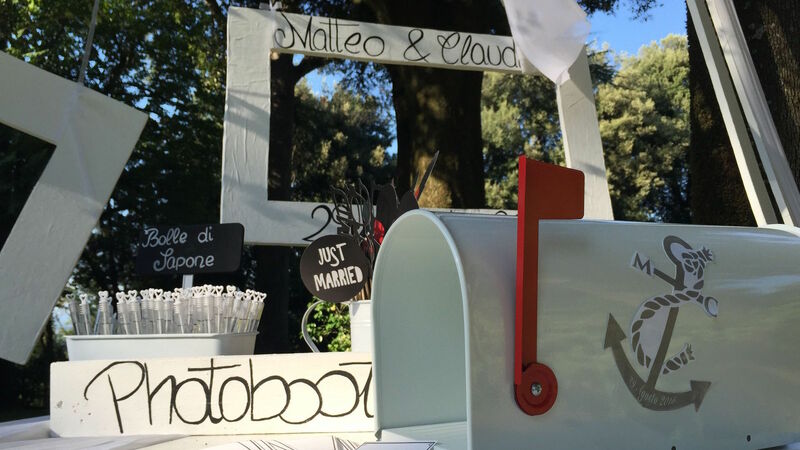 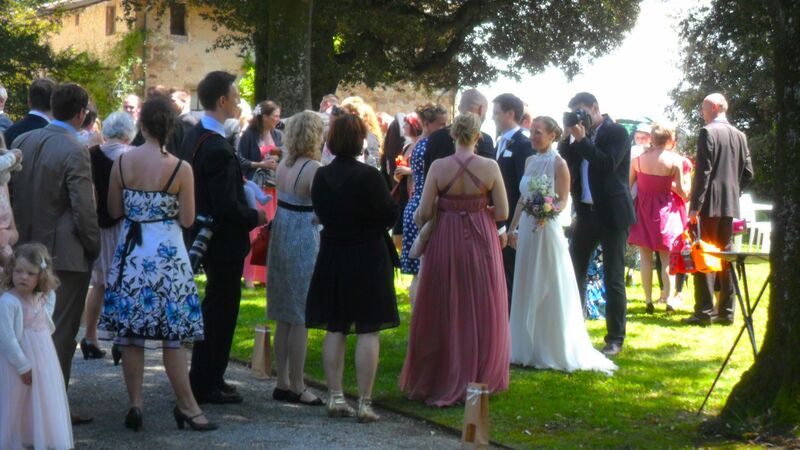 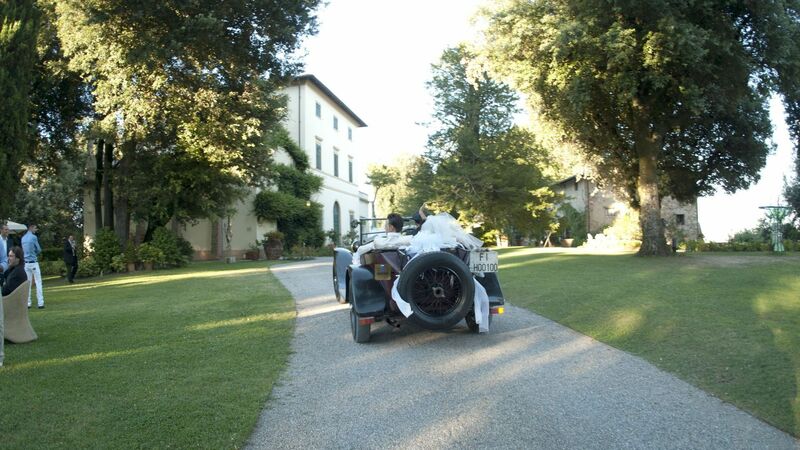 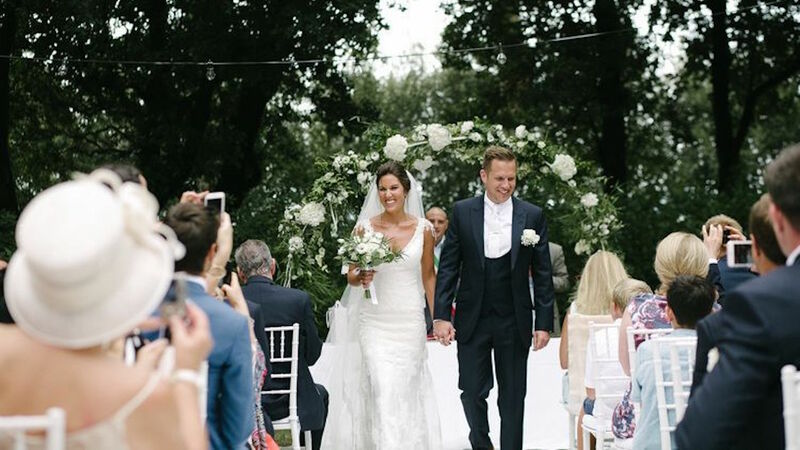 Who got married at Pieve De’ Pitti? 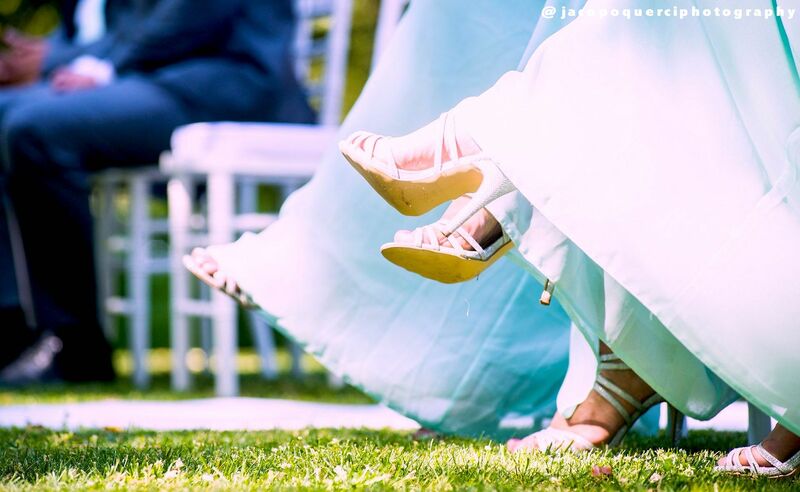 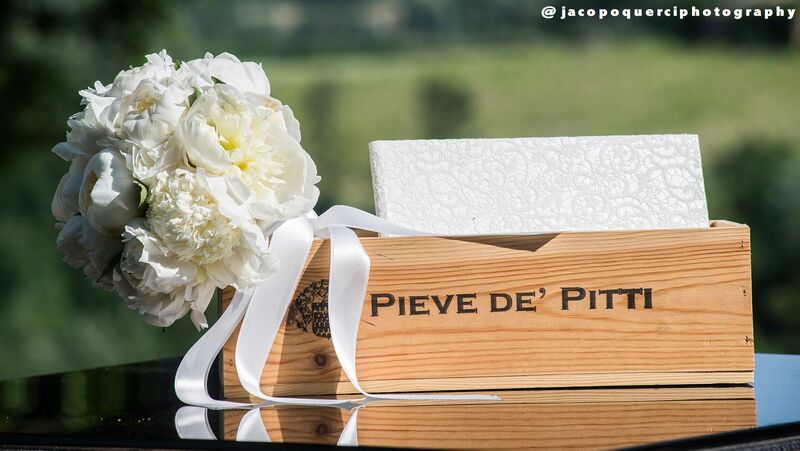 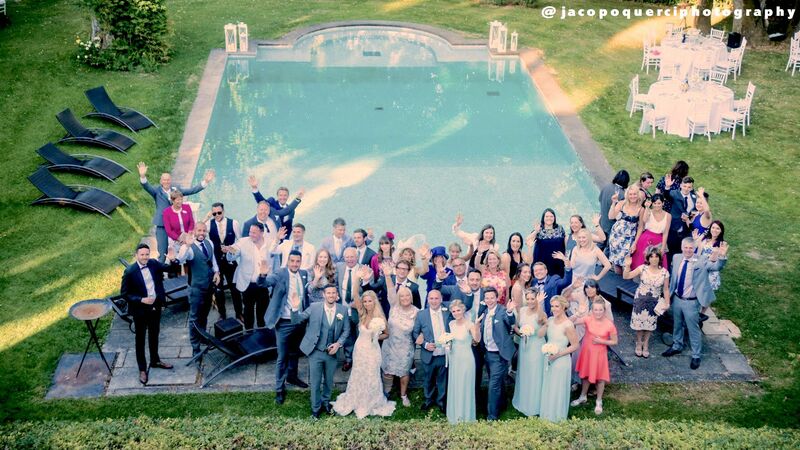 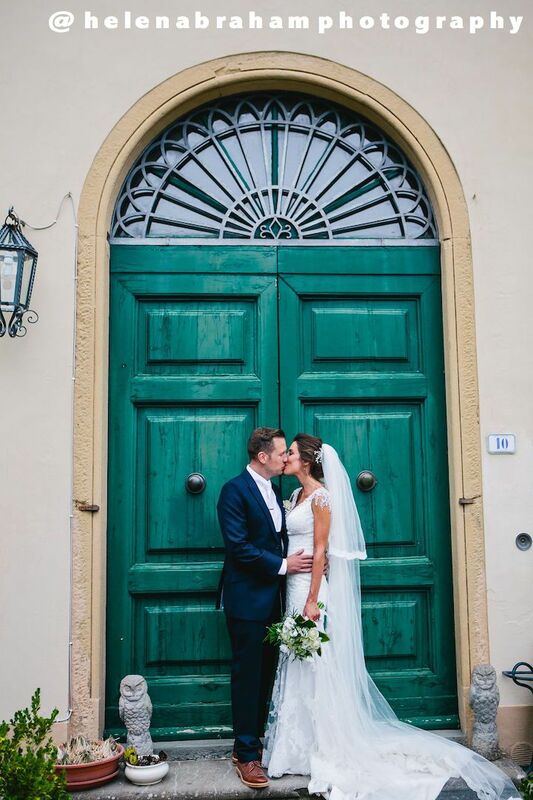 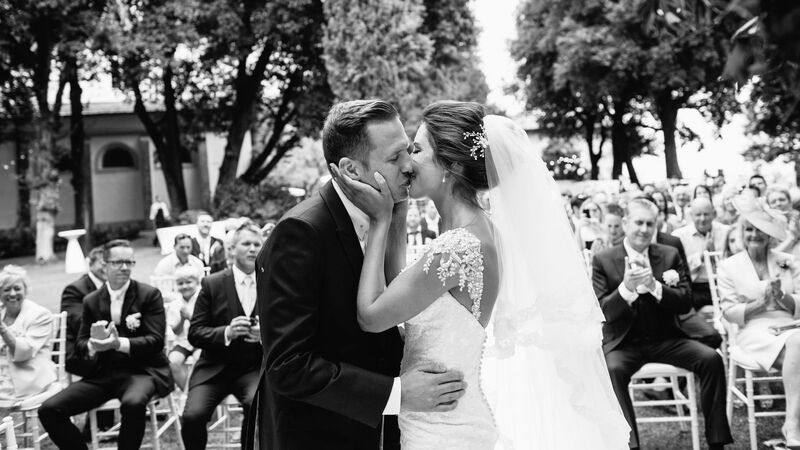 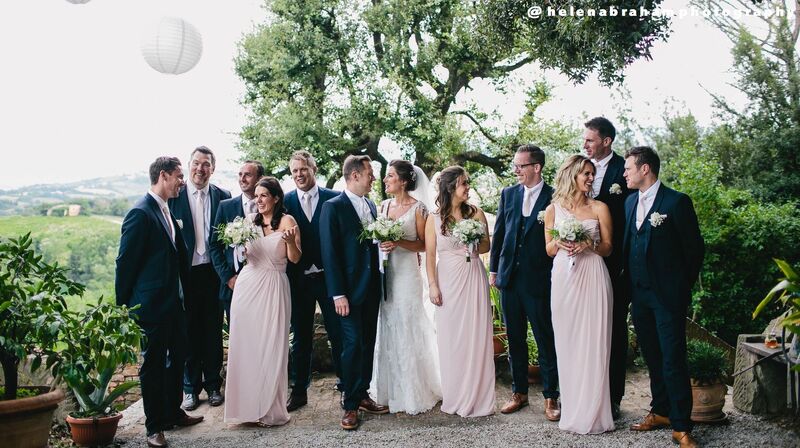 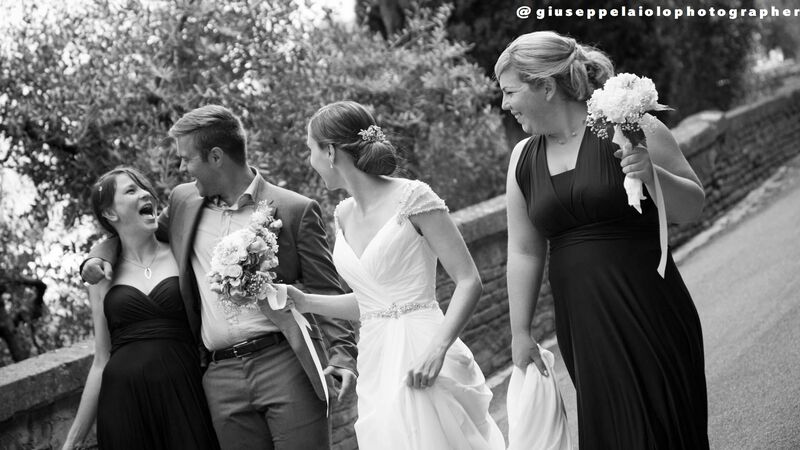 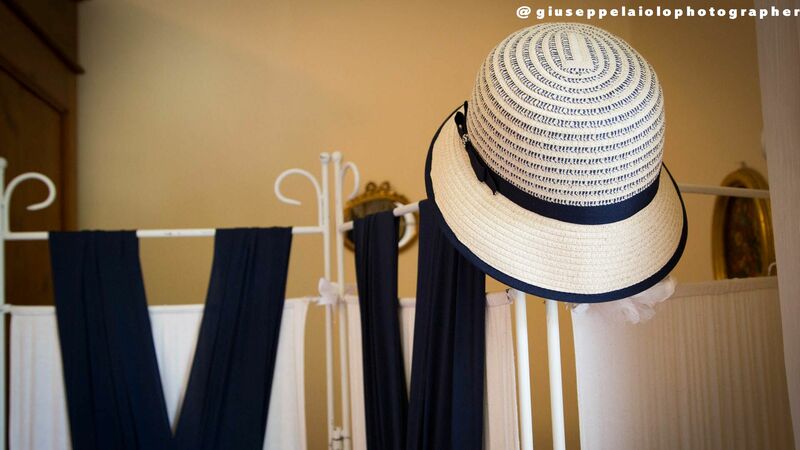 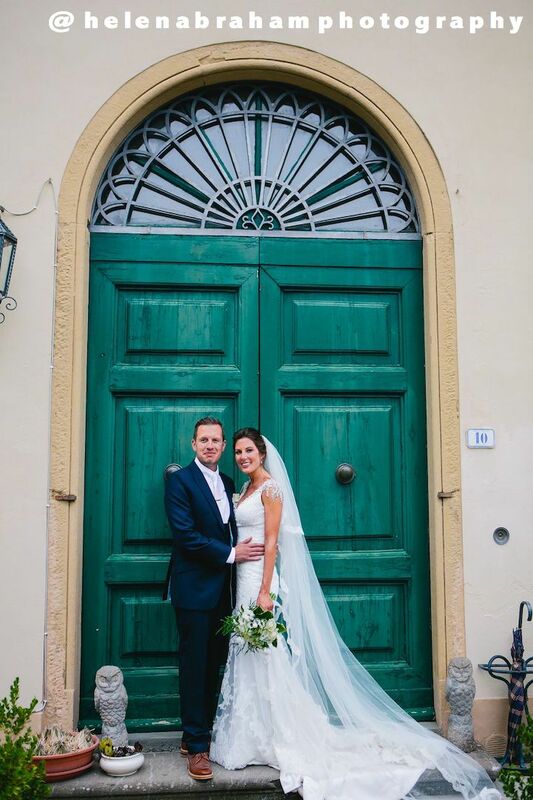 These pictures have been shot at Pieve de’ Pitti, by our brides, grooms, best men, bridesmaids, wedding guests and published on Instagram using the hastag #sayidoatpievedepitti. 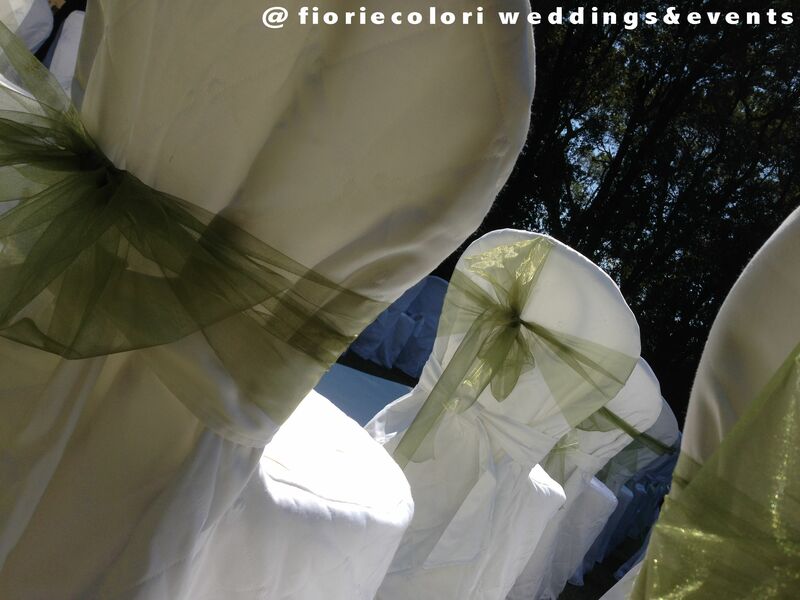 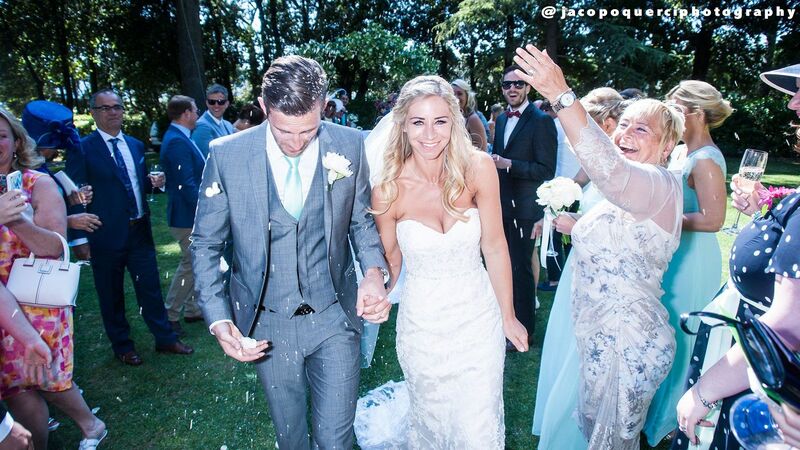 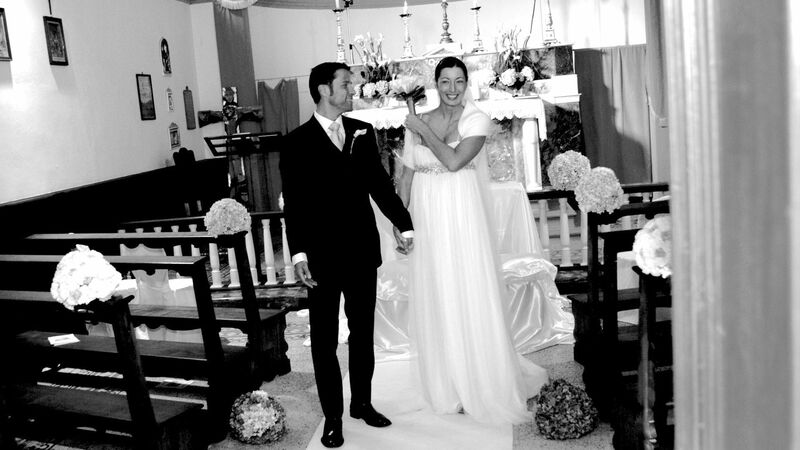 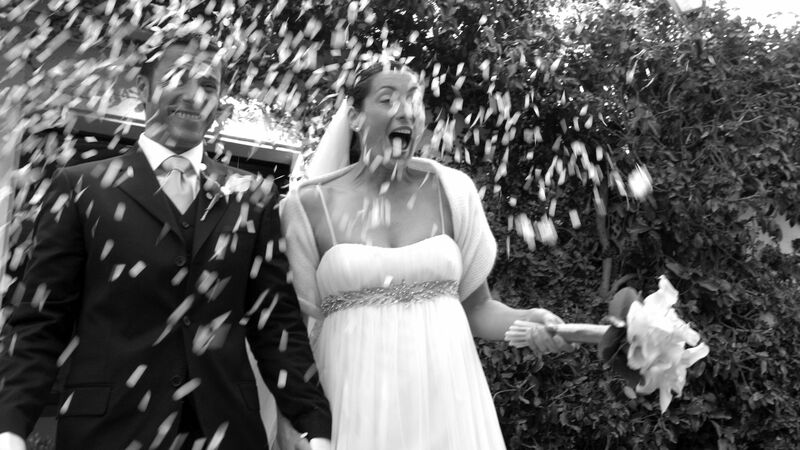 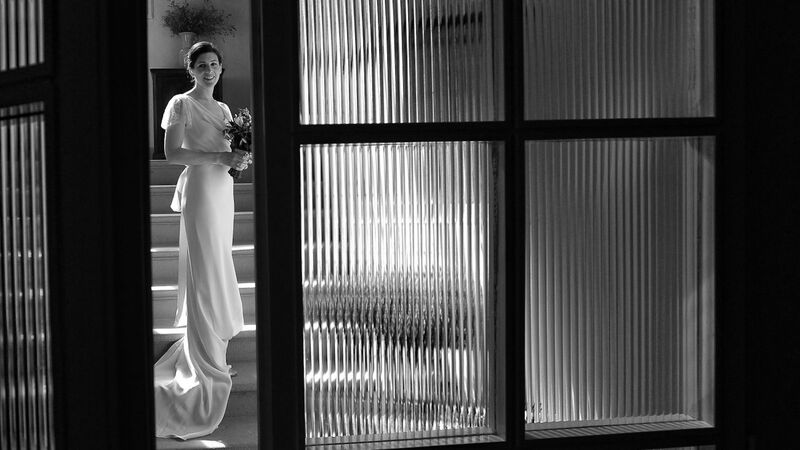 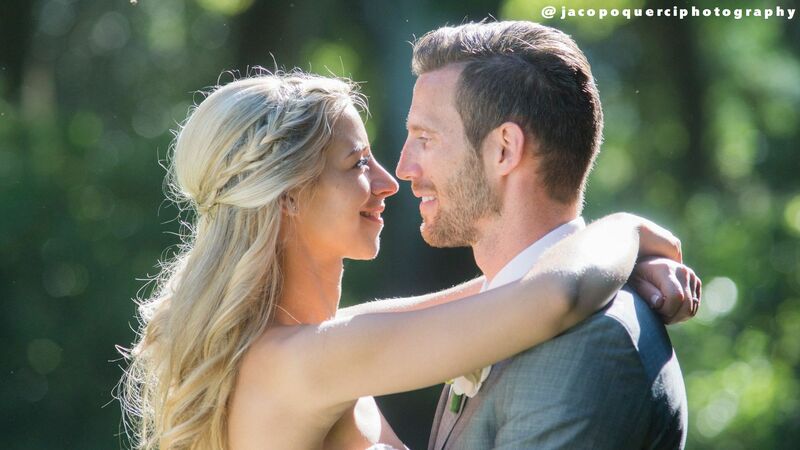 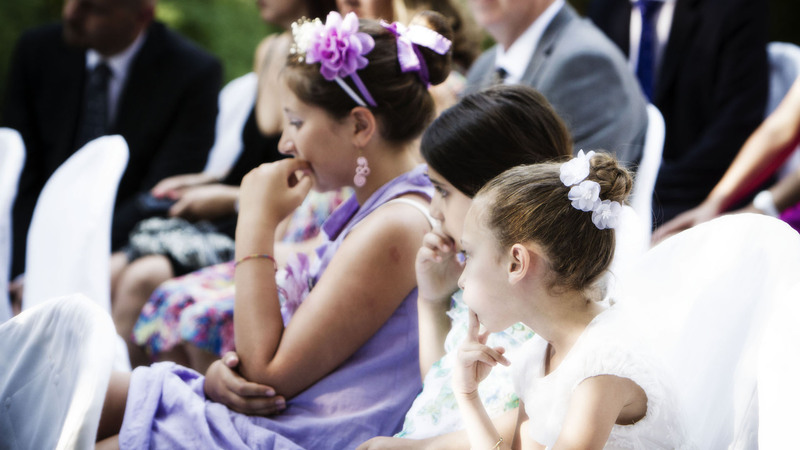 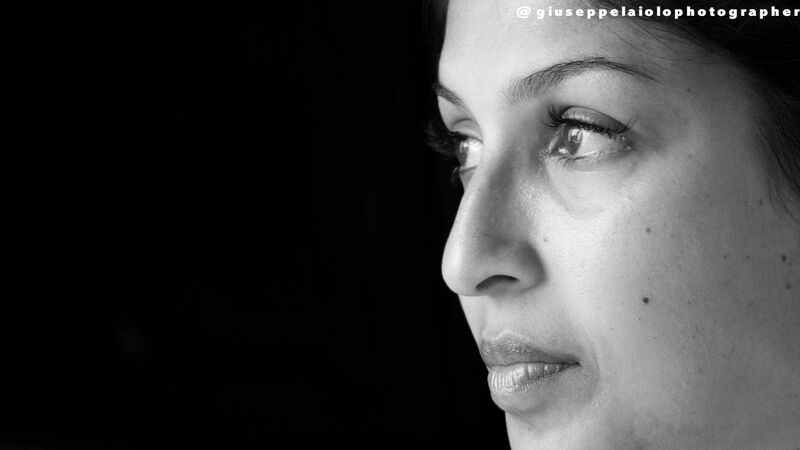 They tell you a wedding story through the eyes of the protagonists.